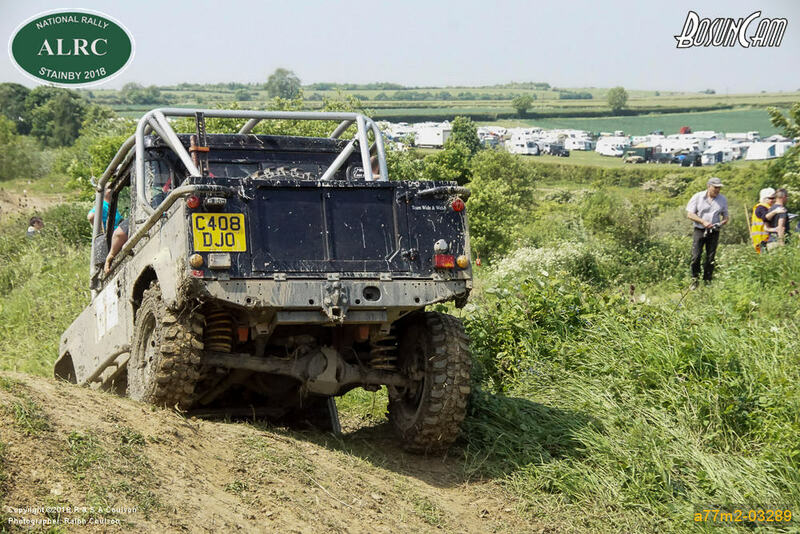 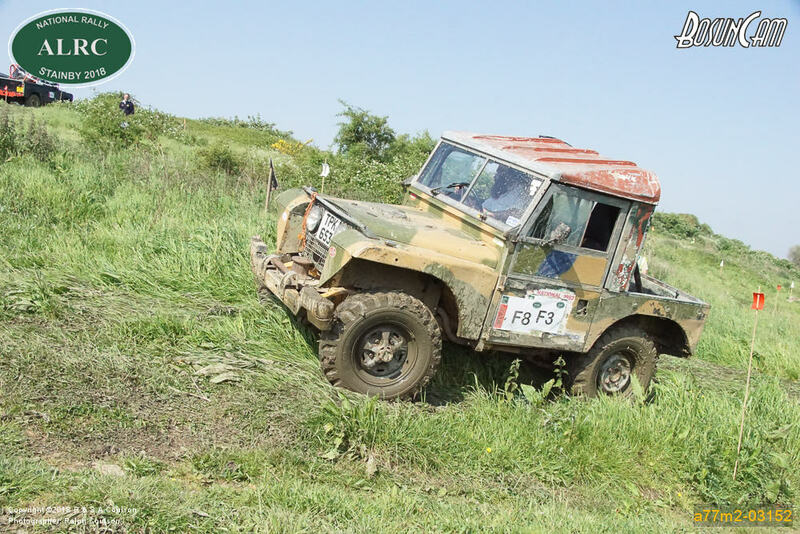 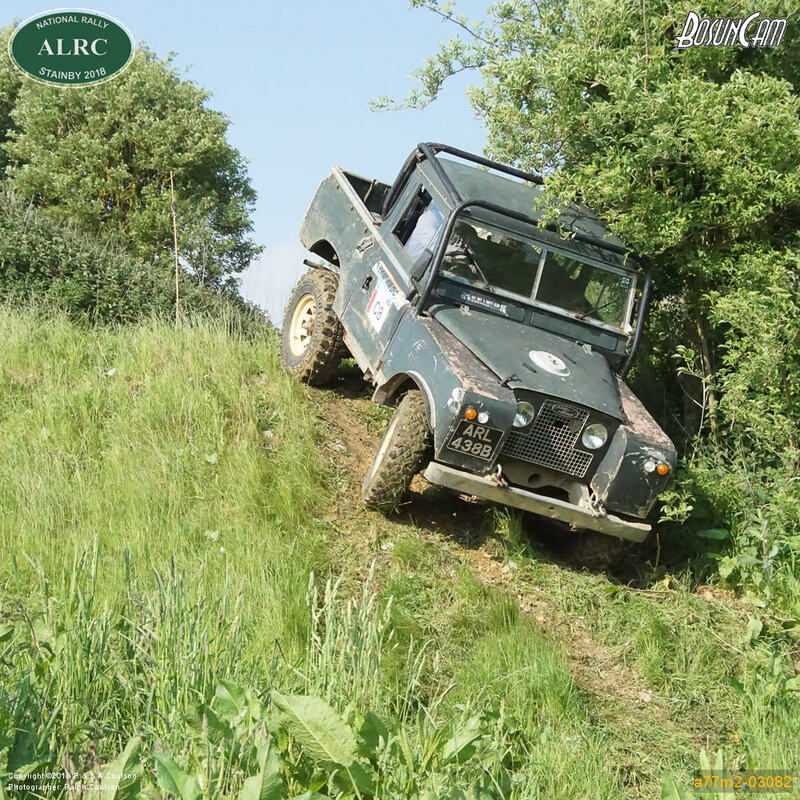 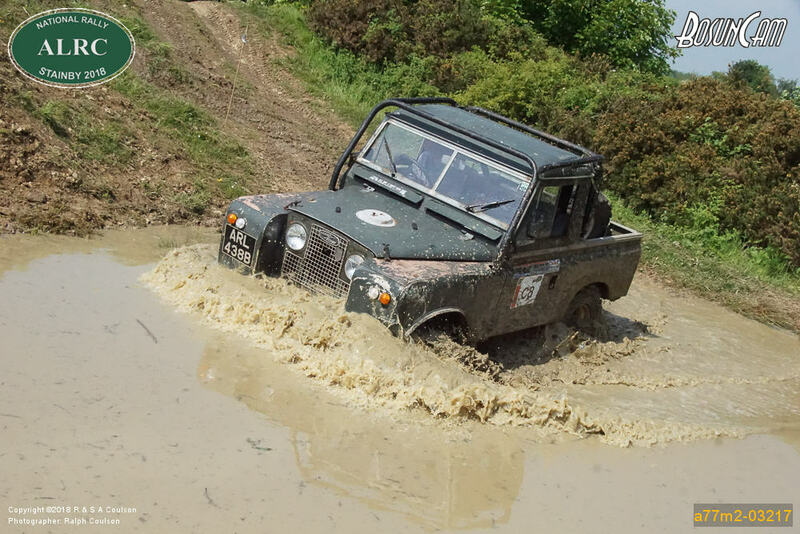 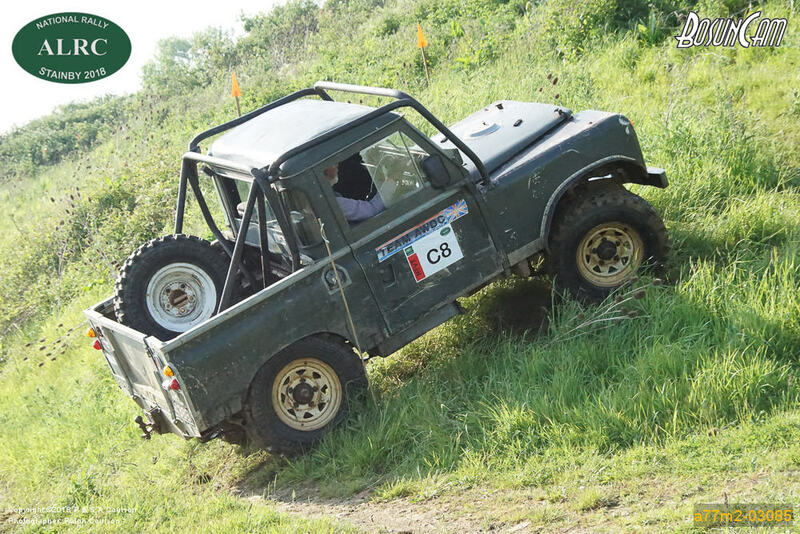 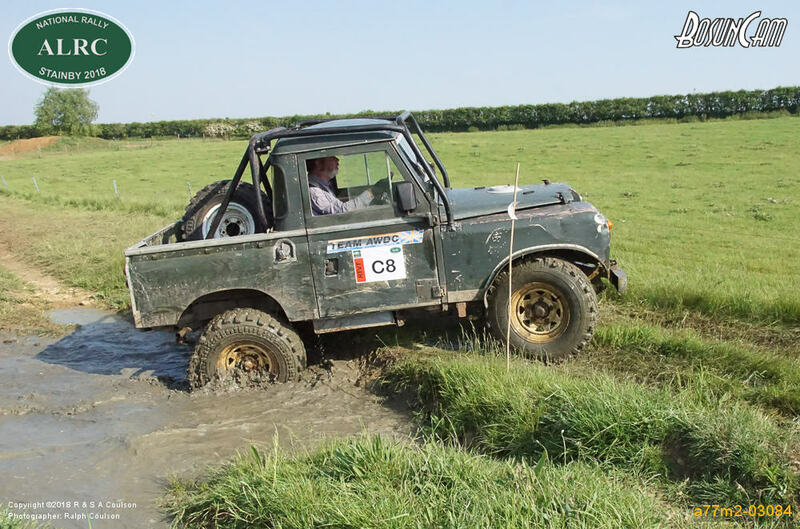 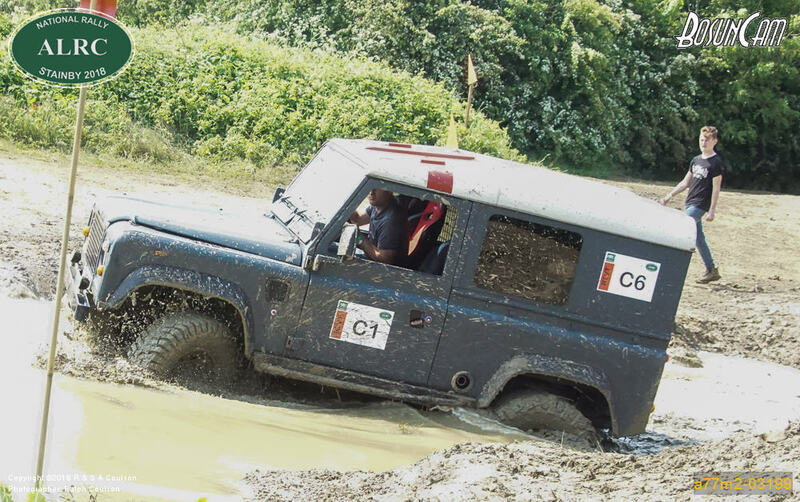 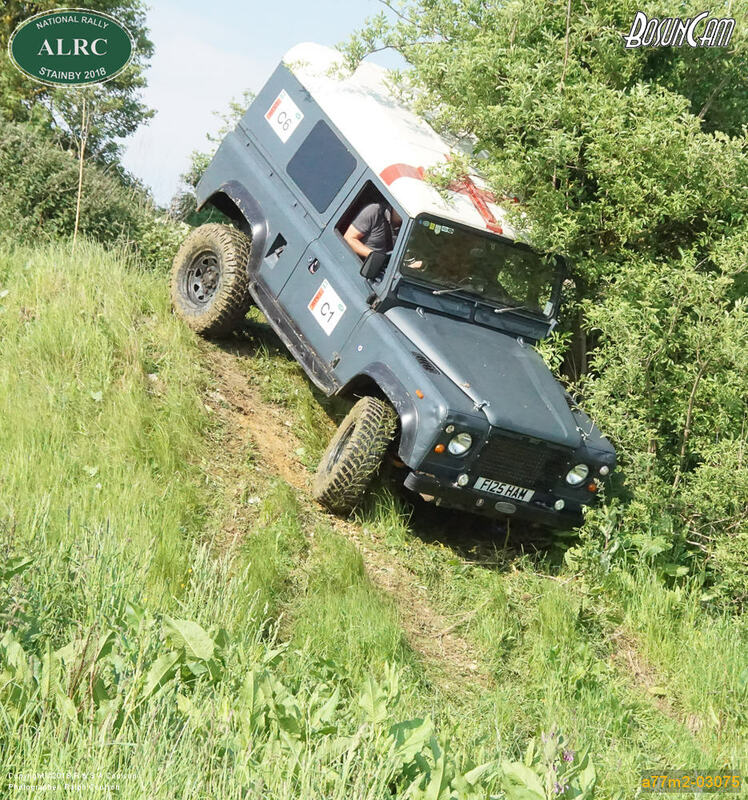 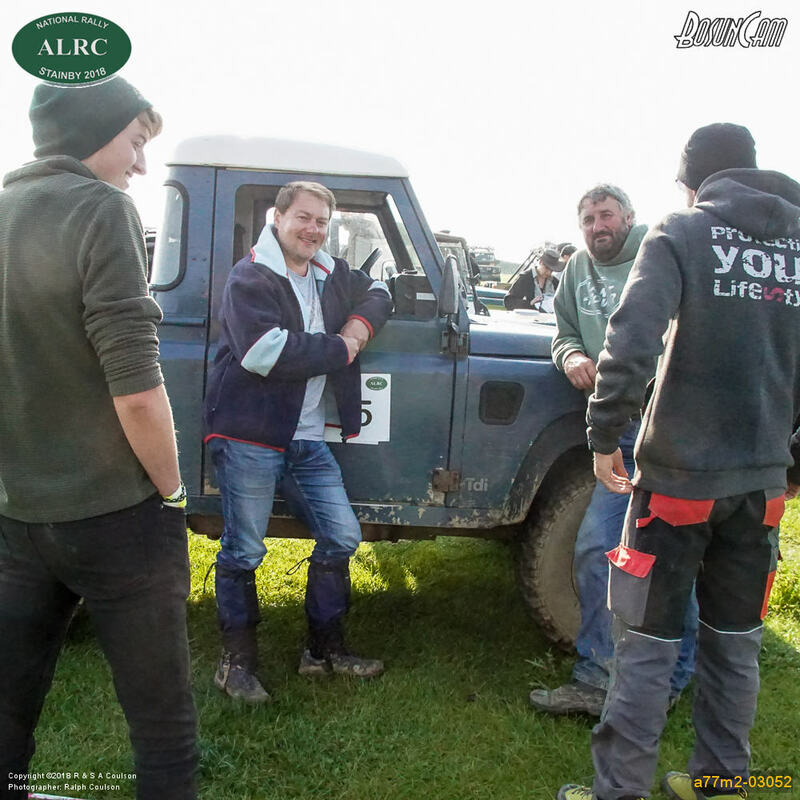 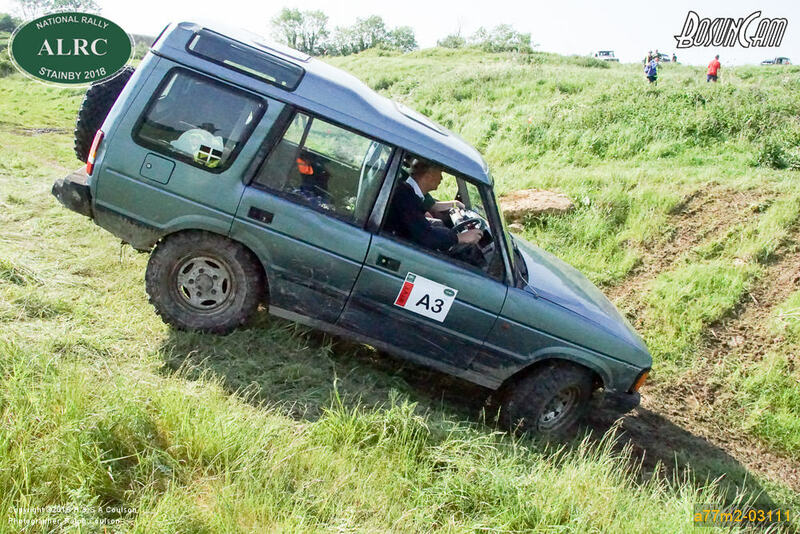 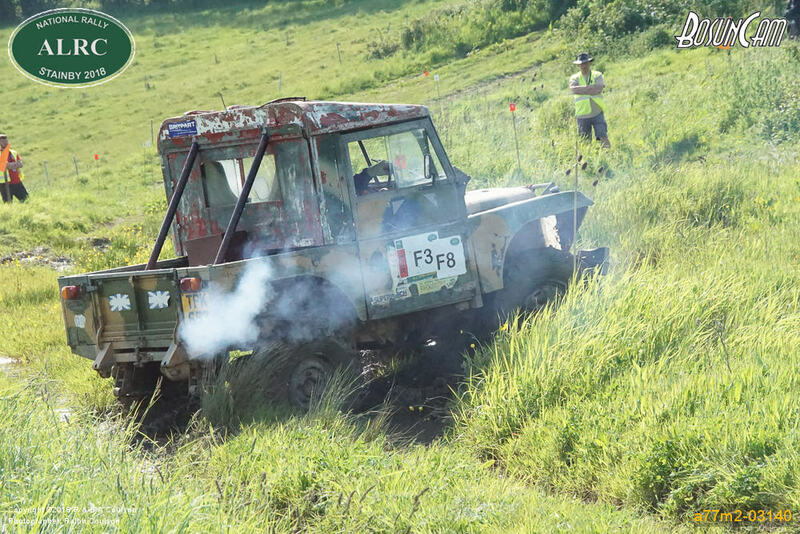 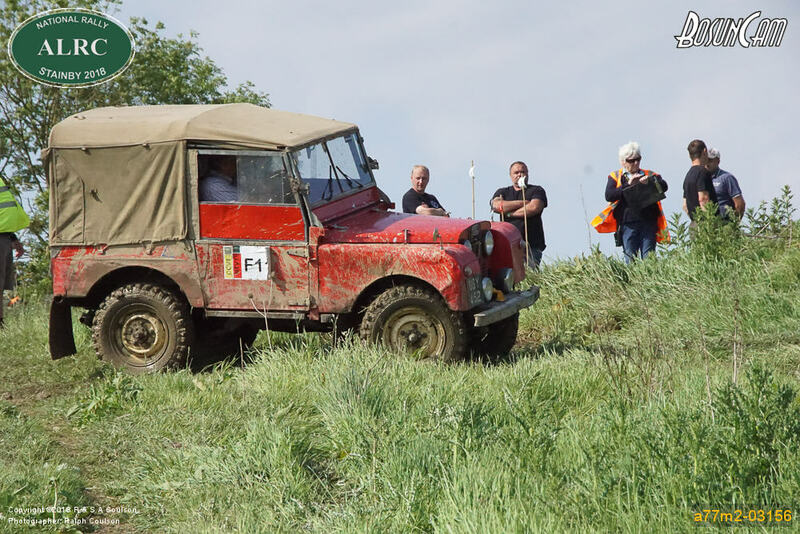 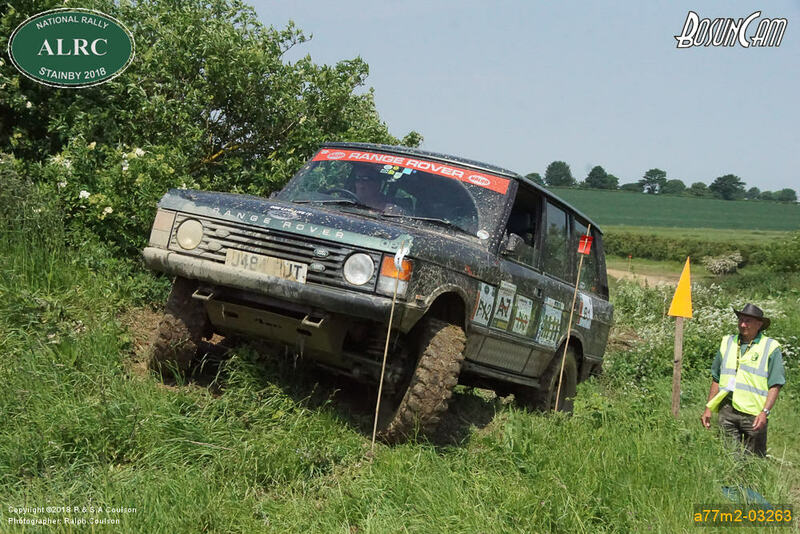 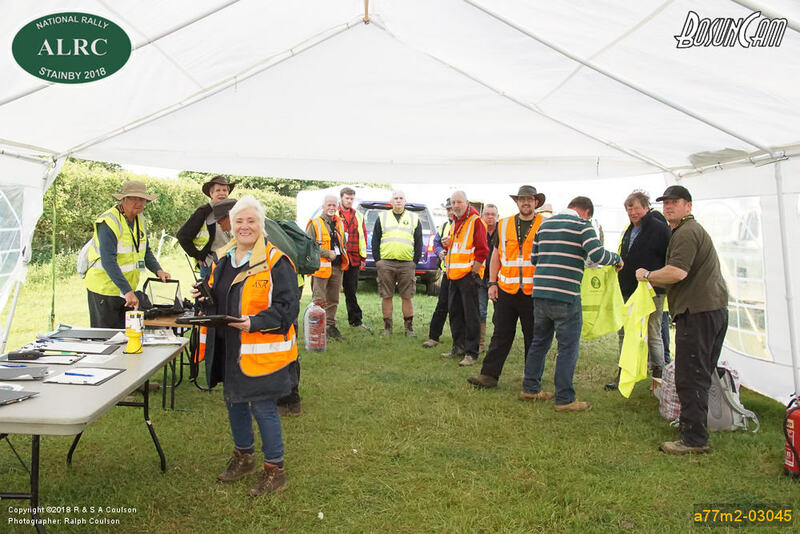 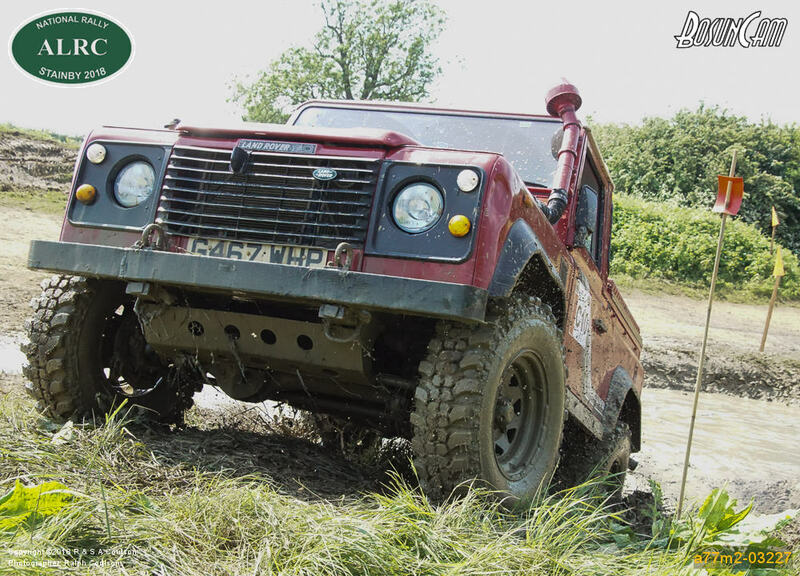 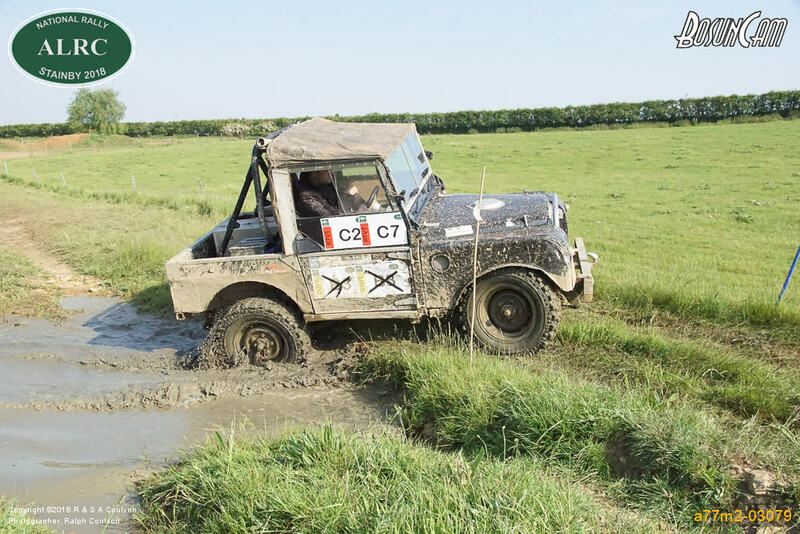 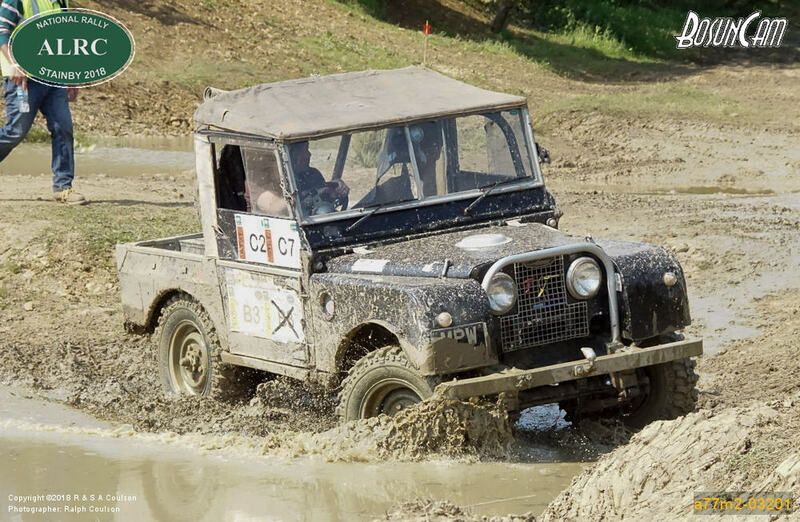 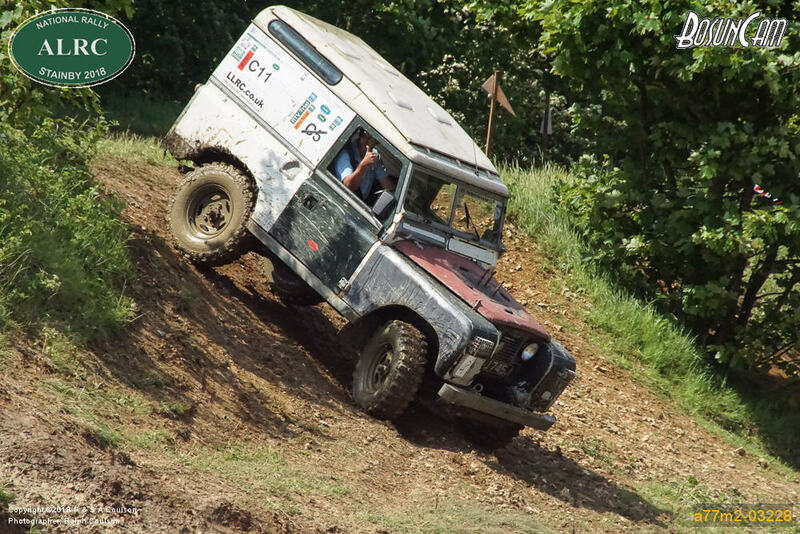 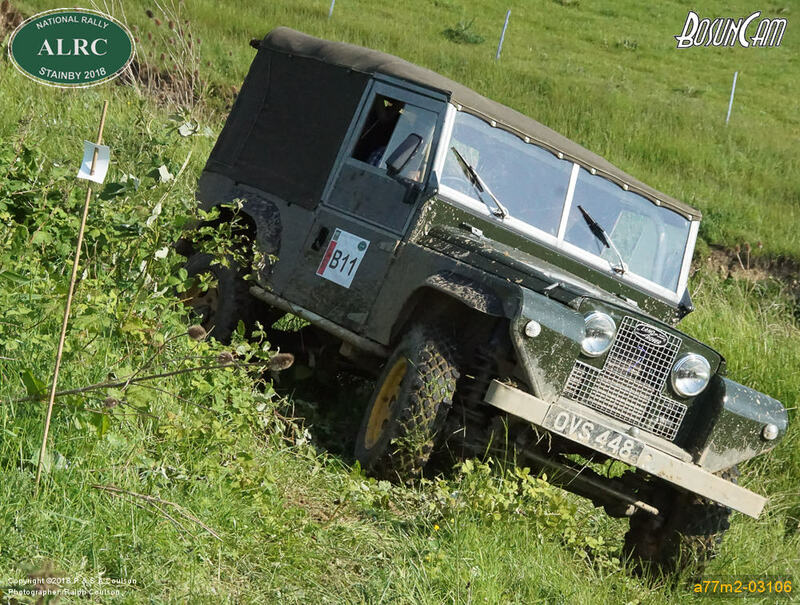 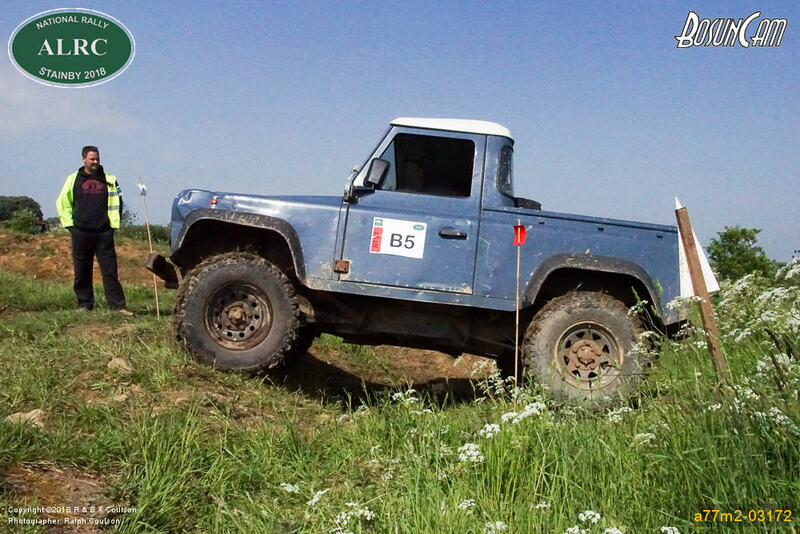 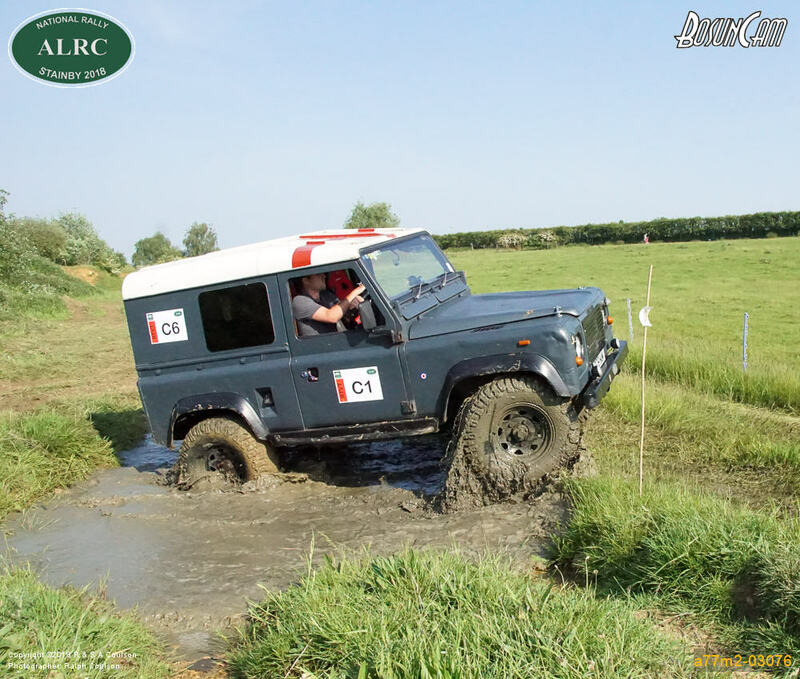 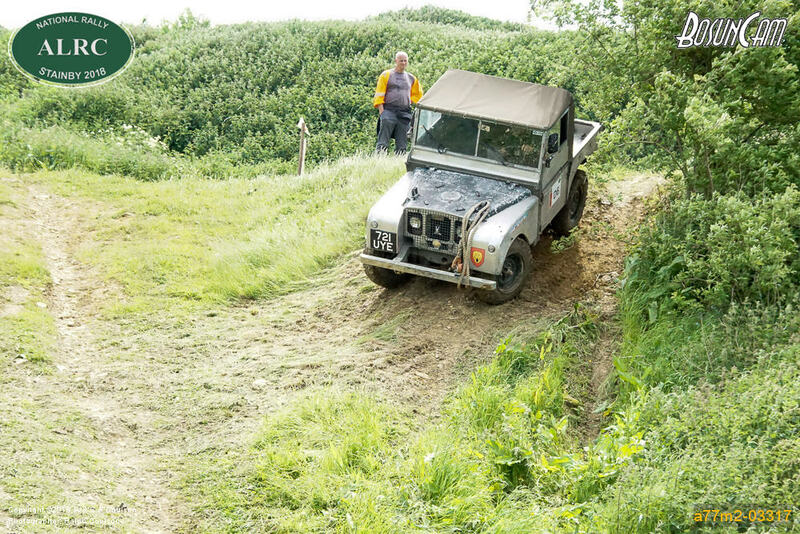 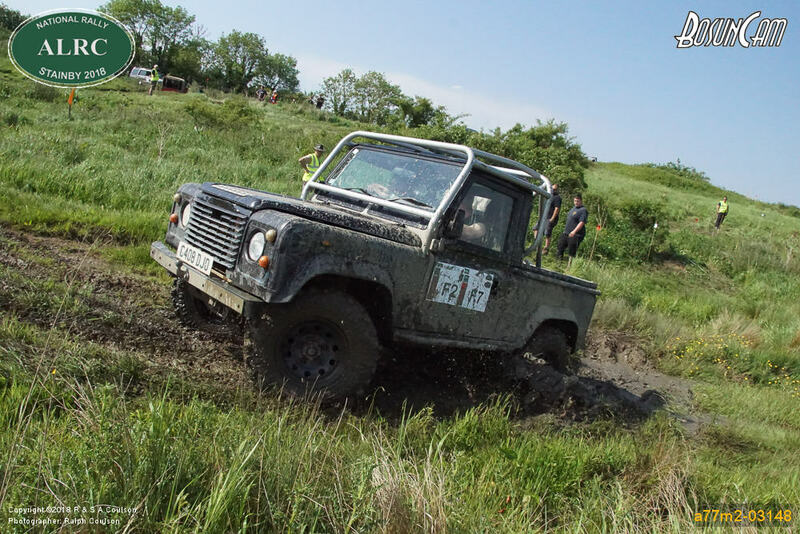 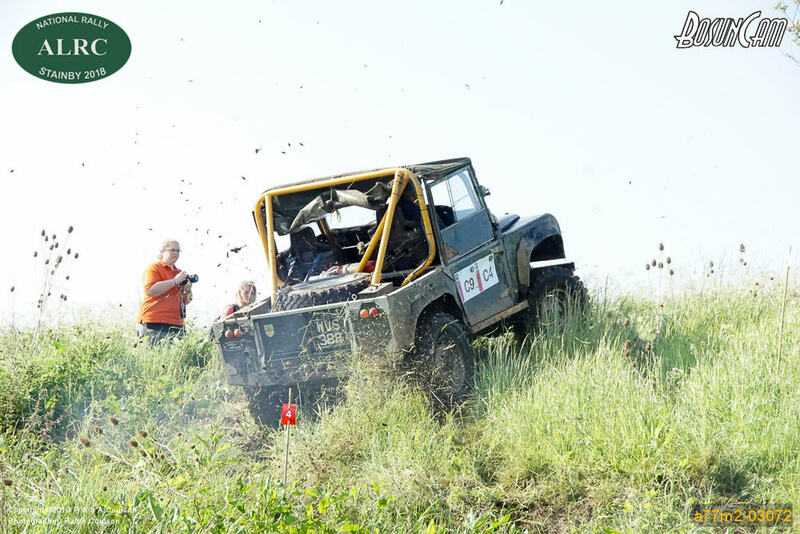 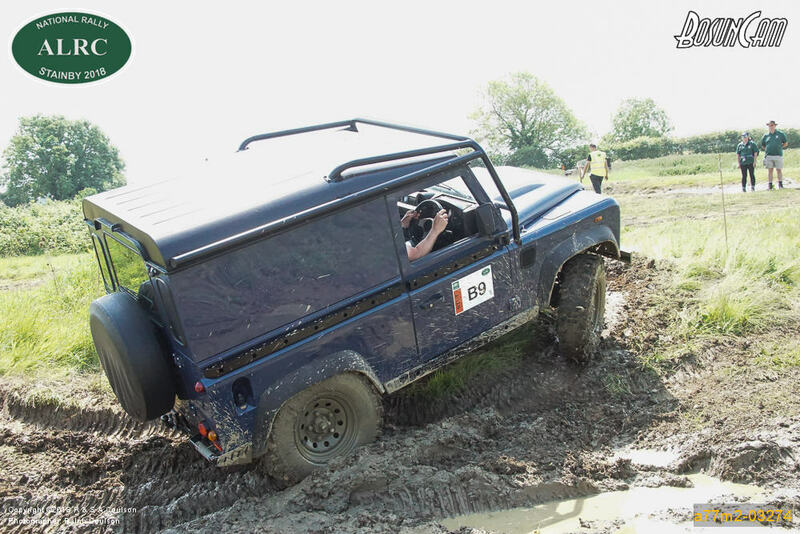 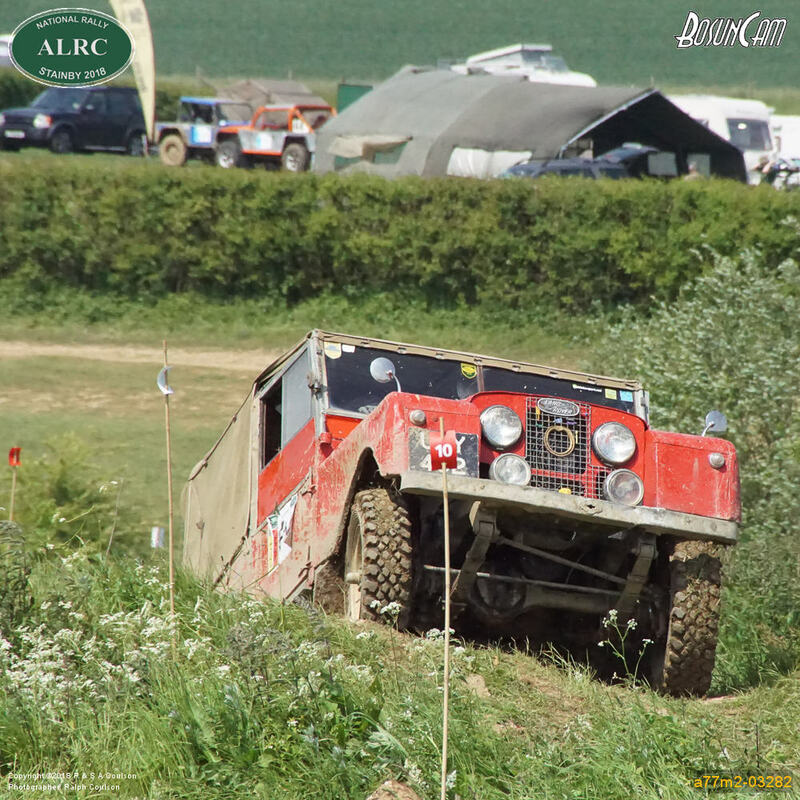 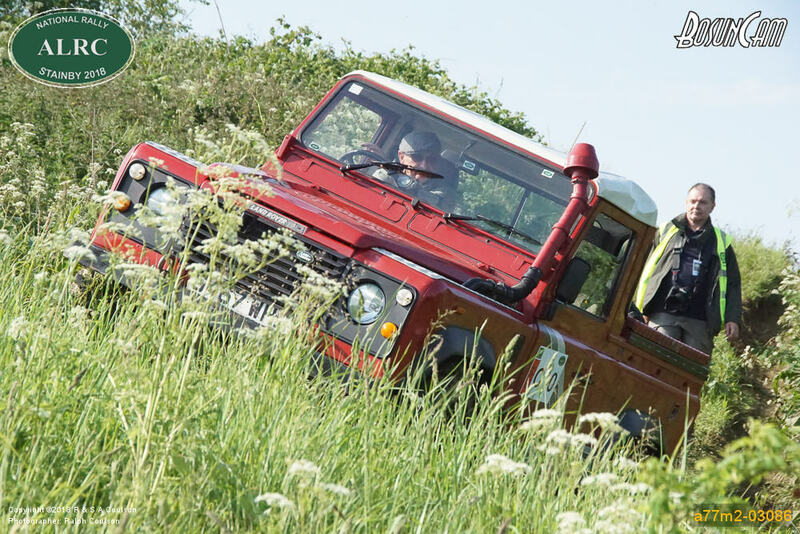 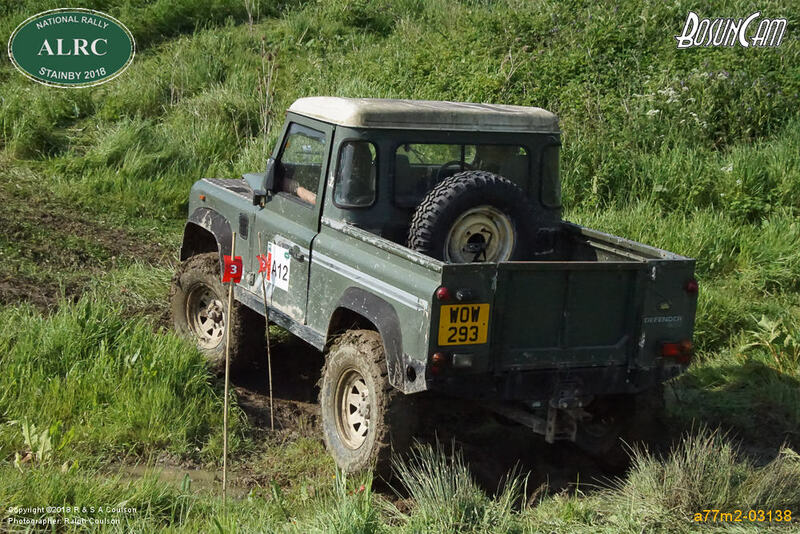 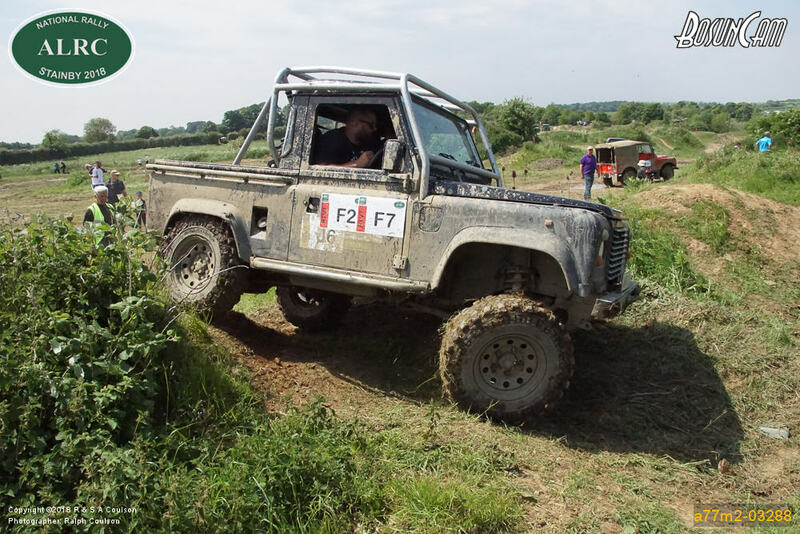 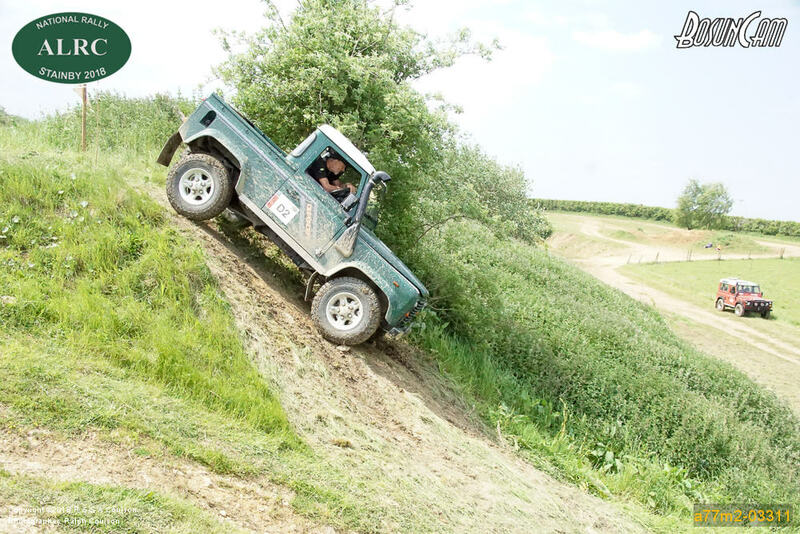 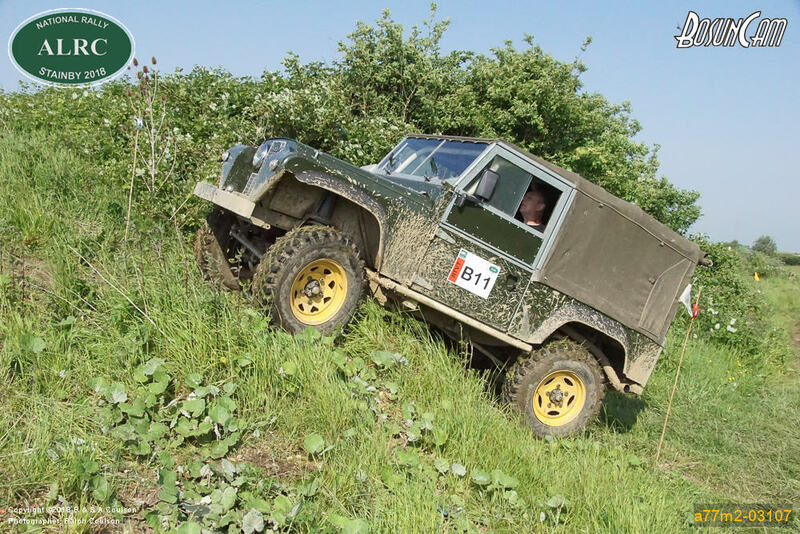 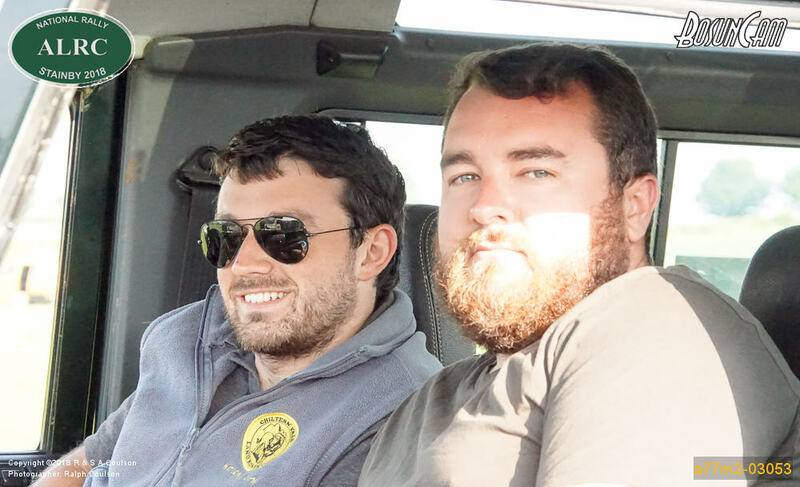 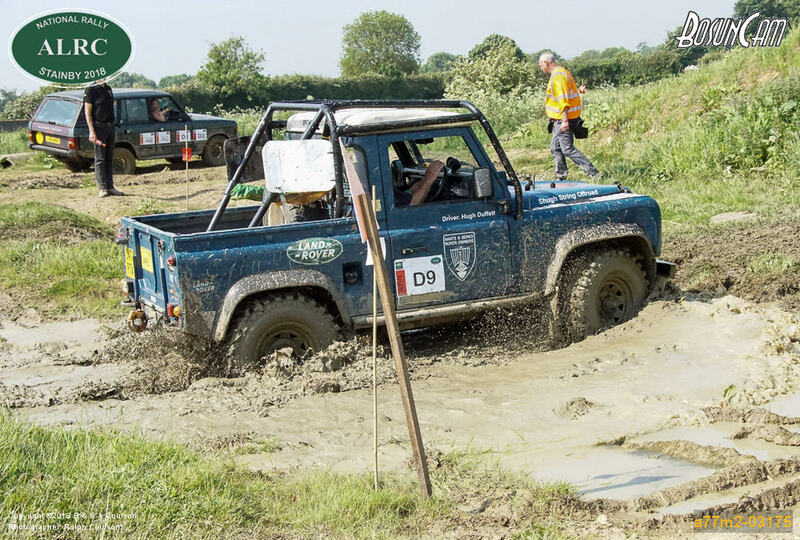 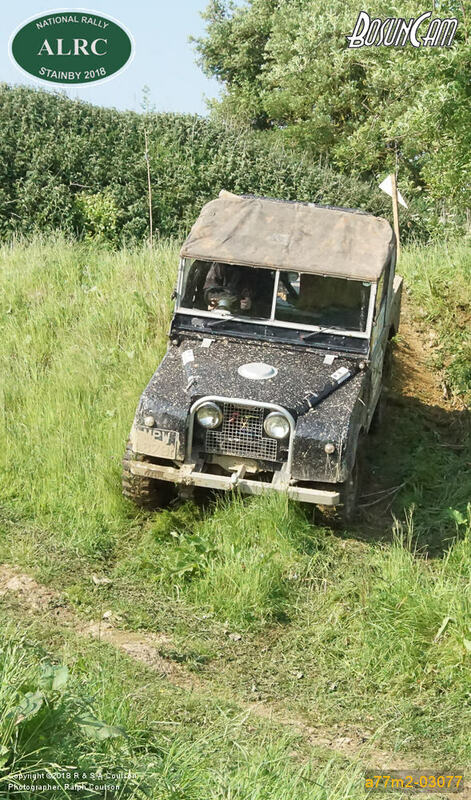 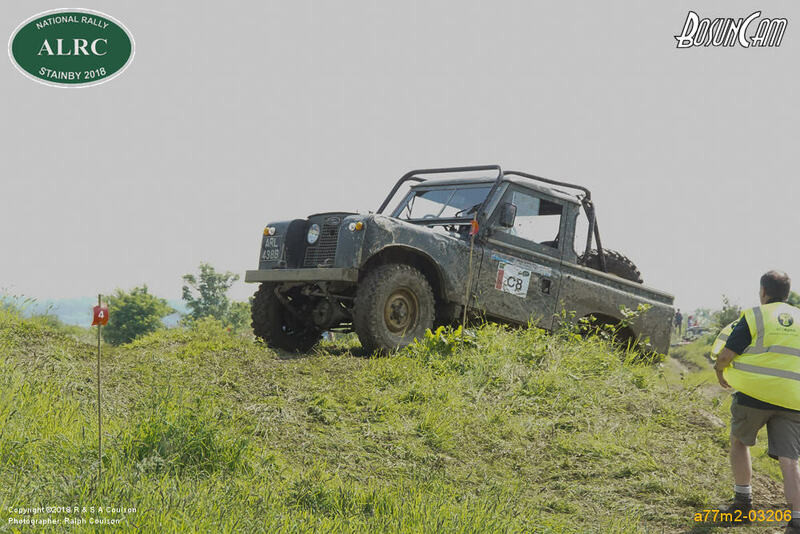 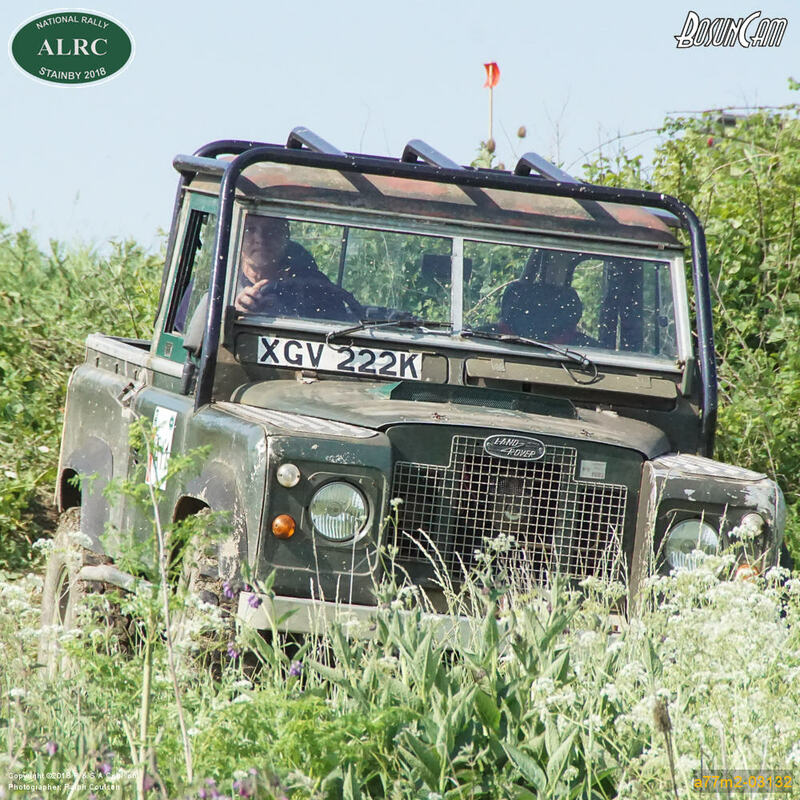 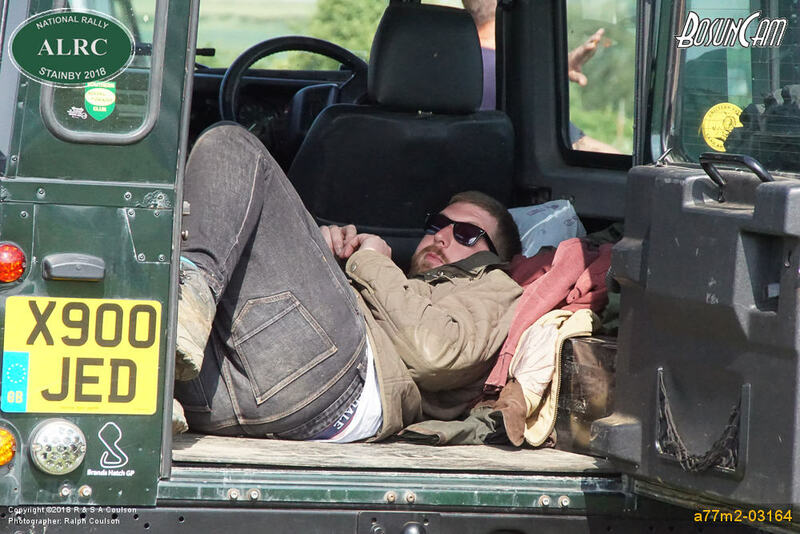 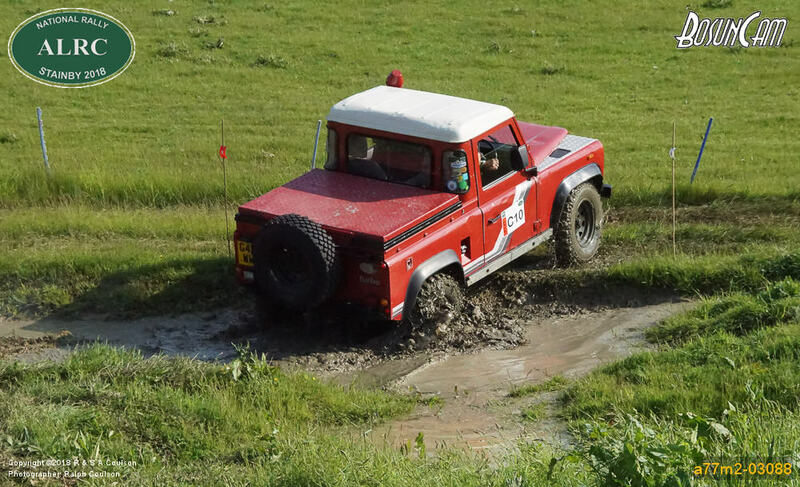 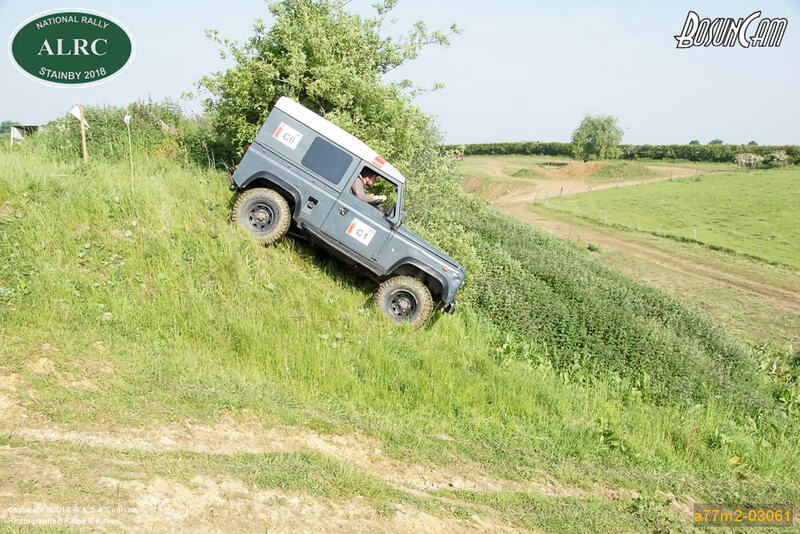 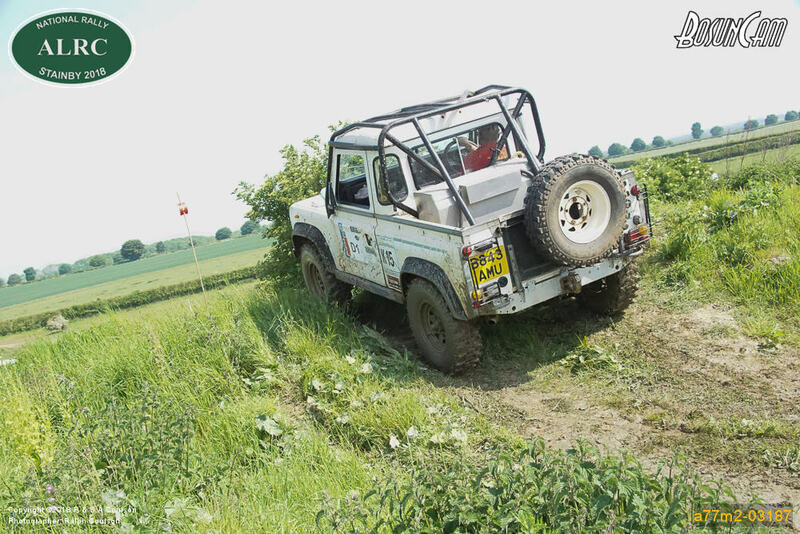 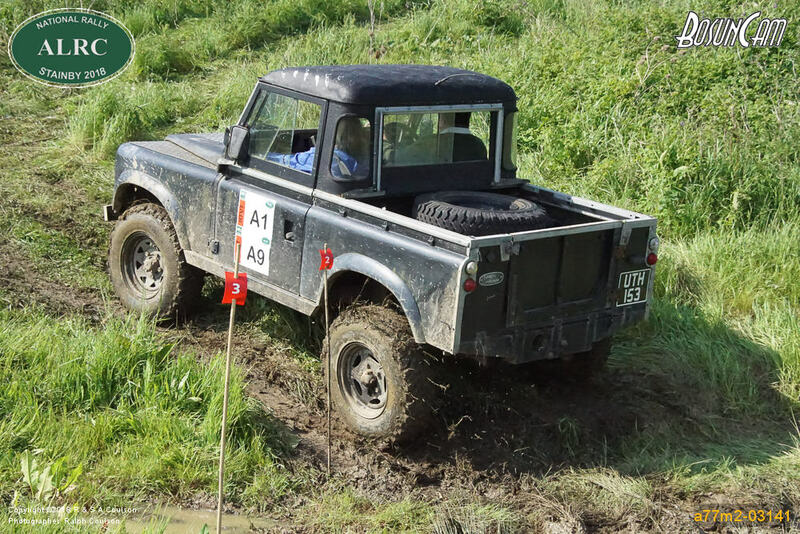 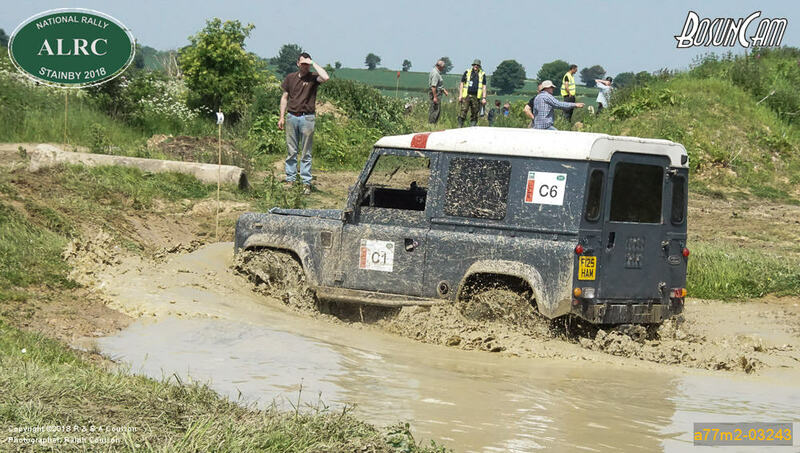 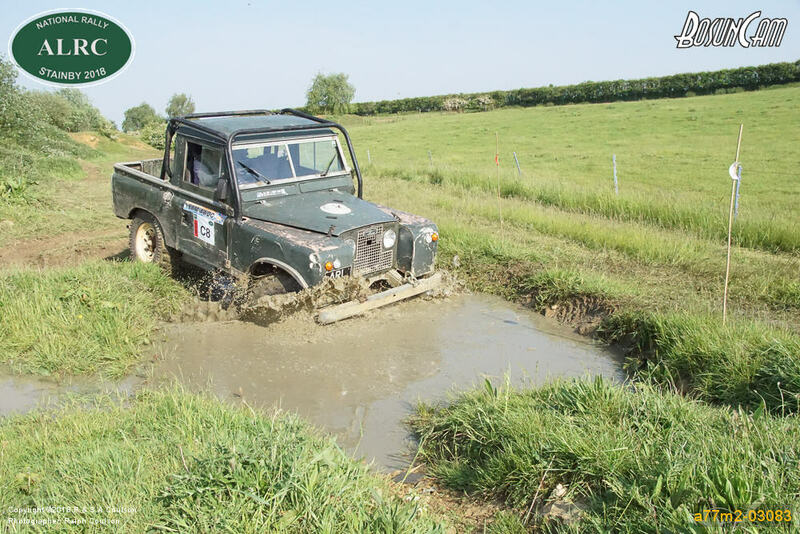 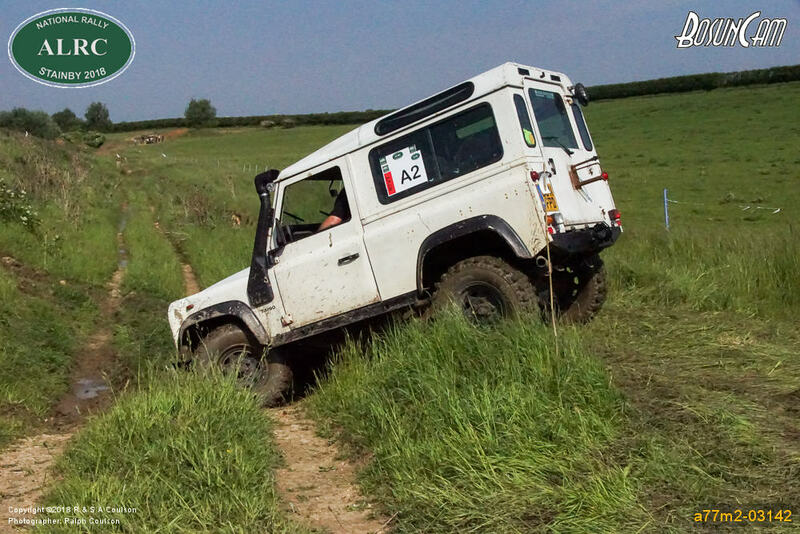 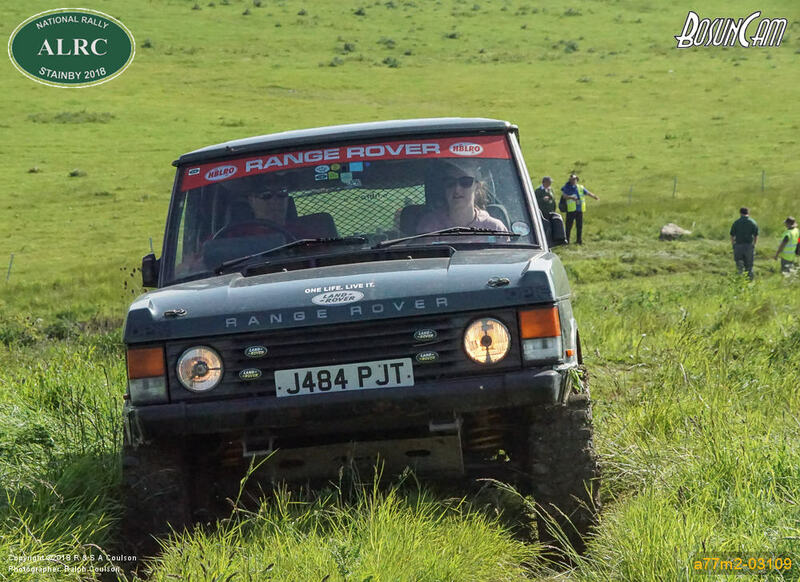 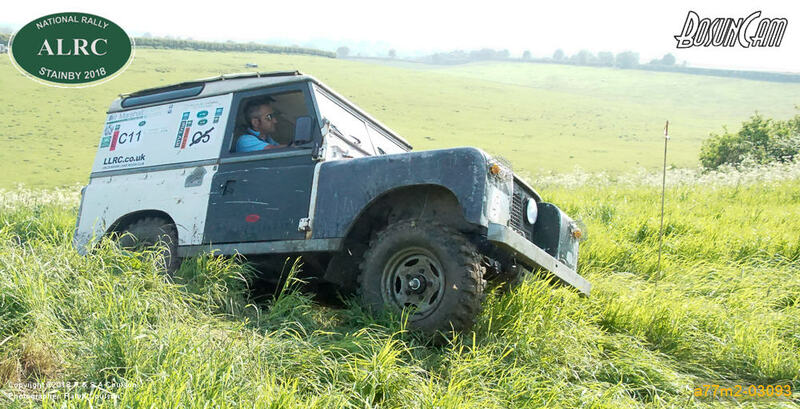 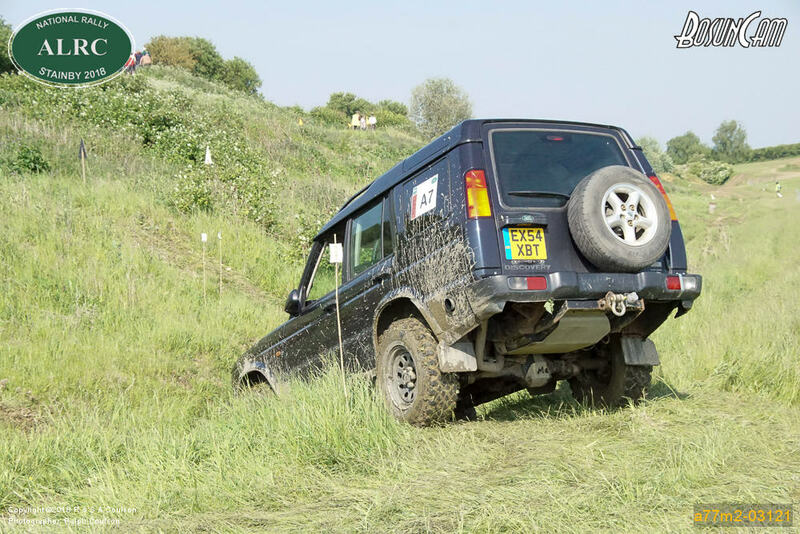 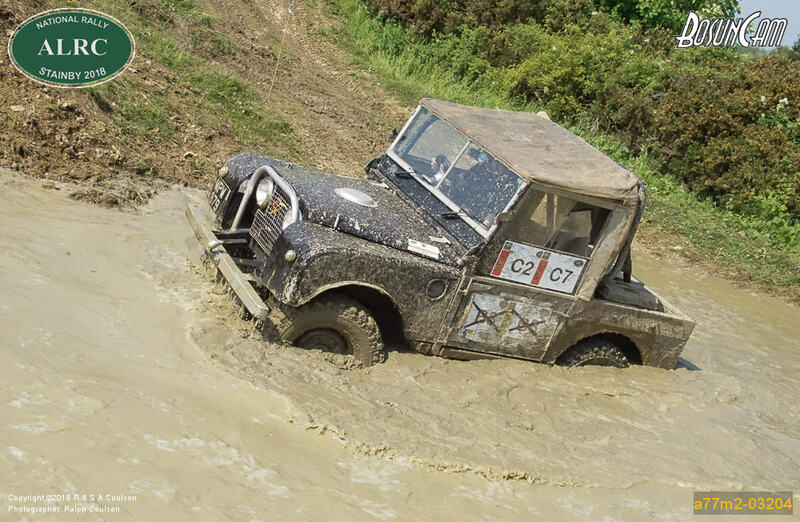 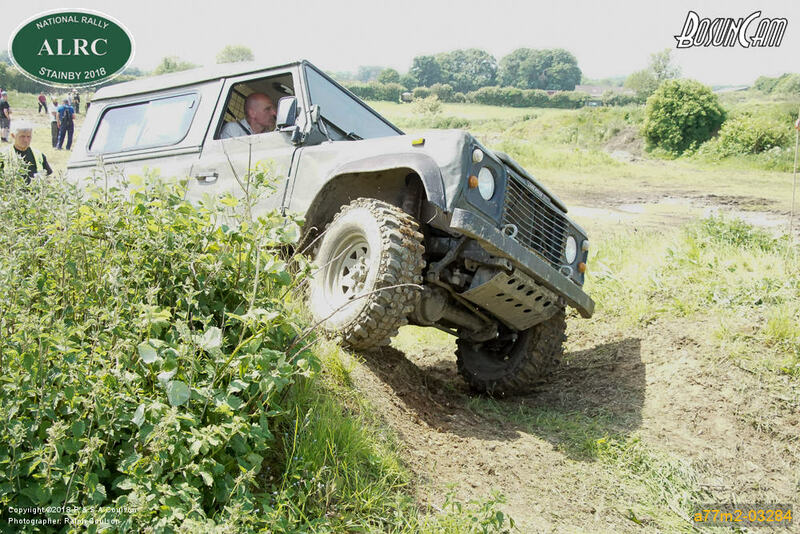 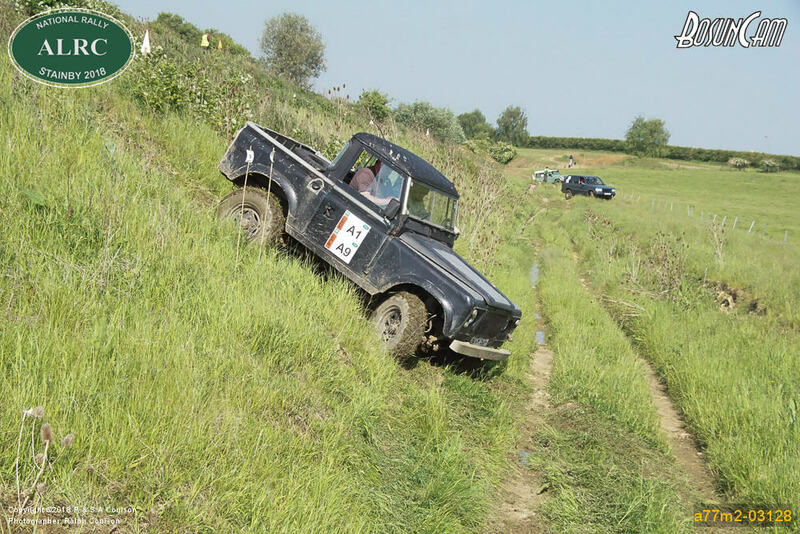 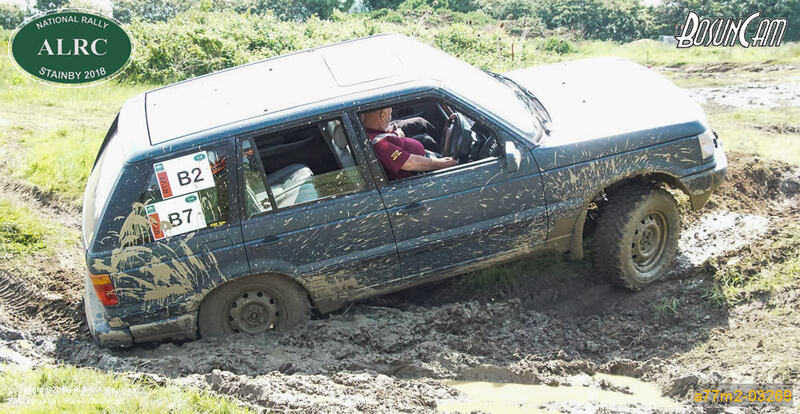 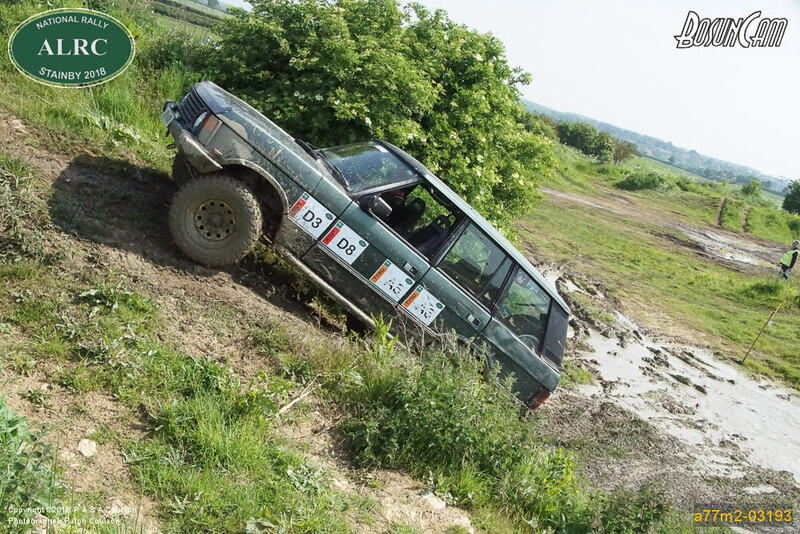 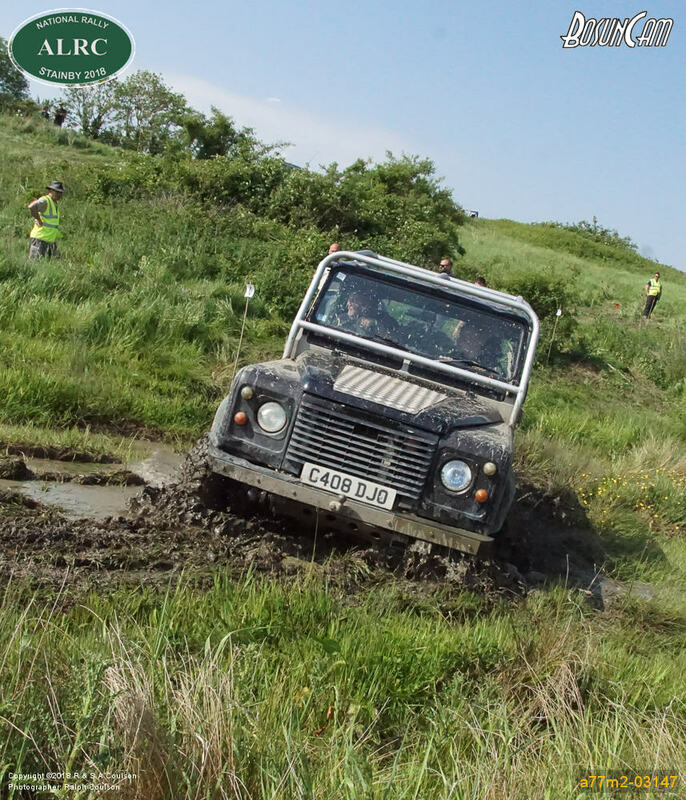 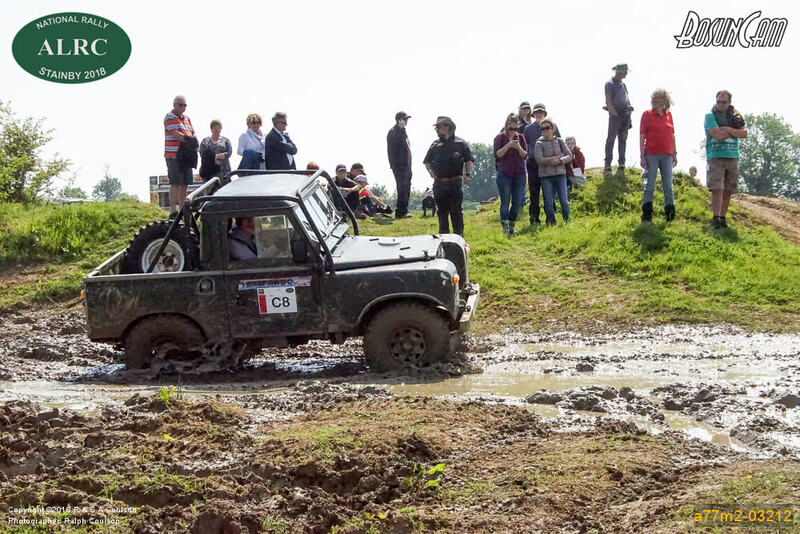 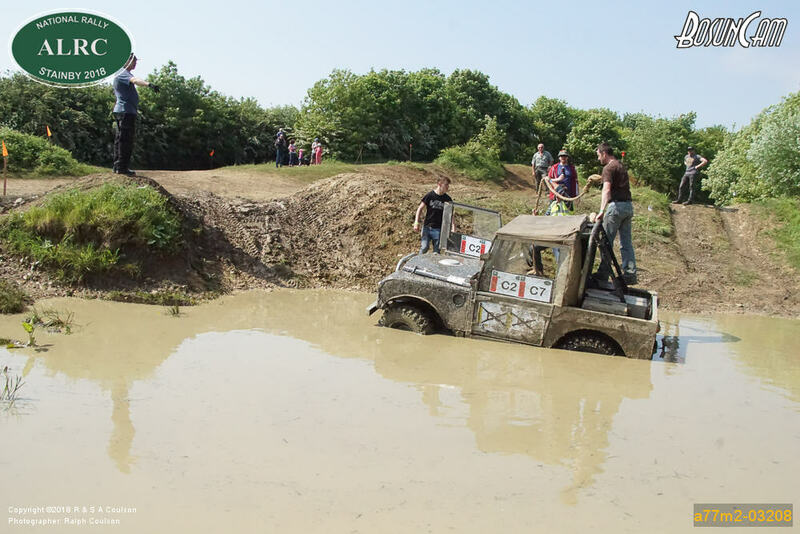 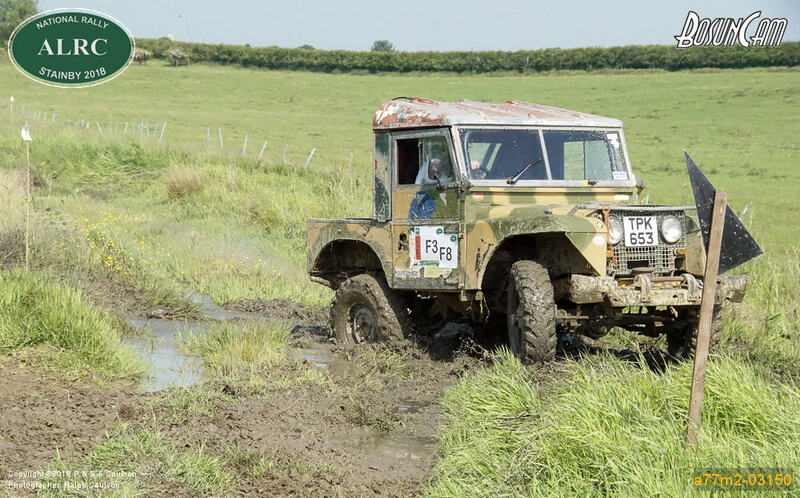 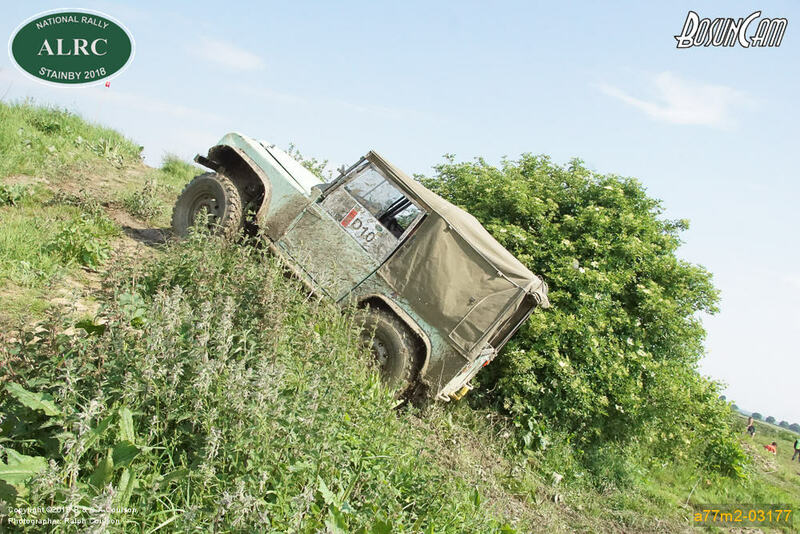 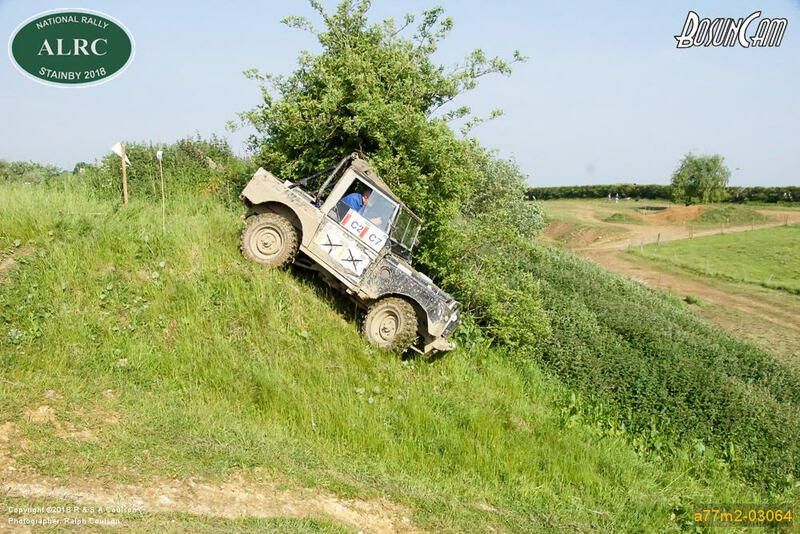 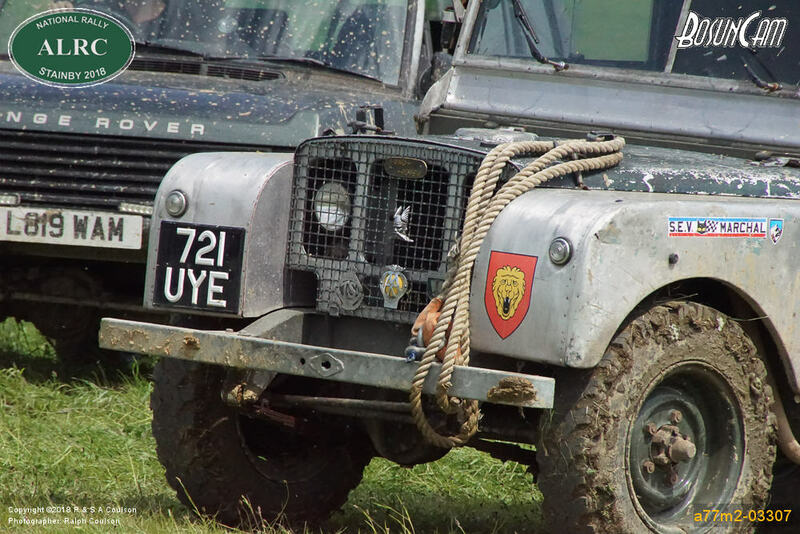 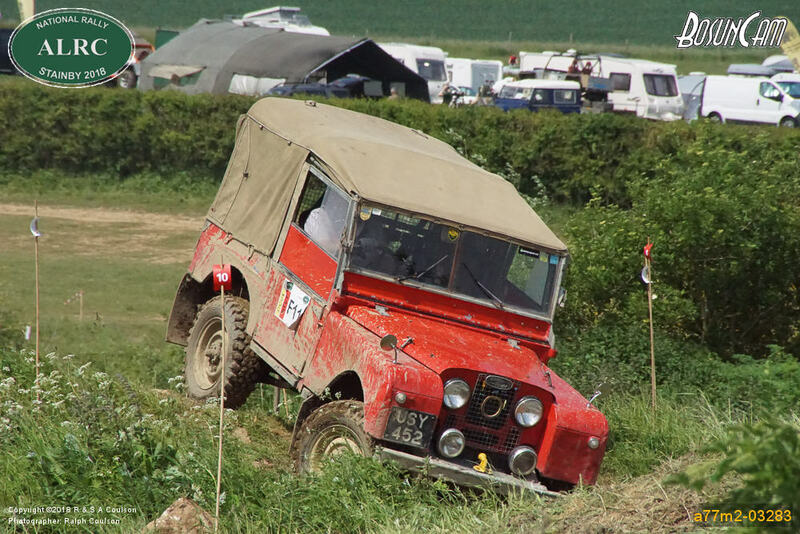 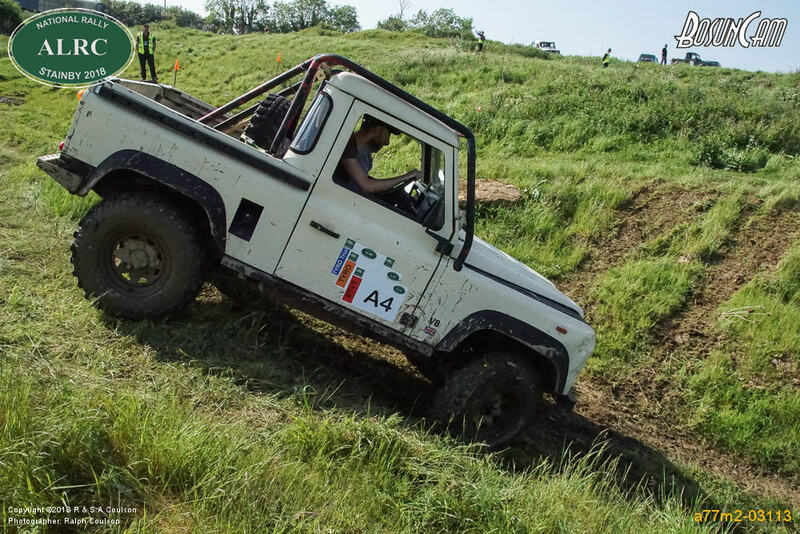 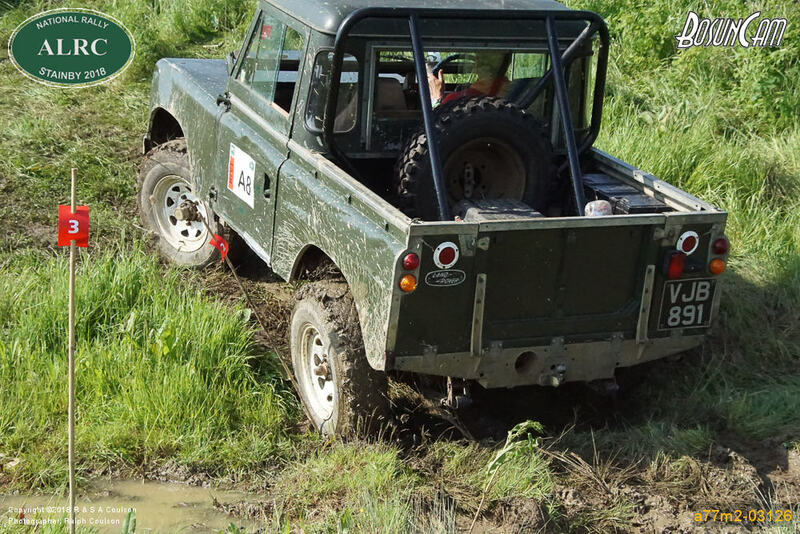 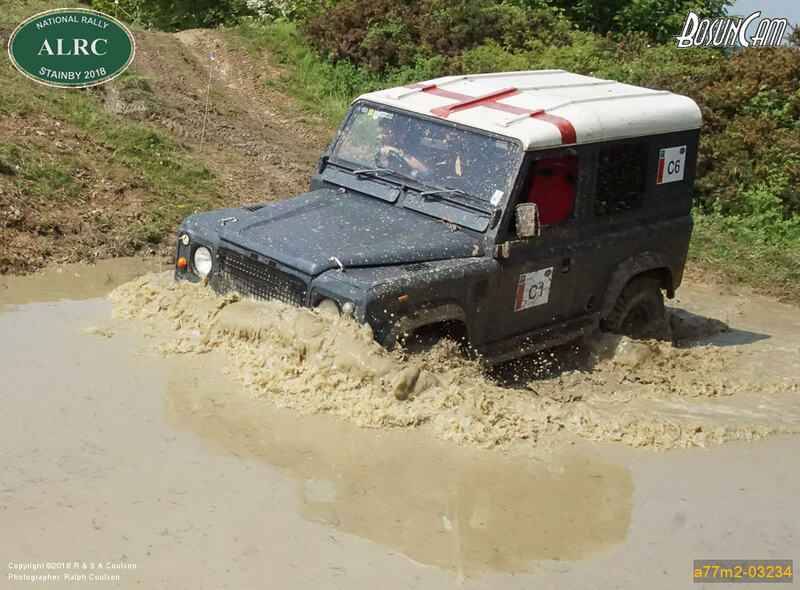 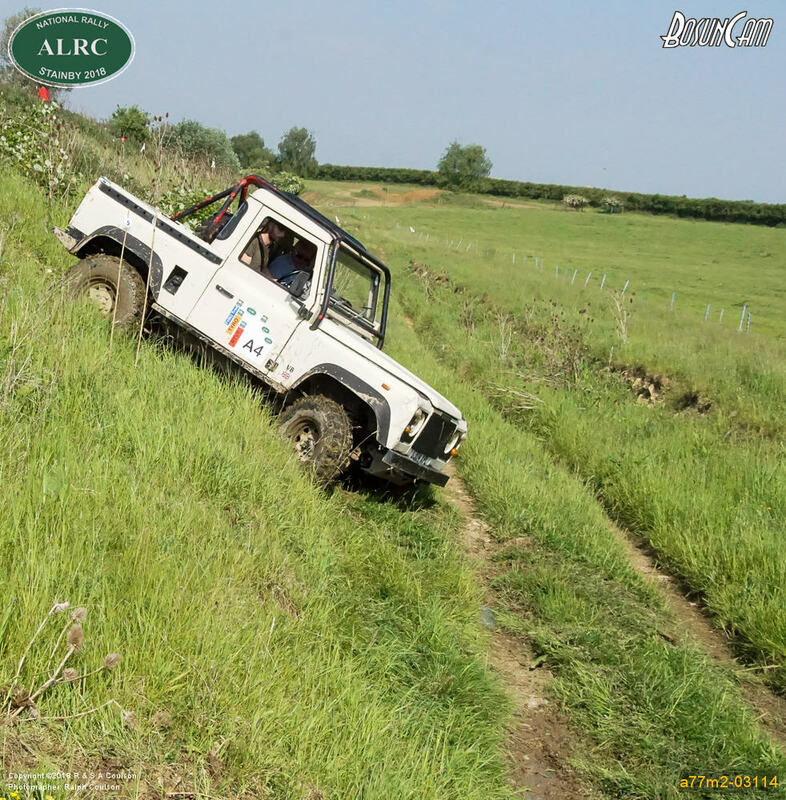 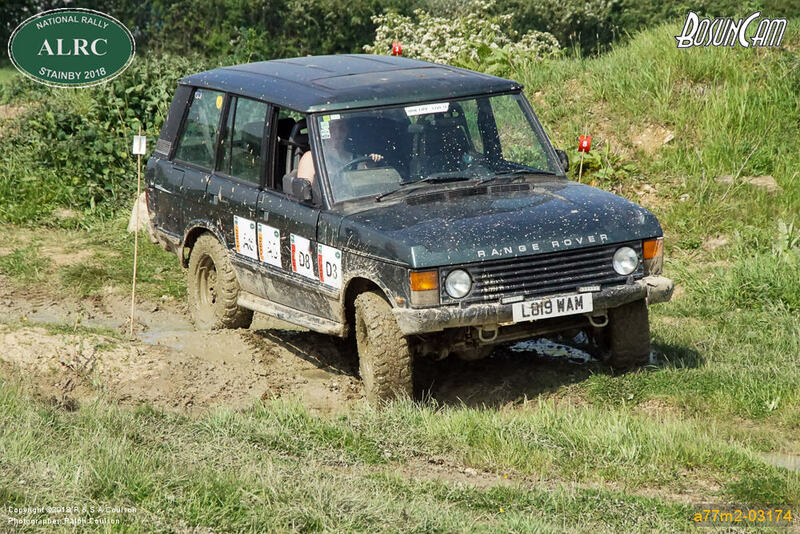 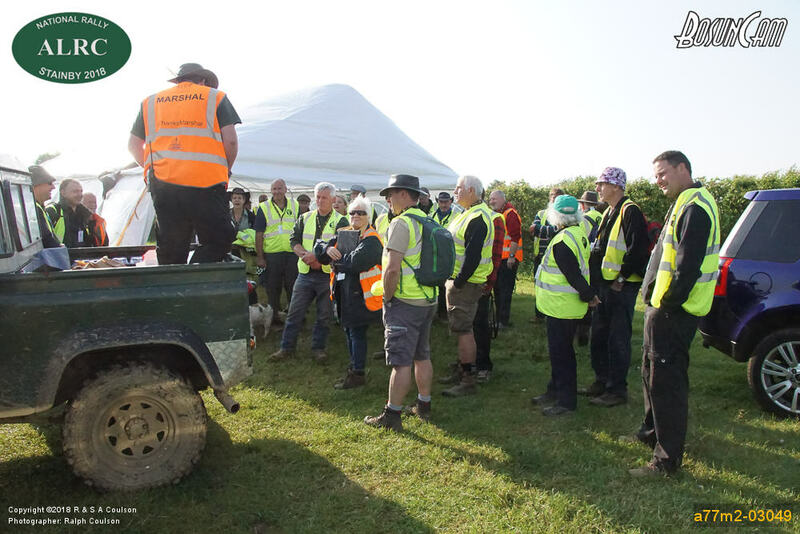 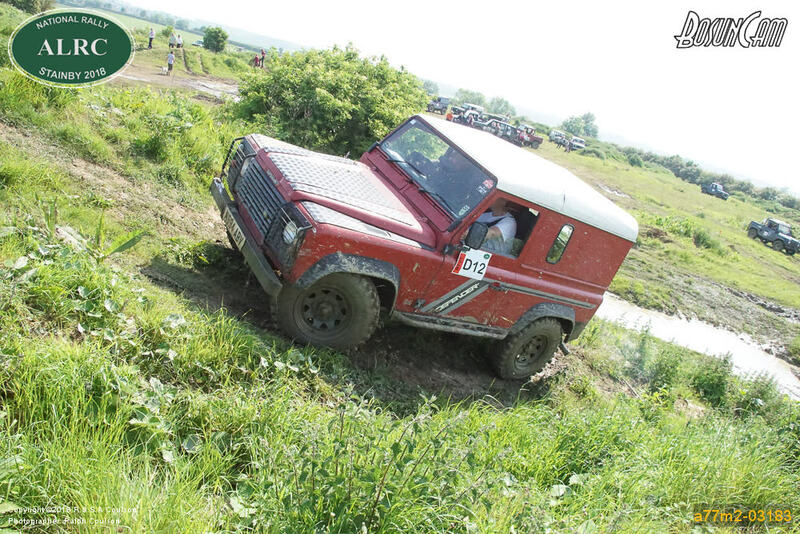 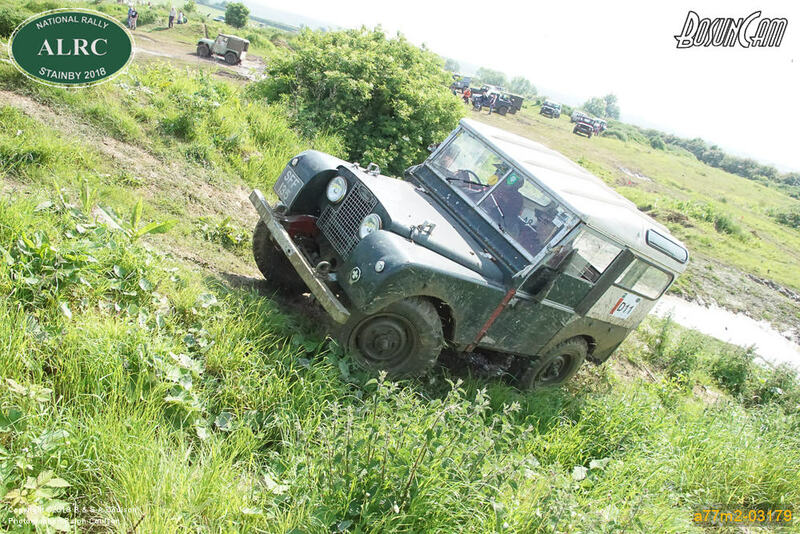 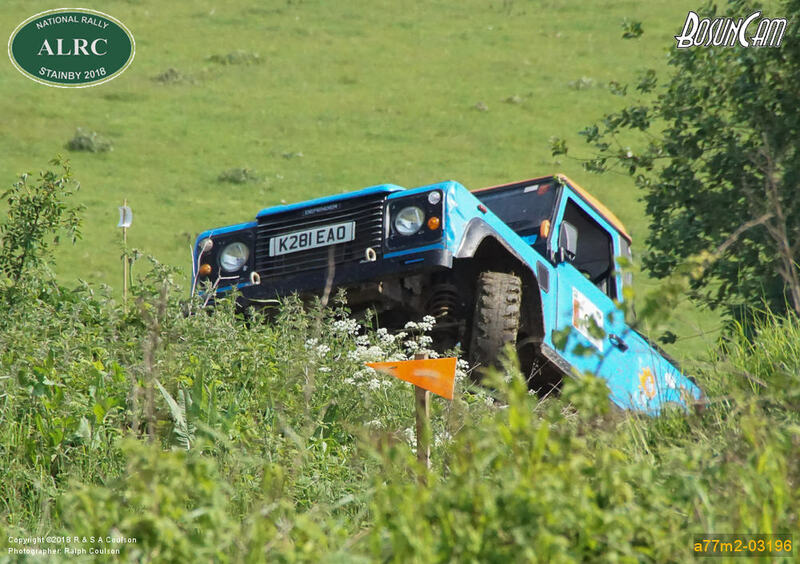 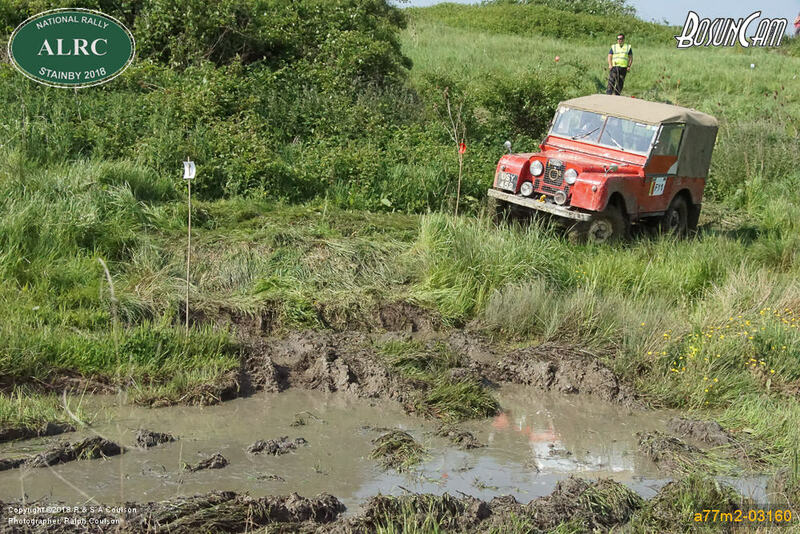 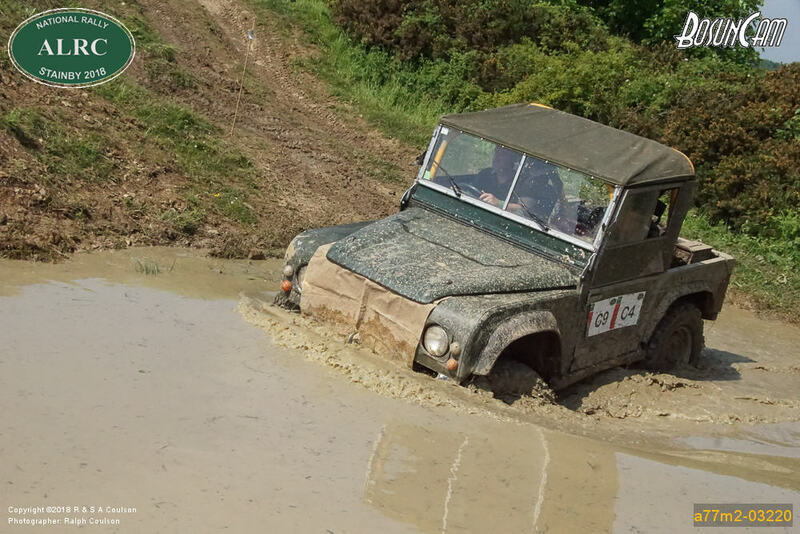 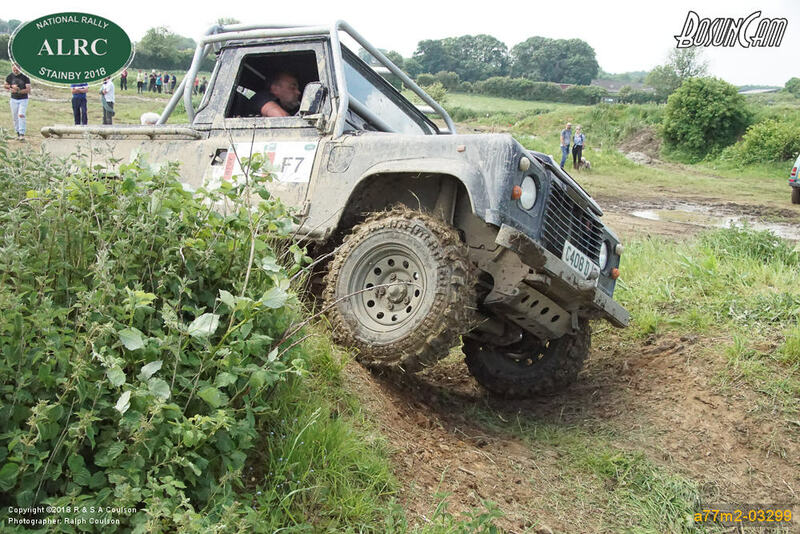 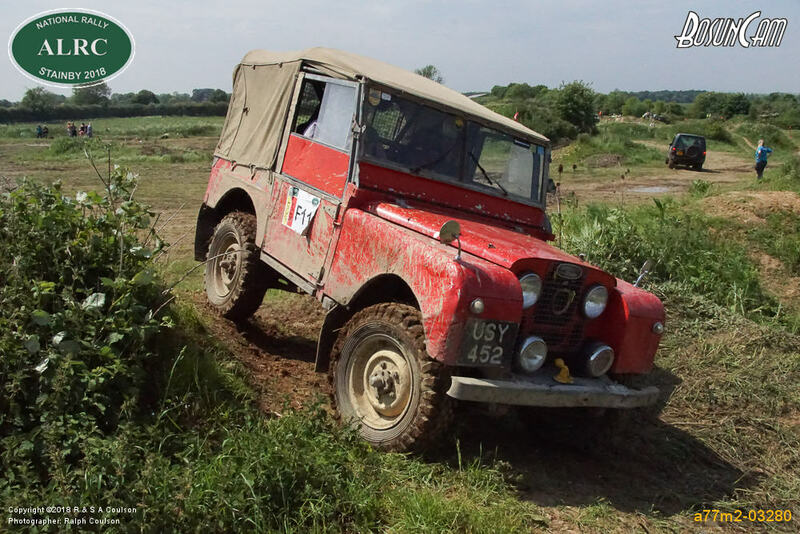 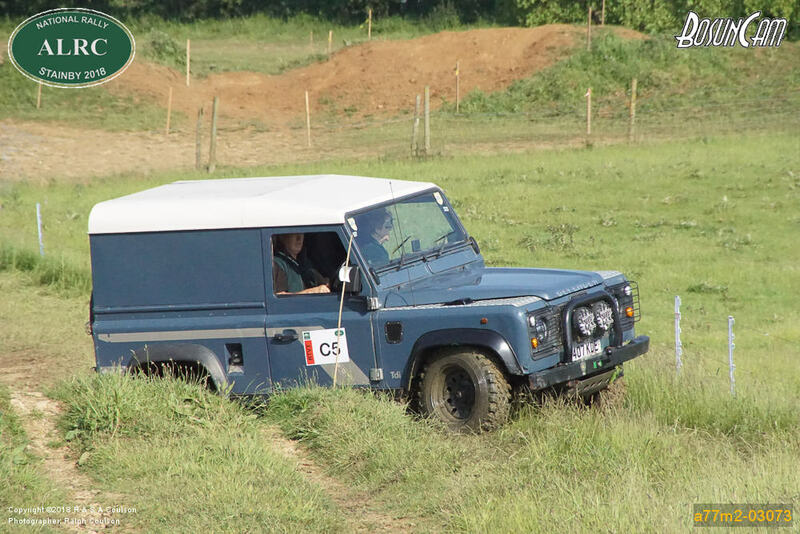 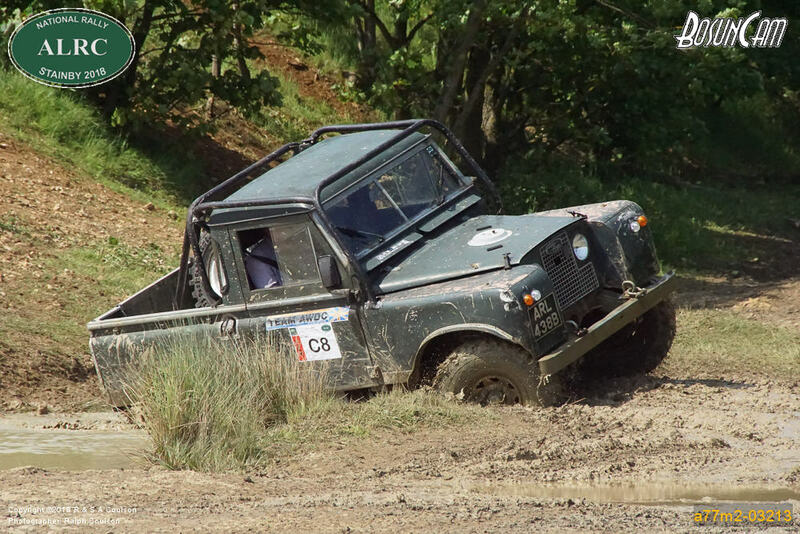 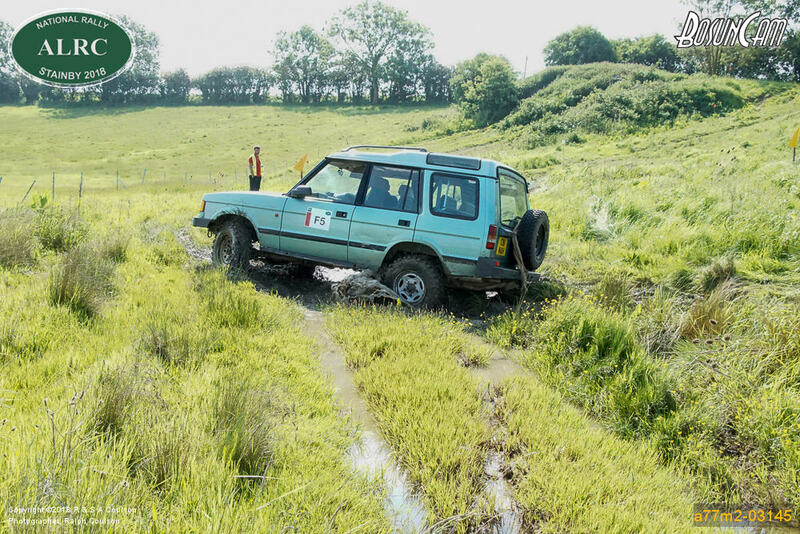 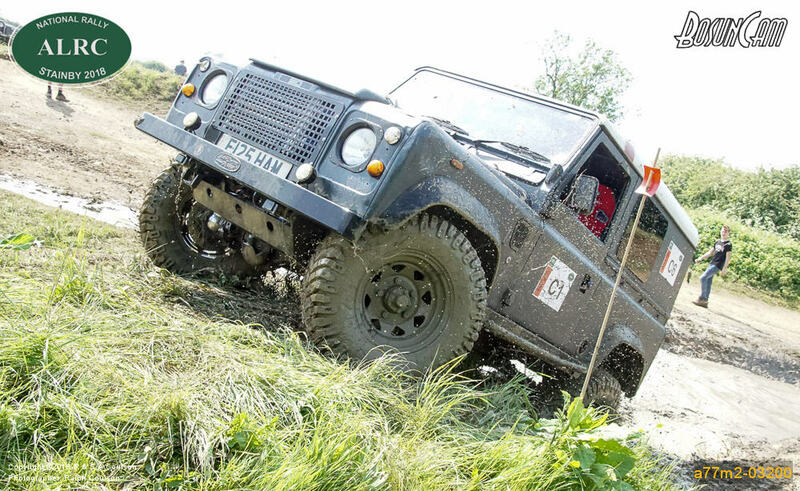 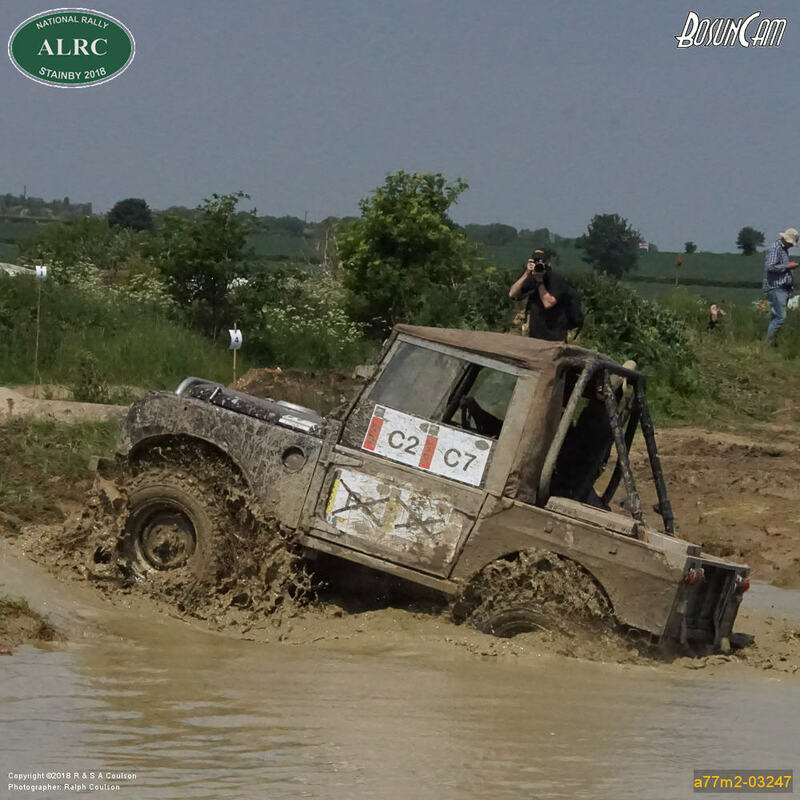 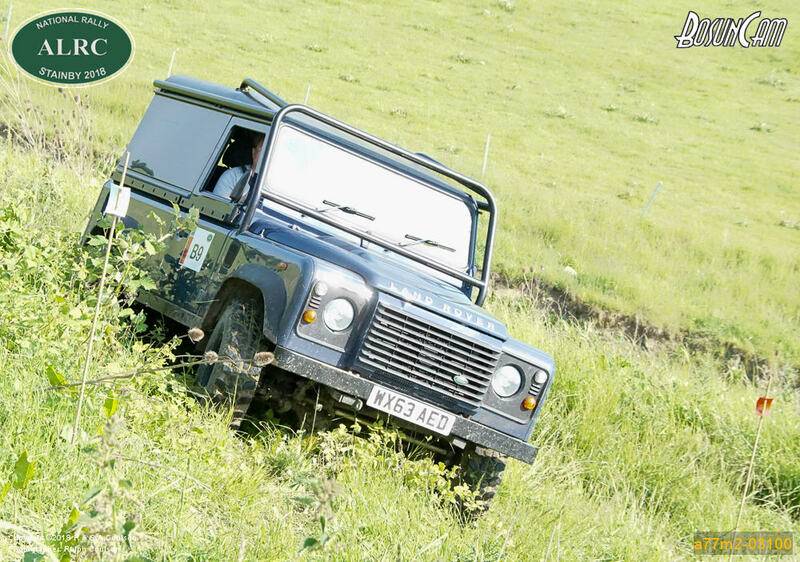 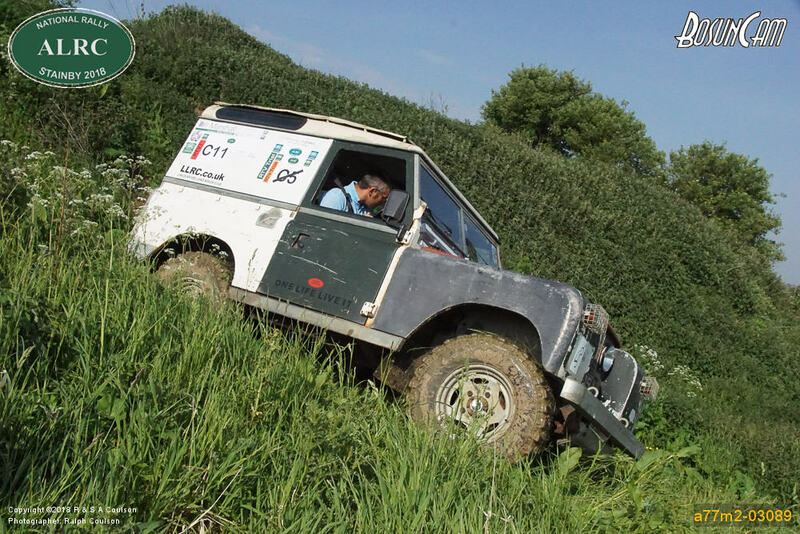 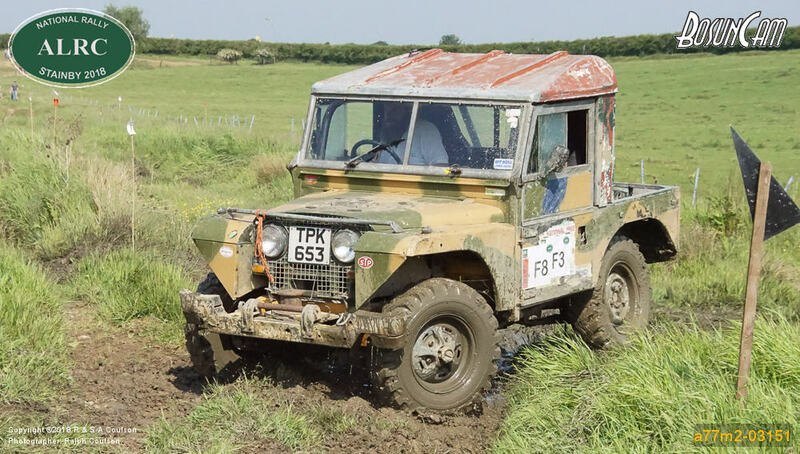 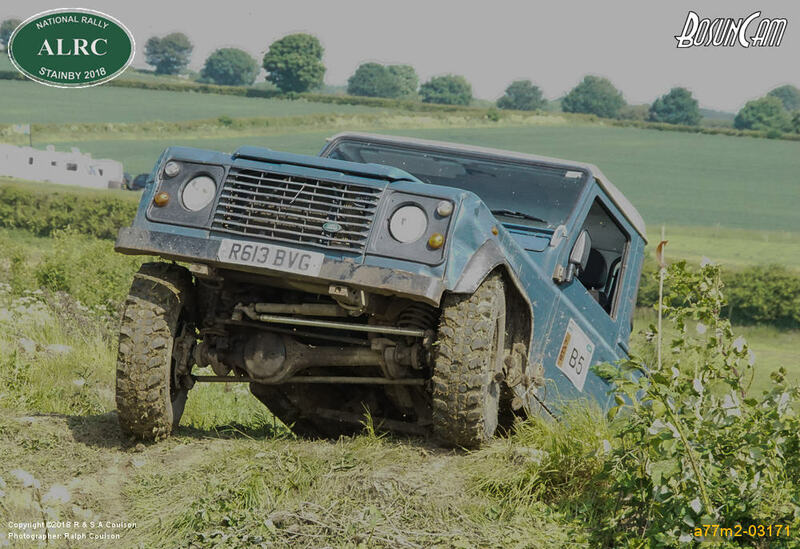 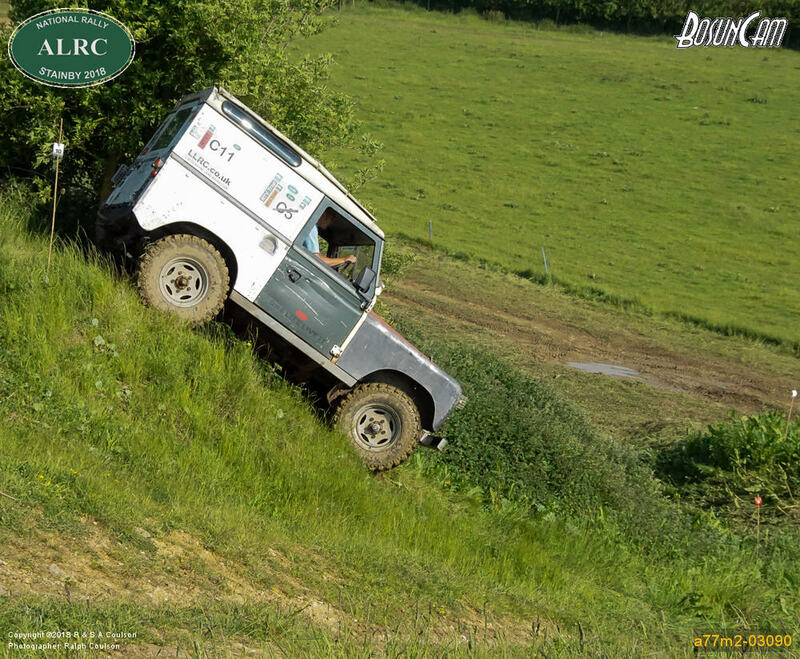 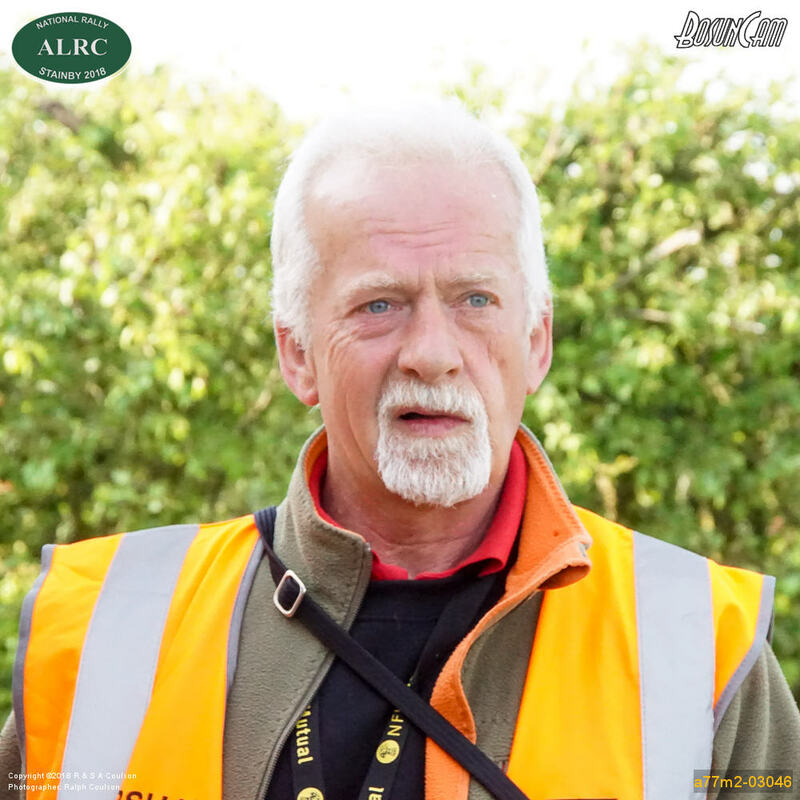 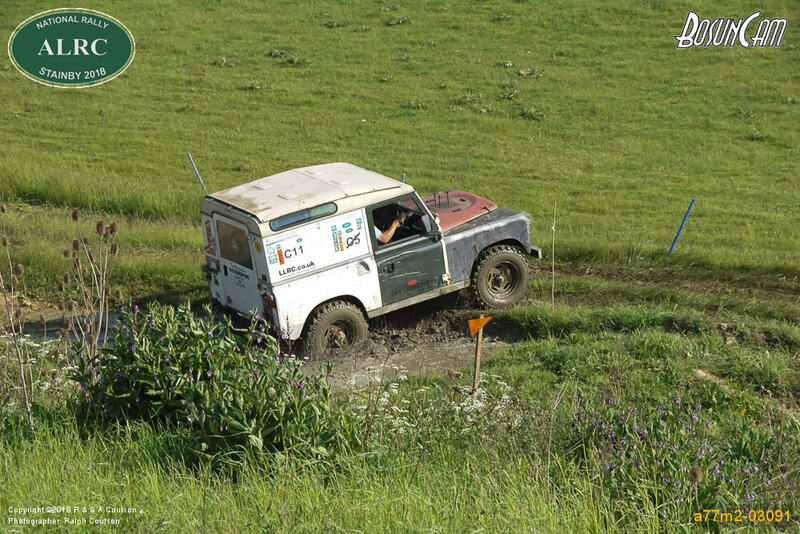 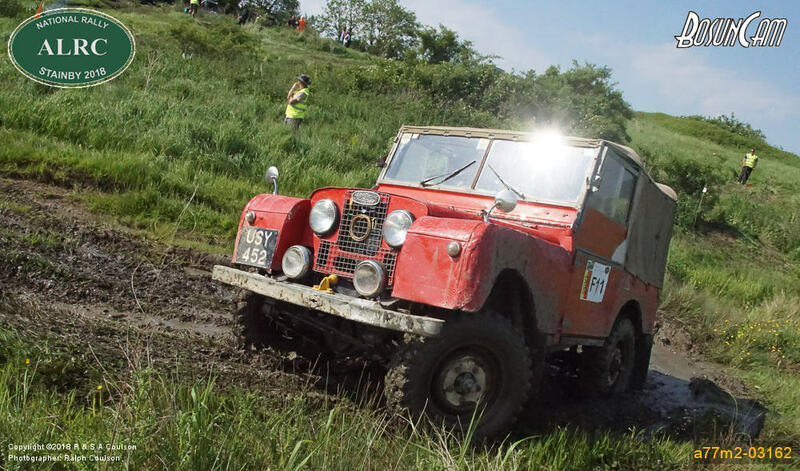 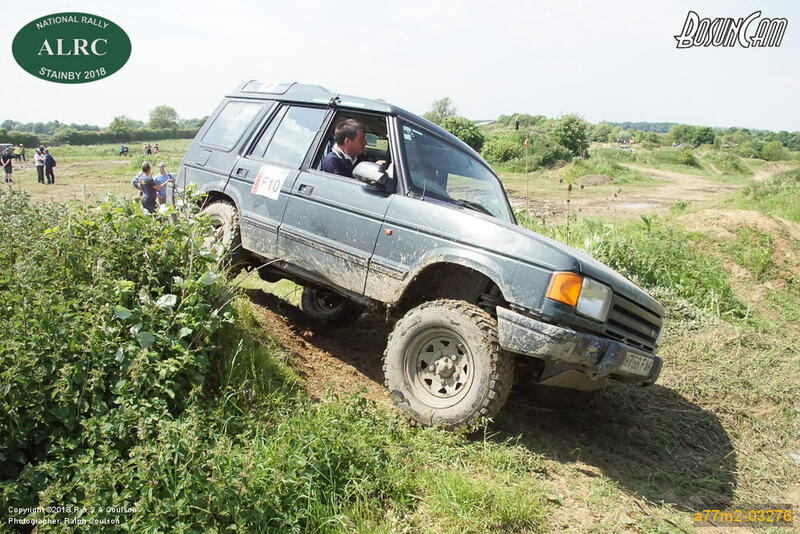 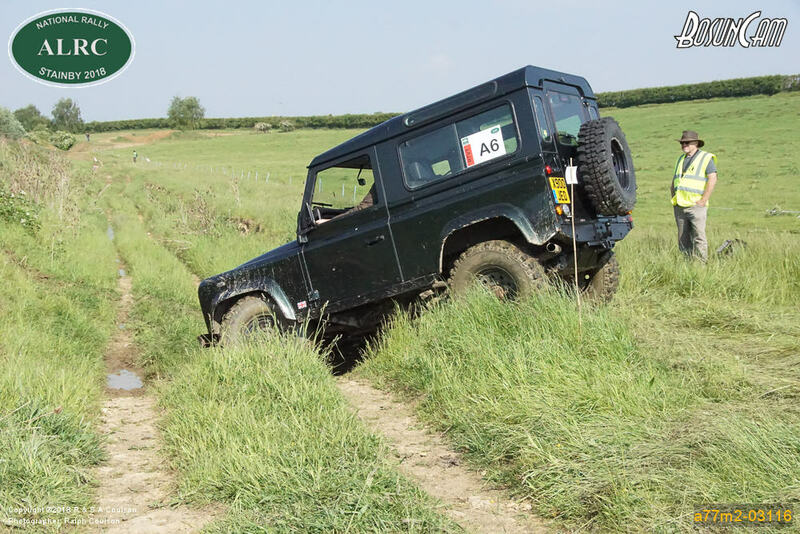 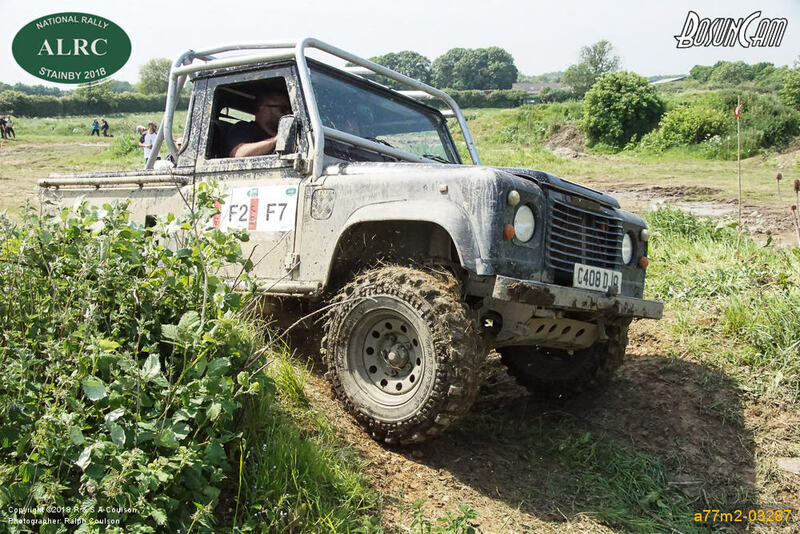 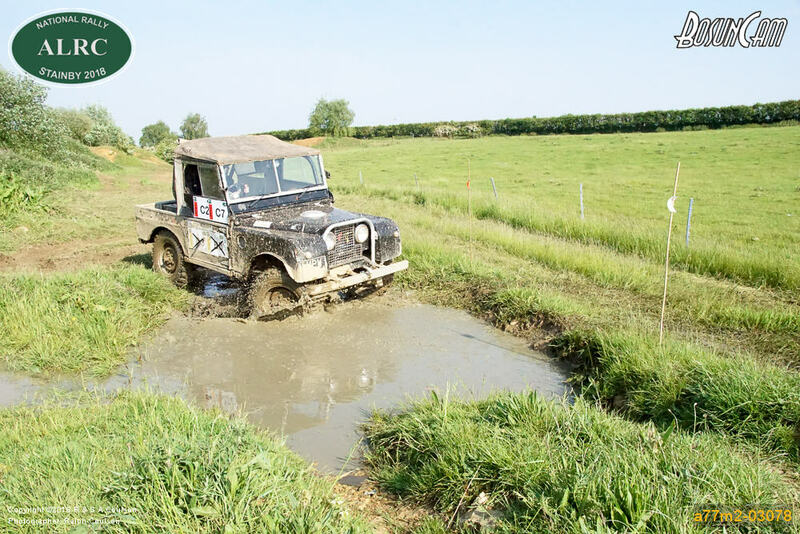 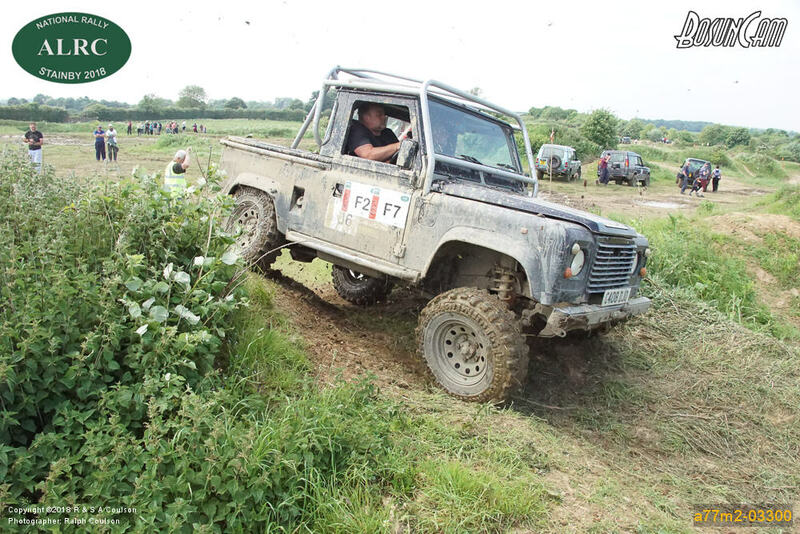 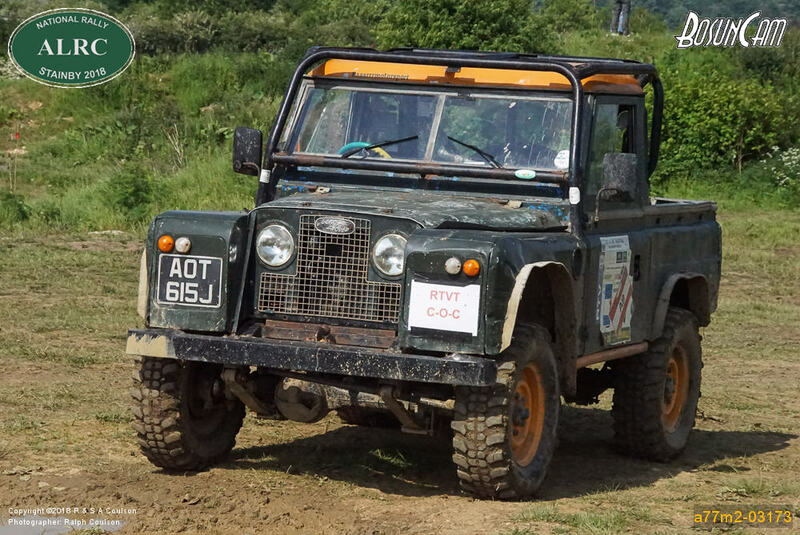 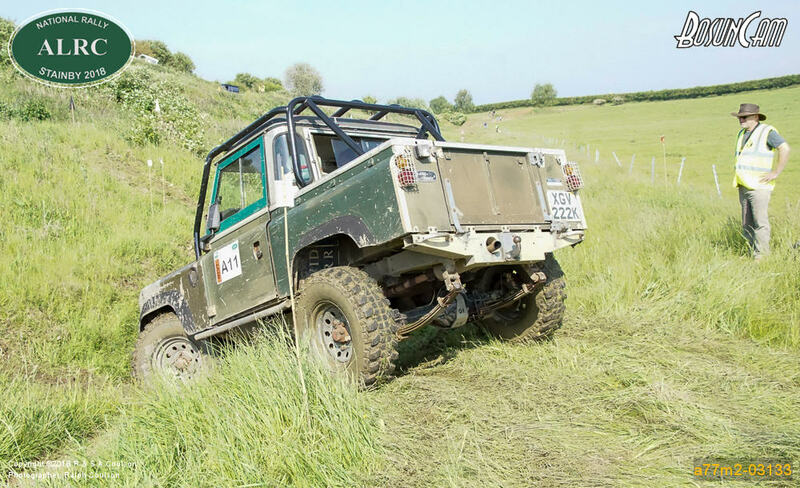 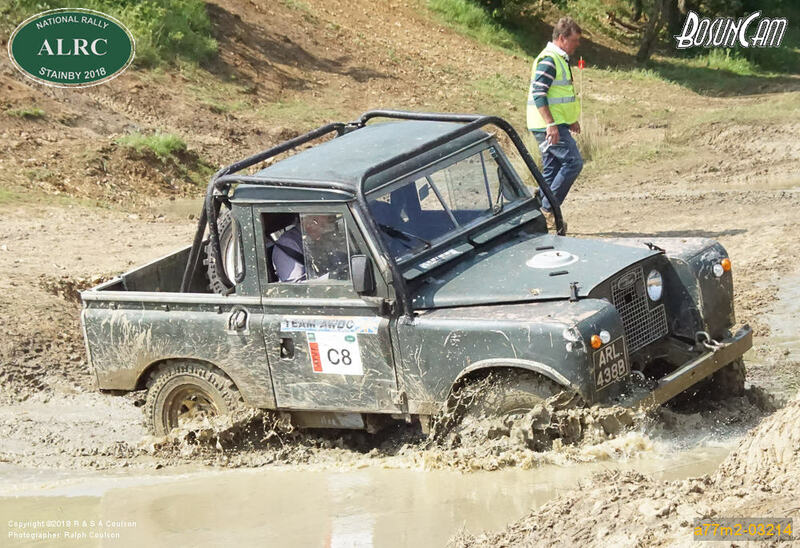 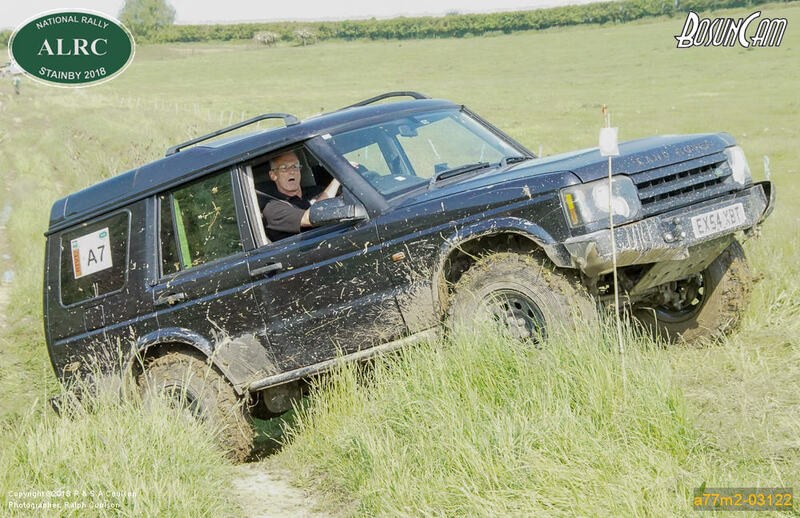 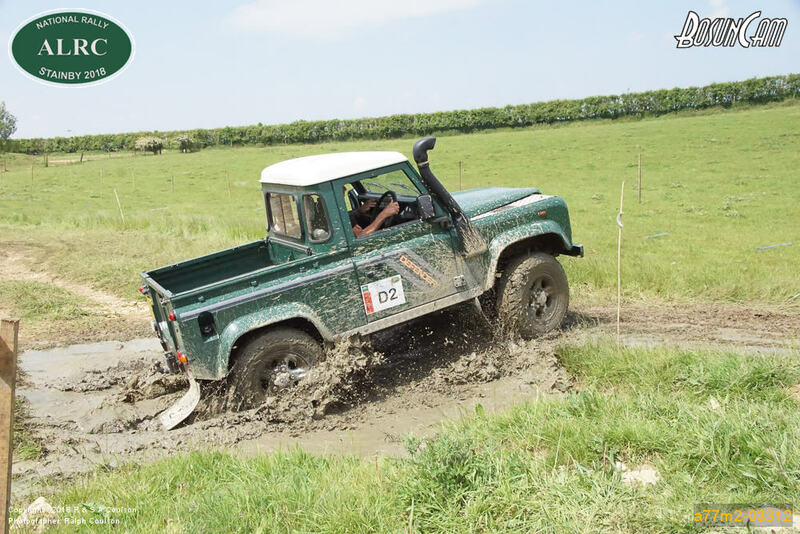 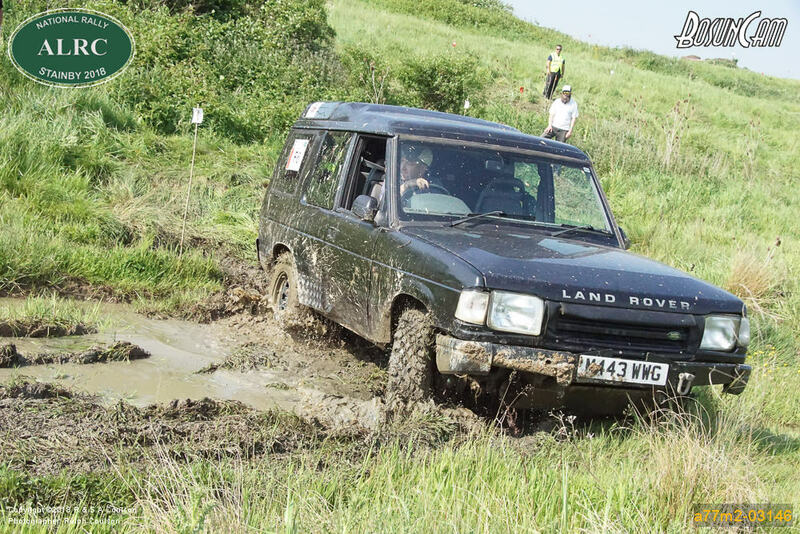 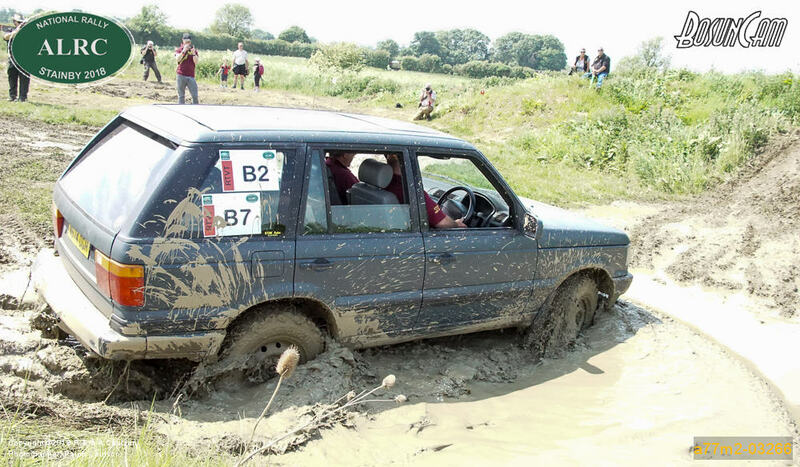 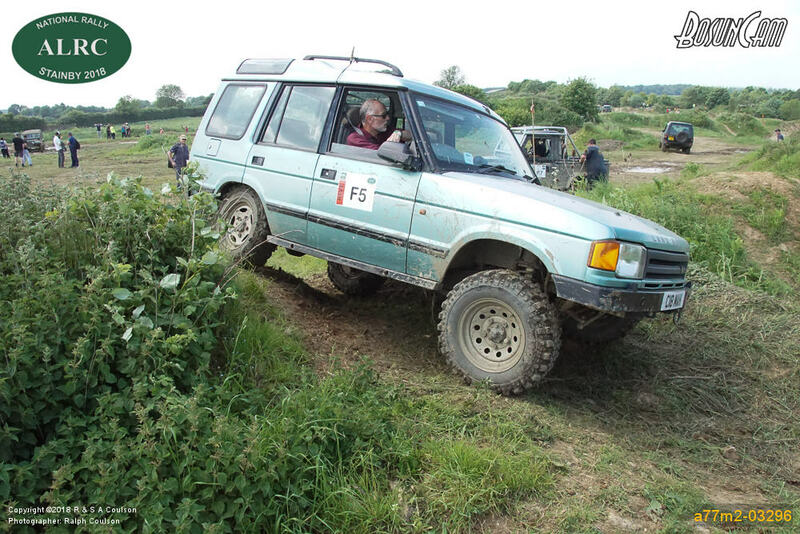 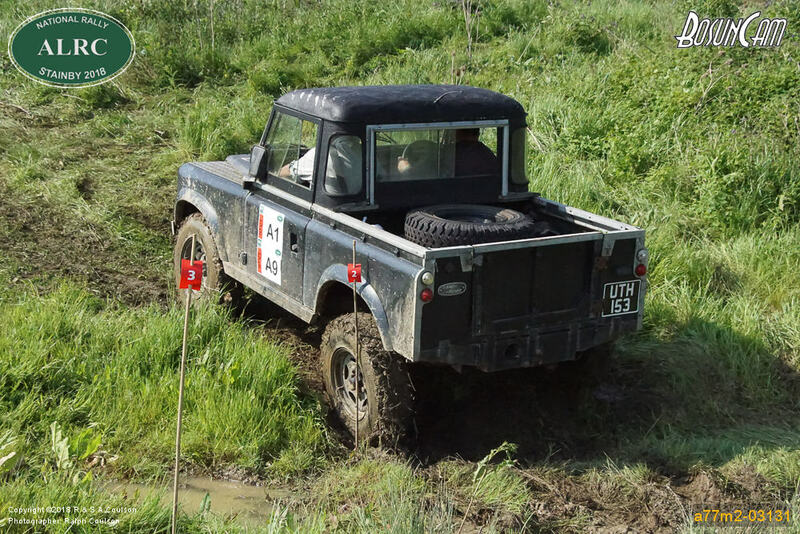 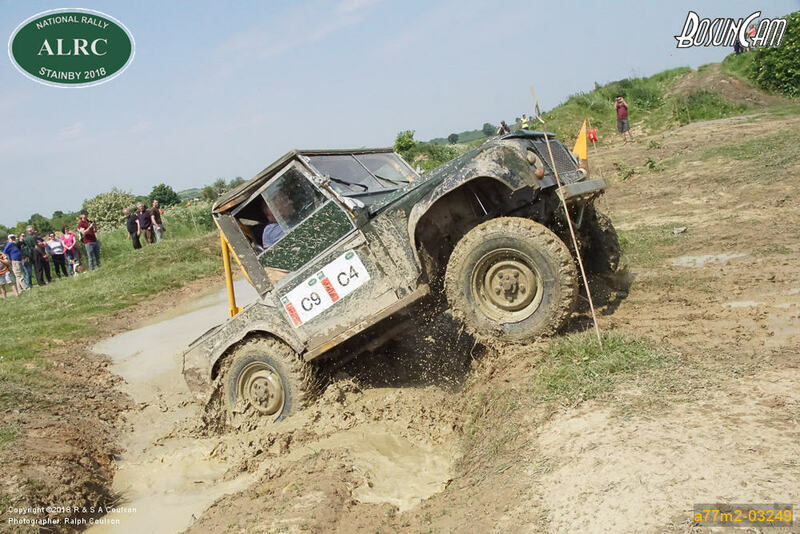 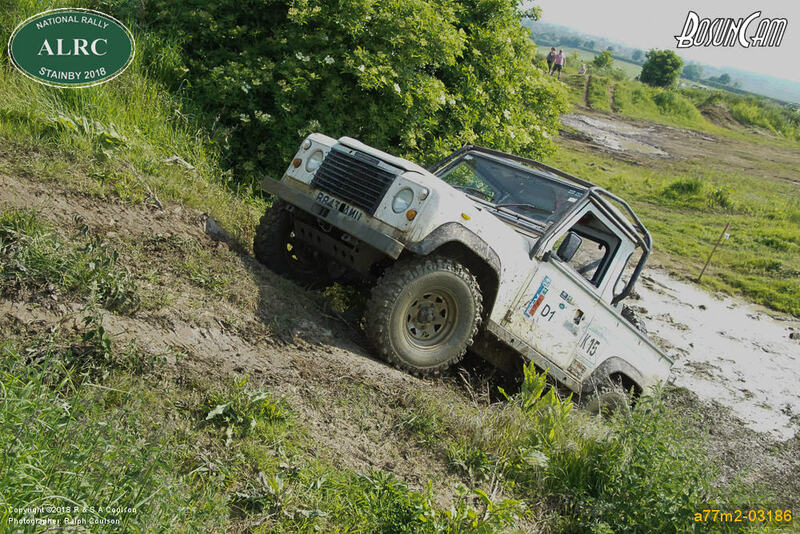 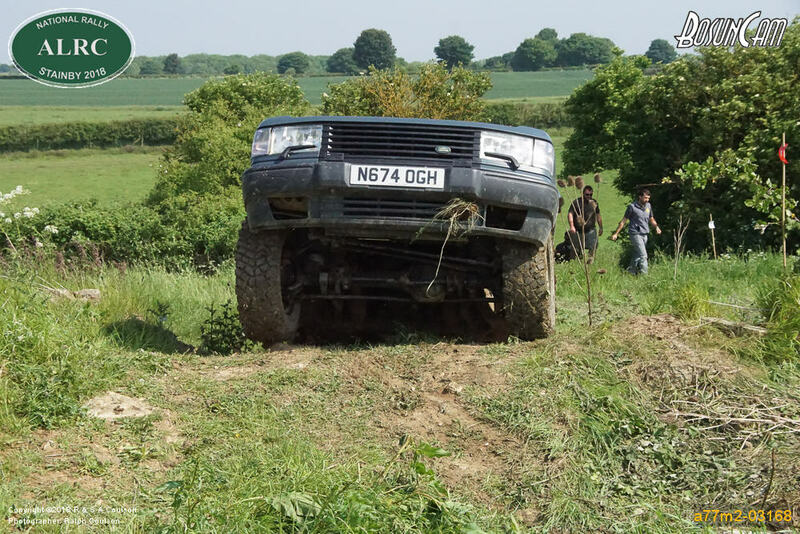 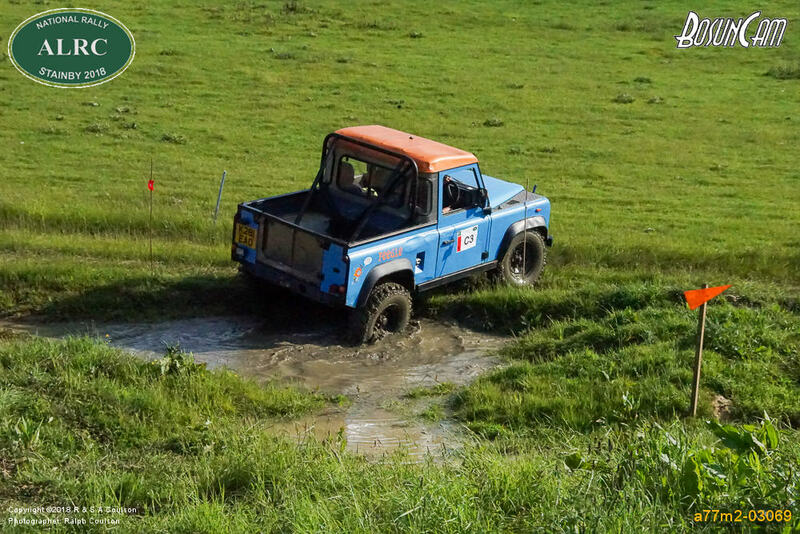 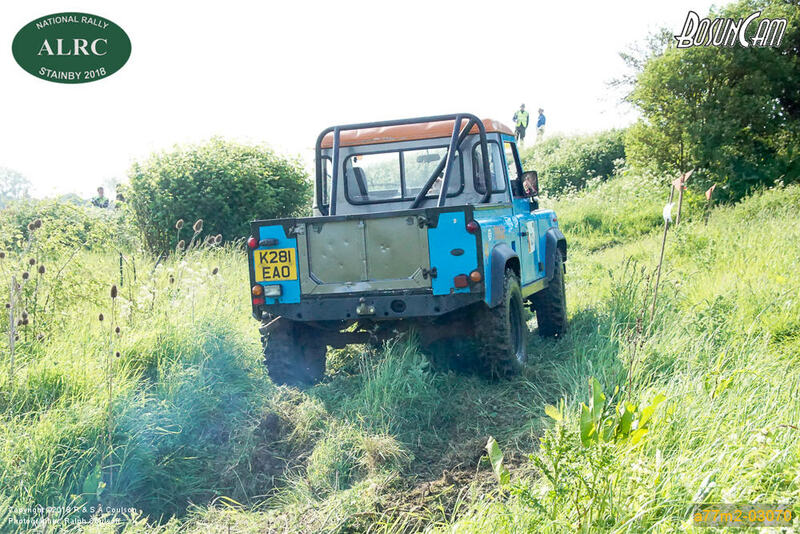 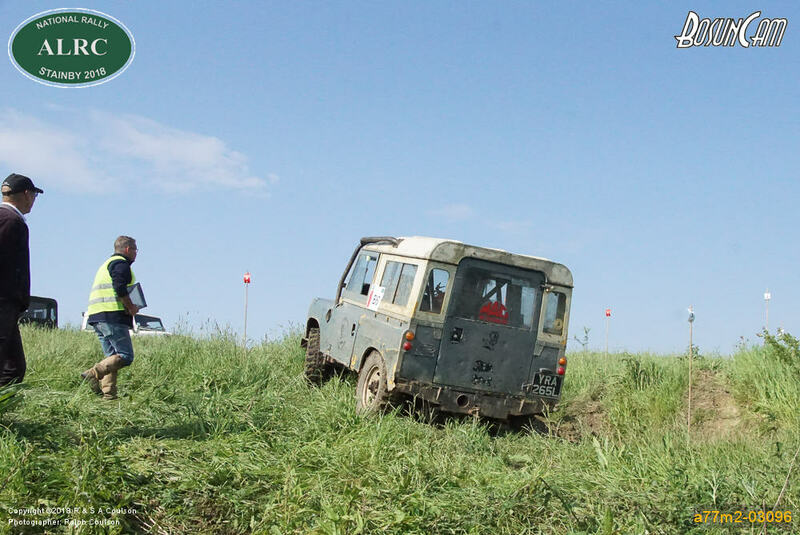 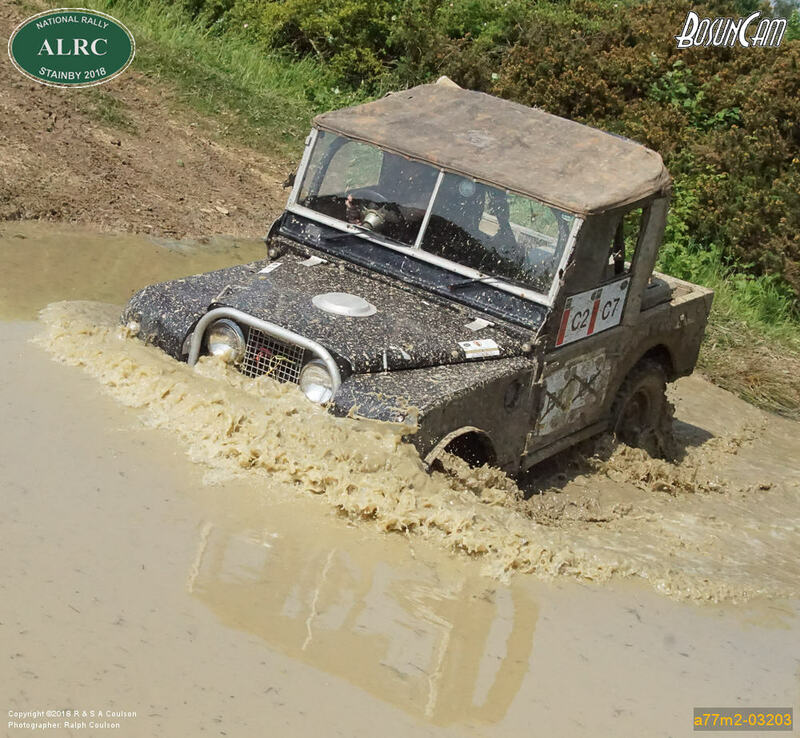 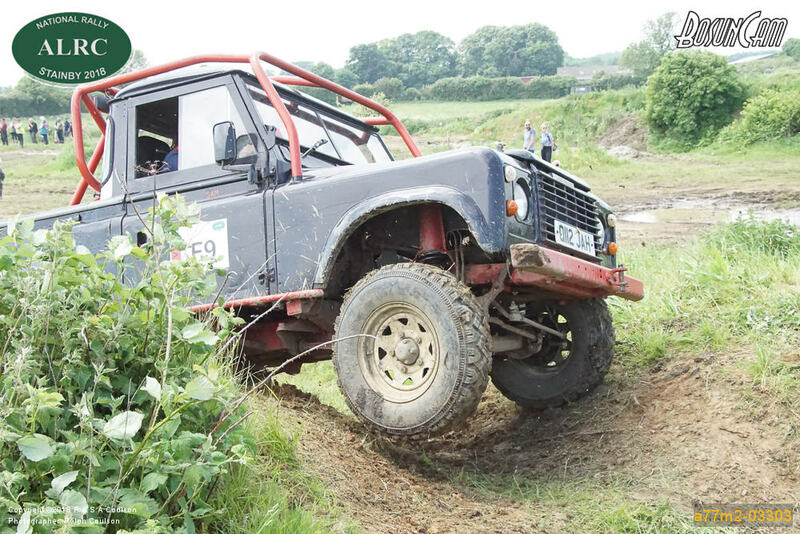 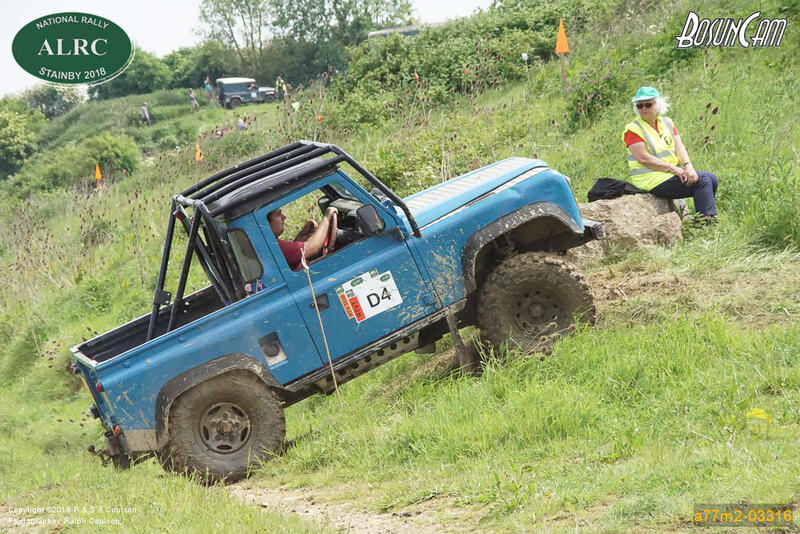 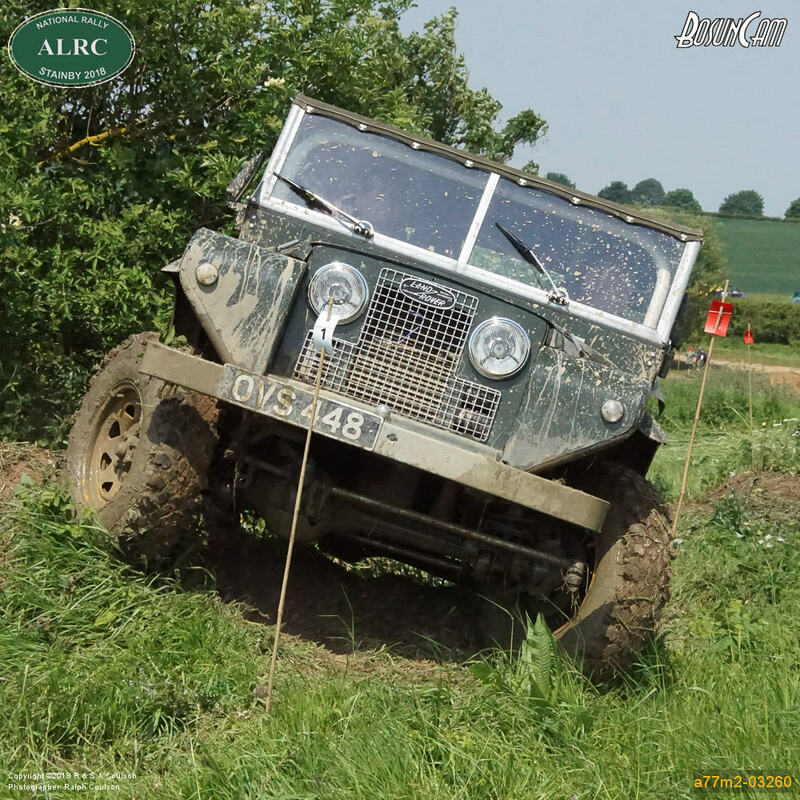 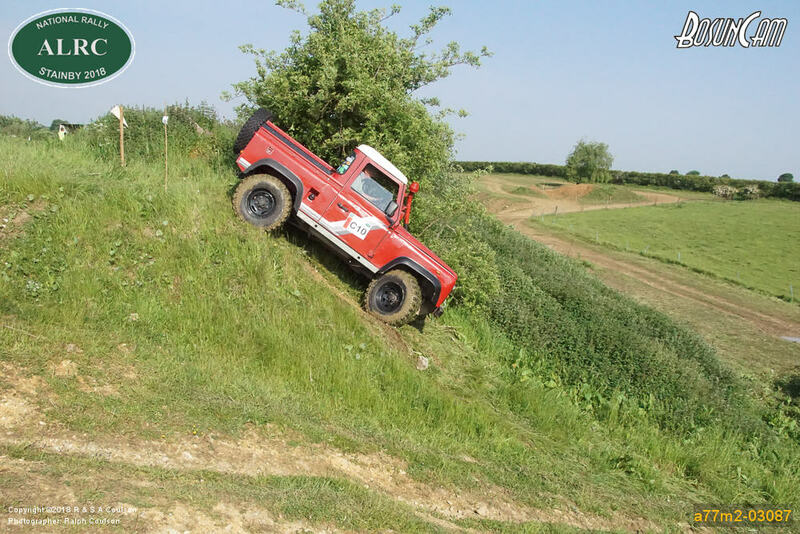 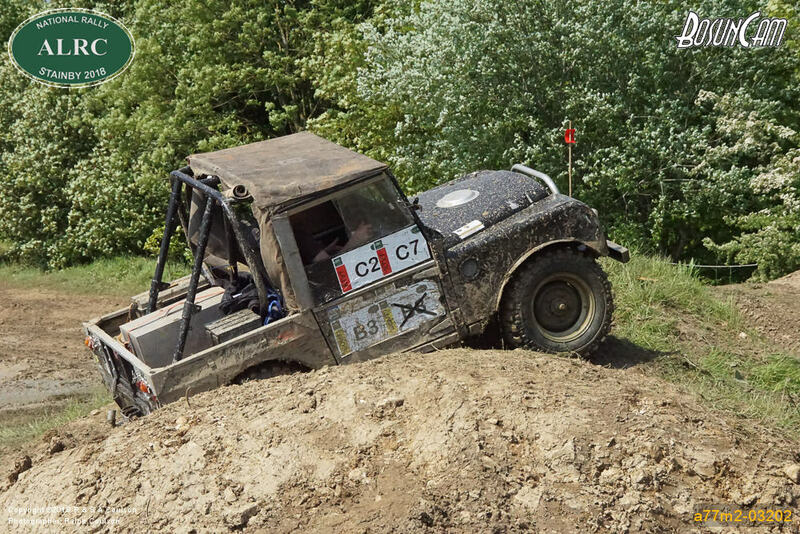 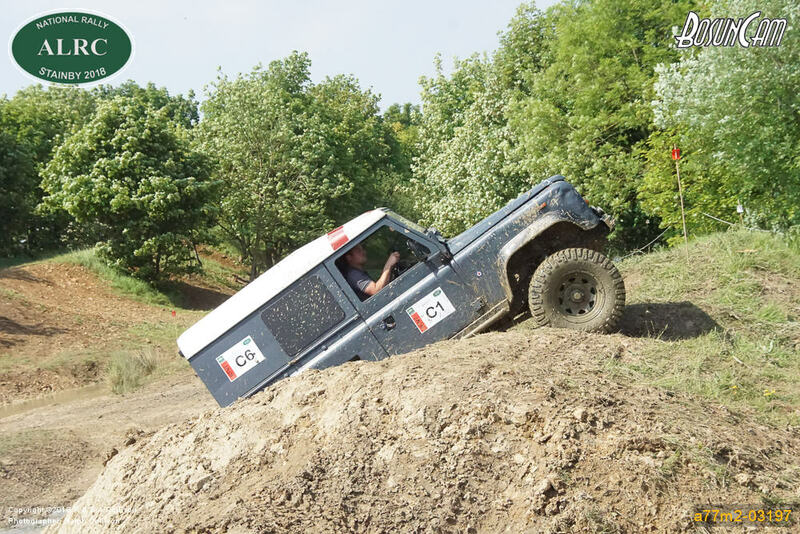 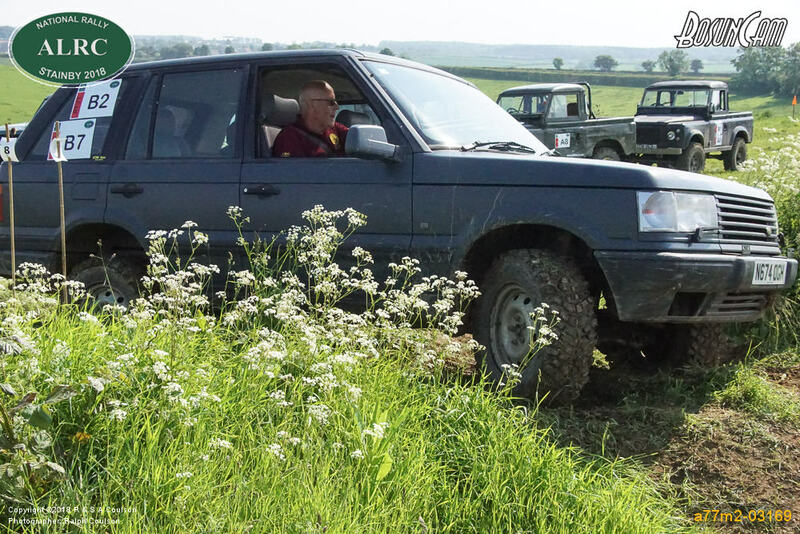 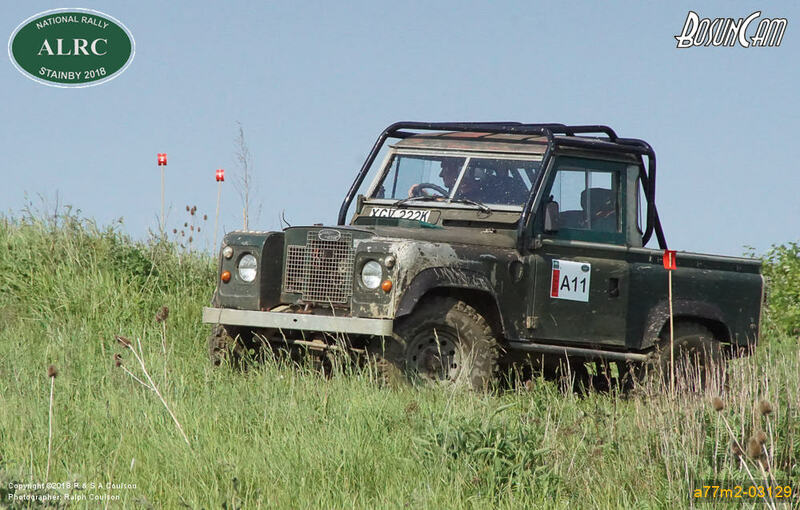 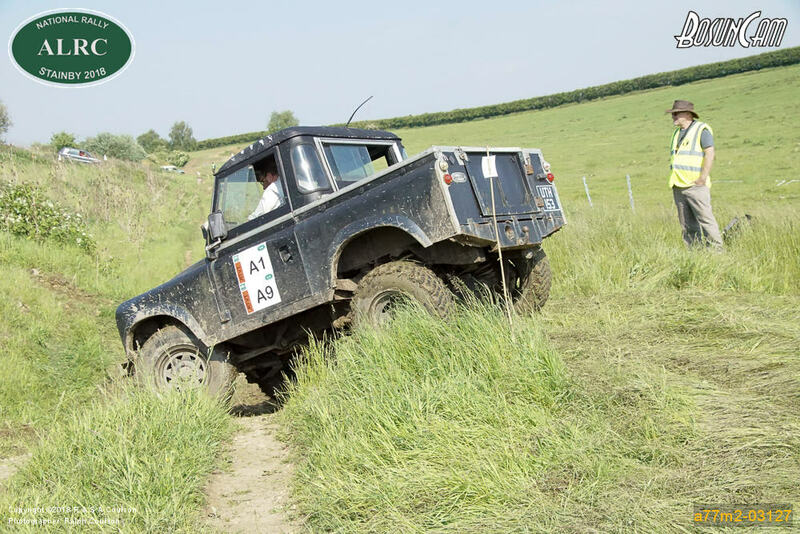 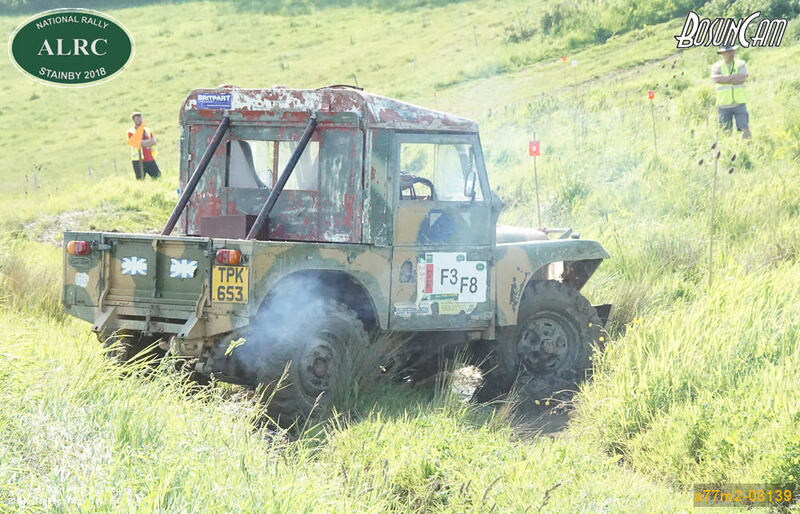 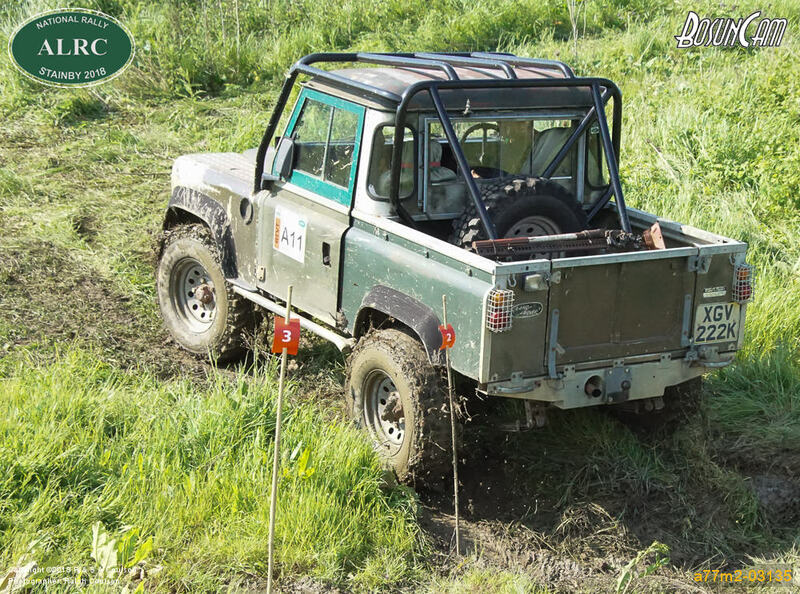 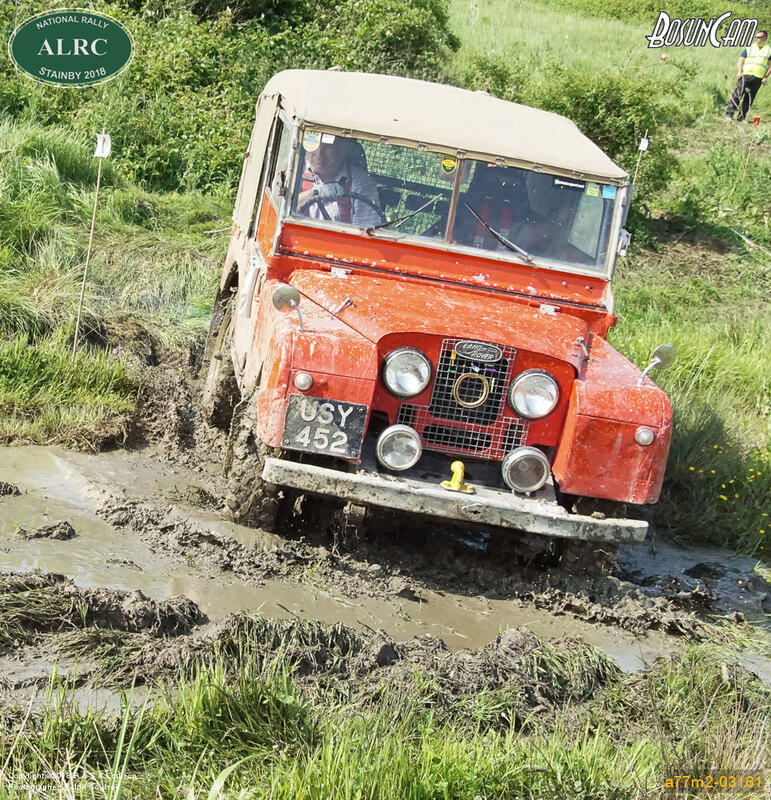 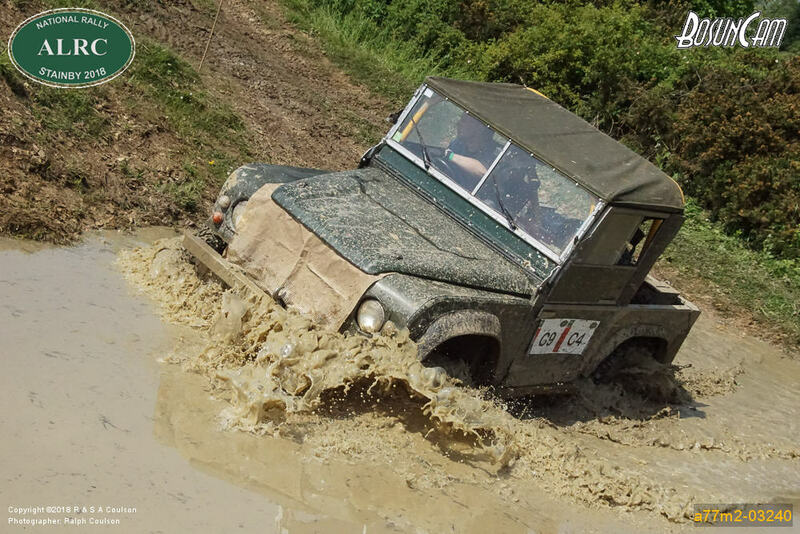 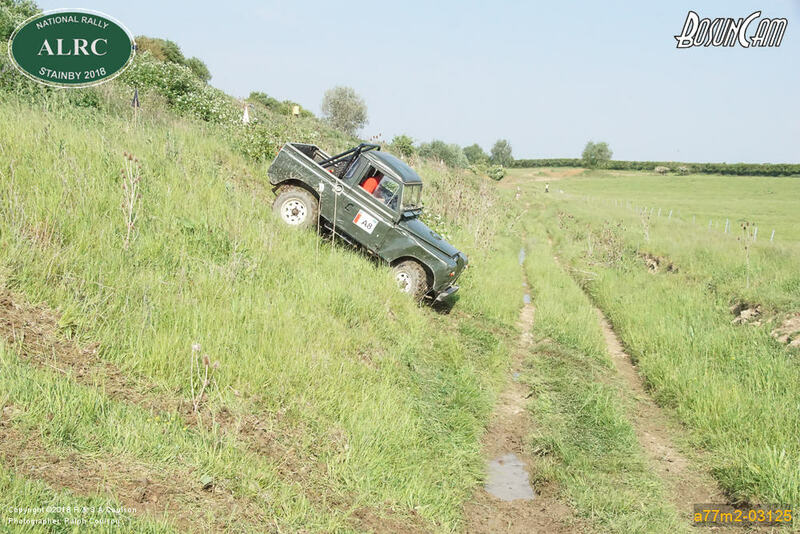 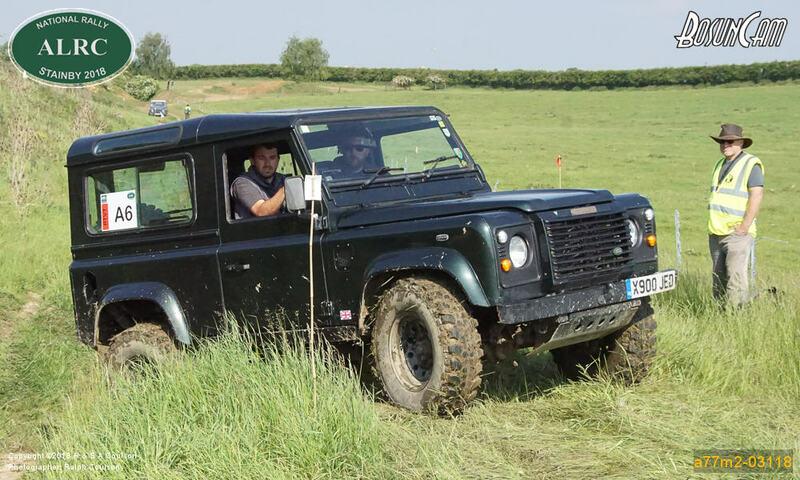 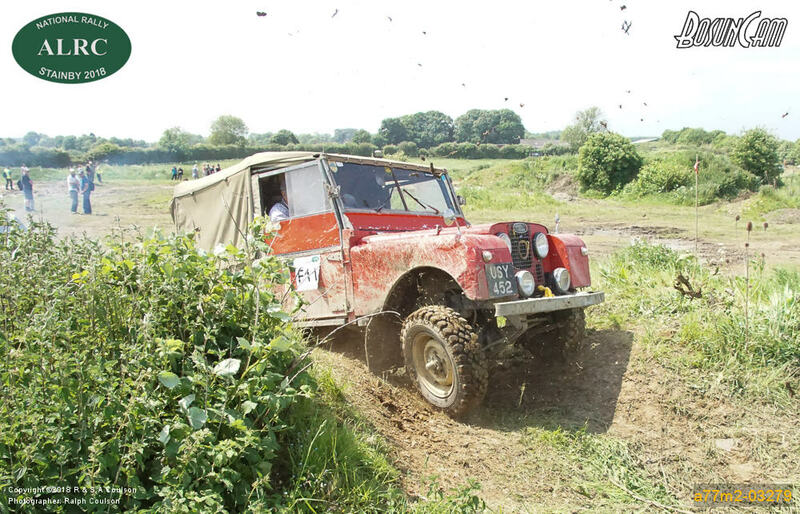 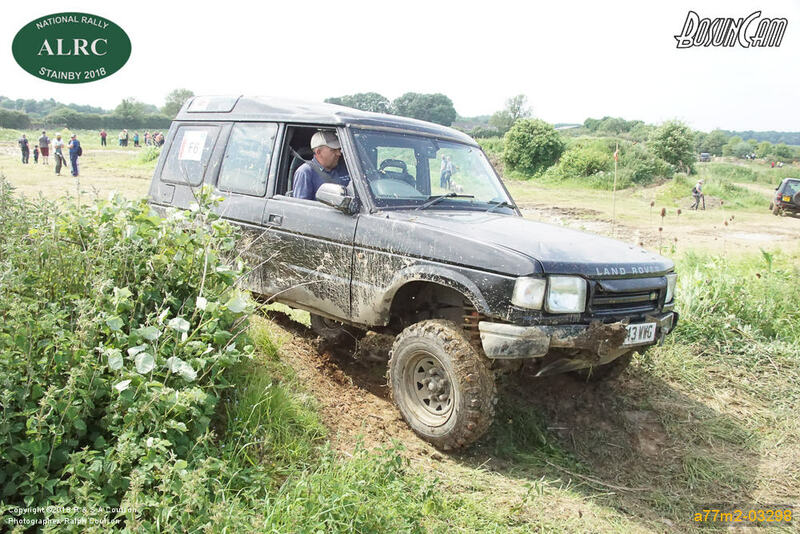 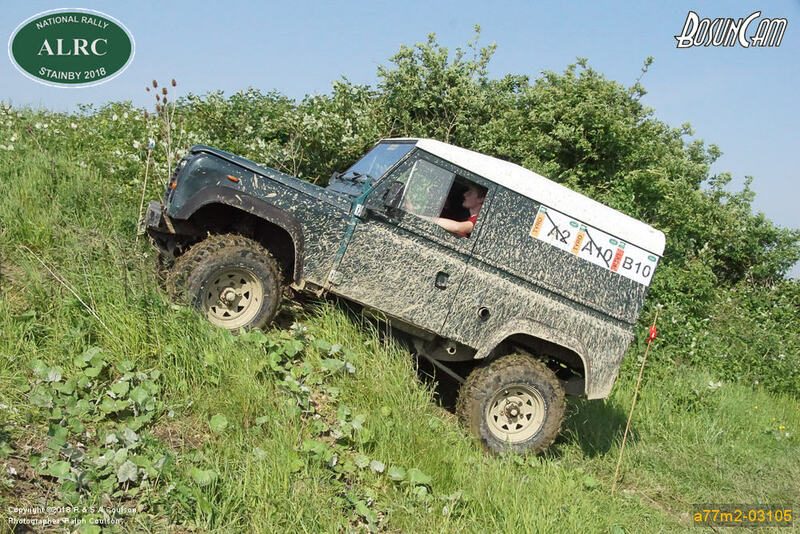 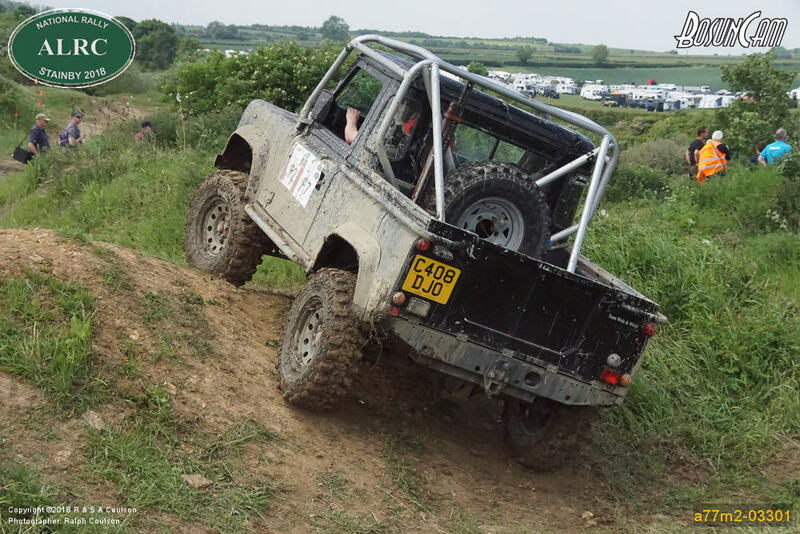 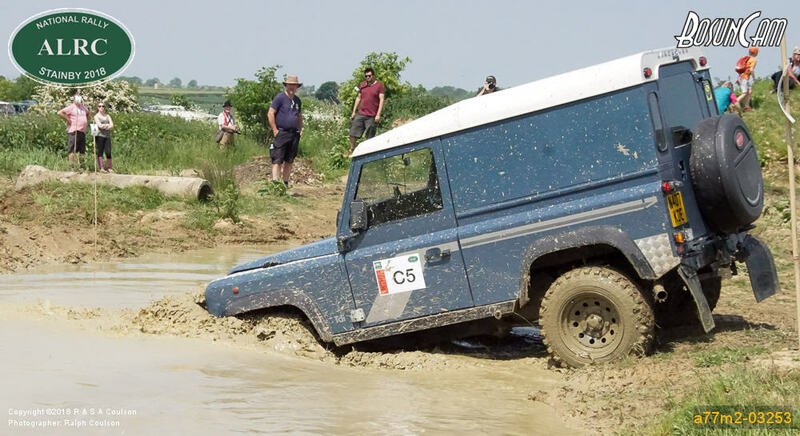 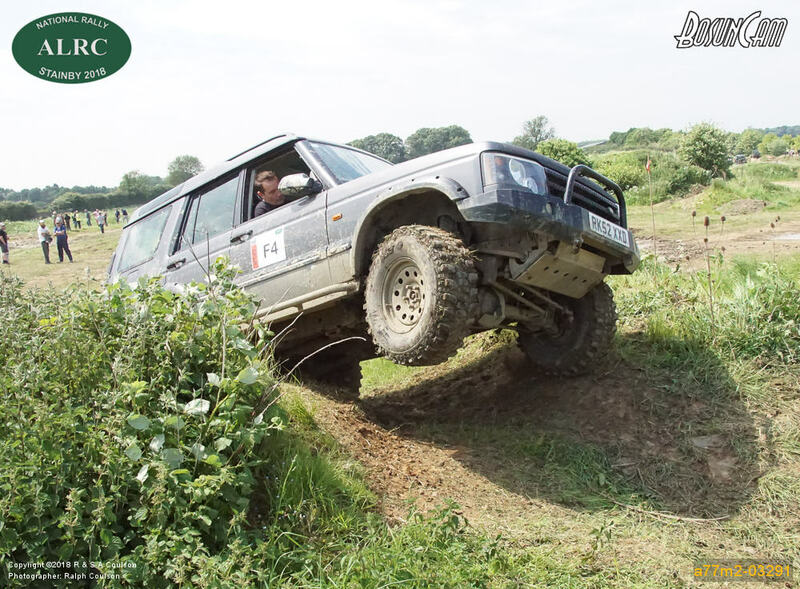 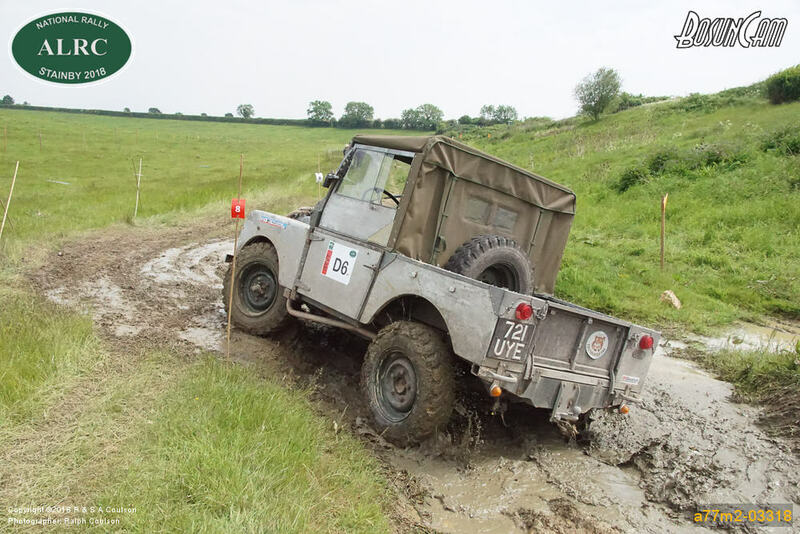 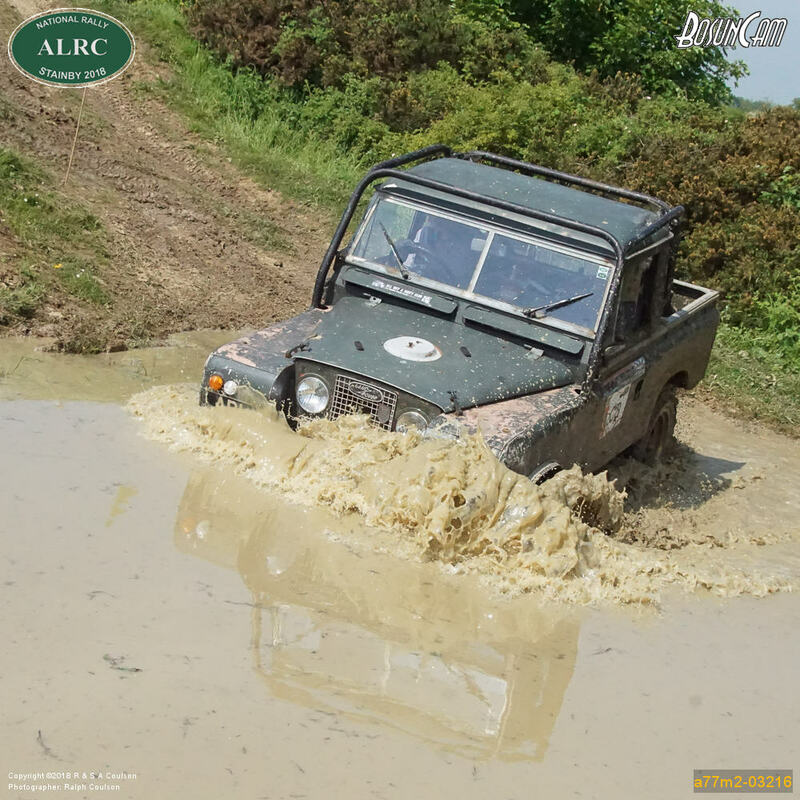 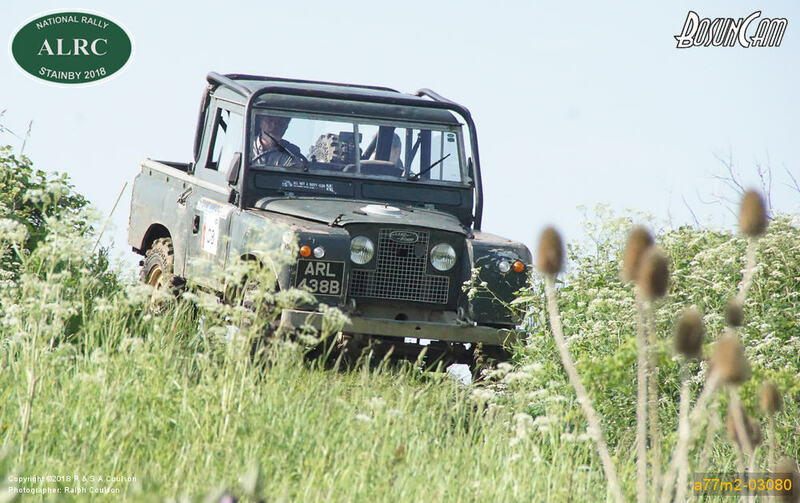 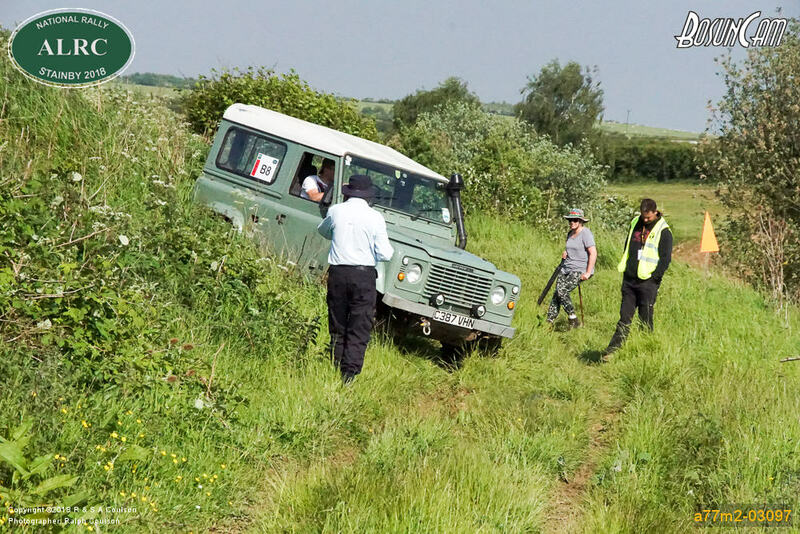 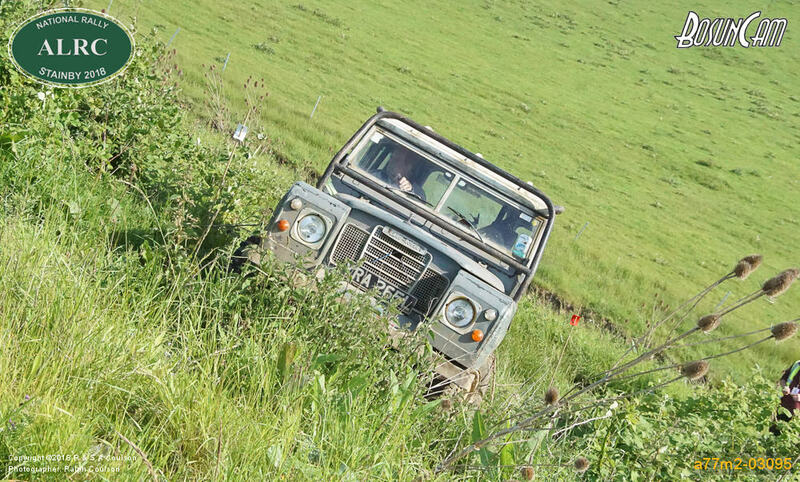 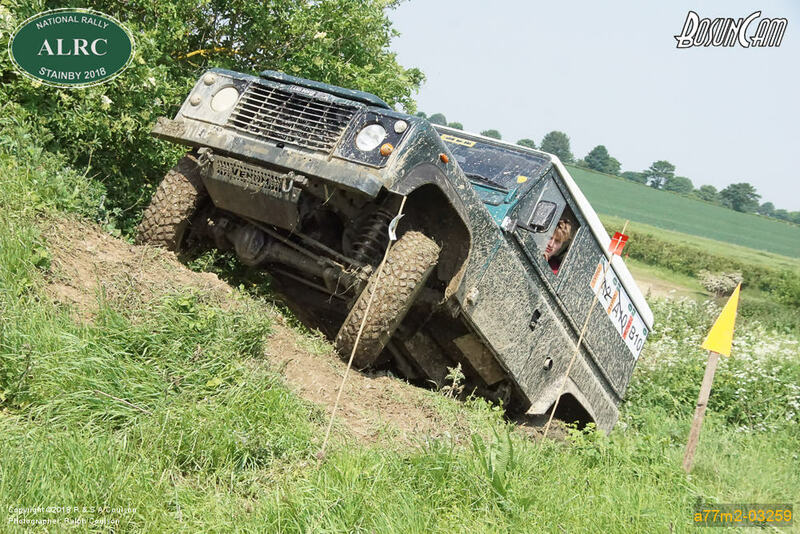 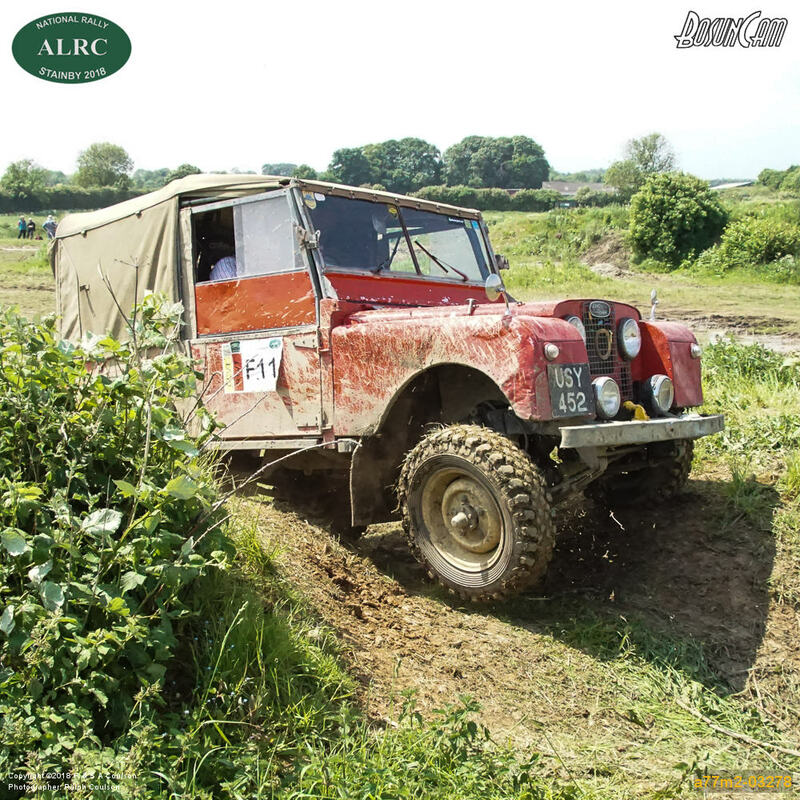 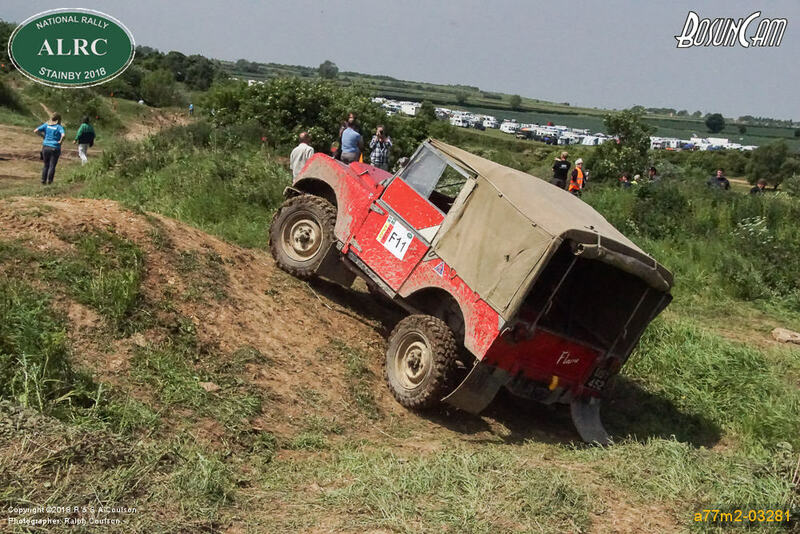 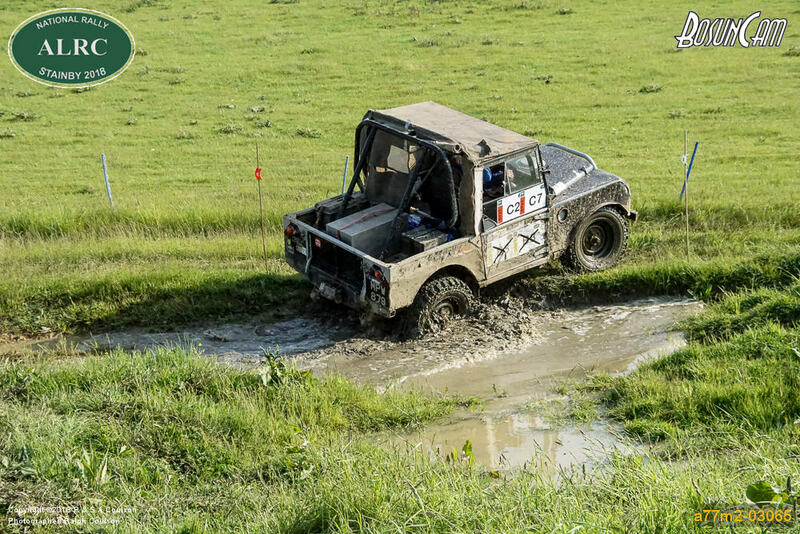 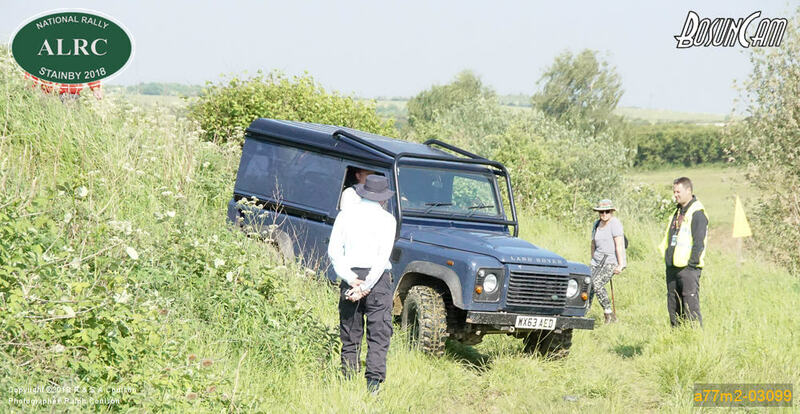 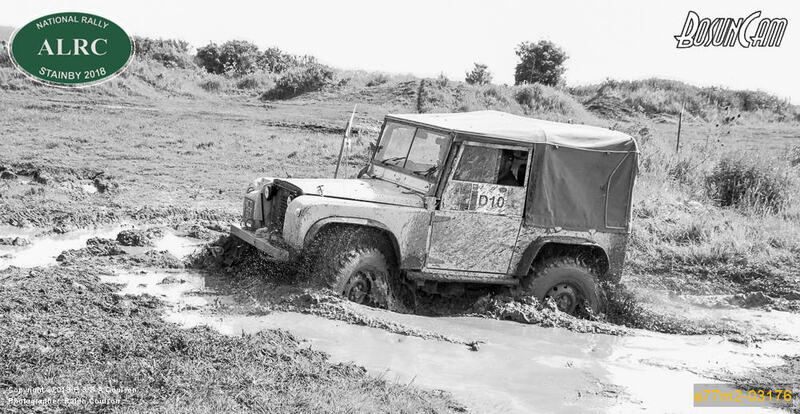 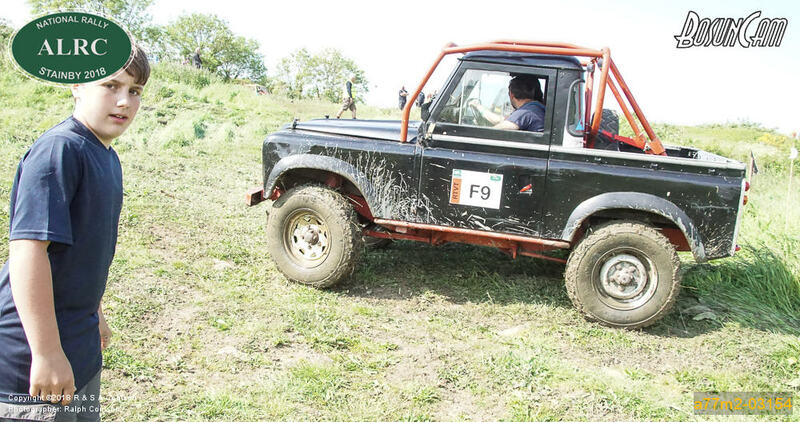 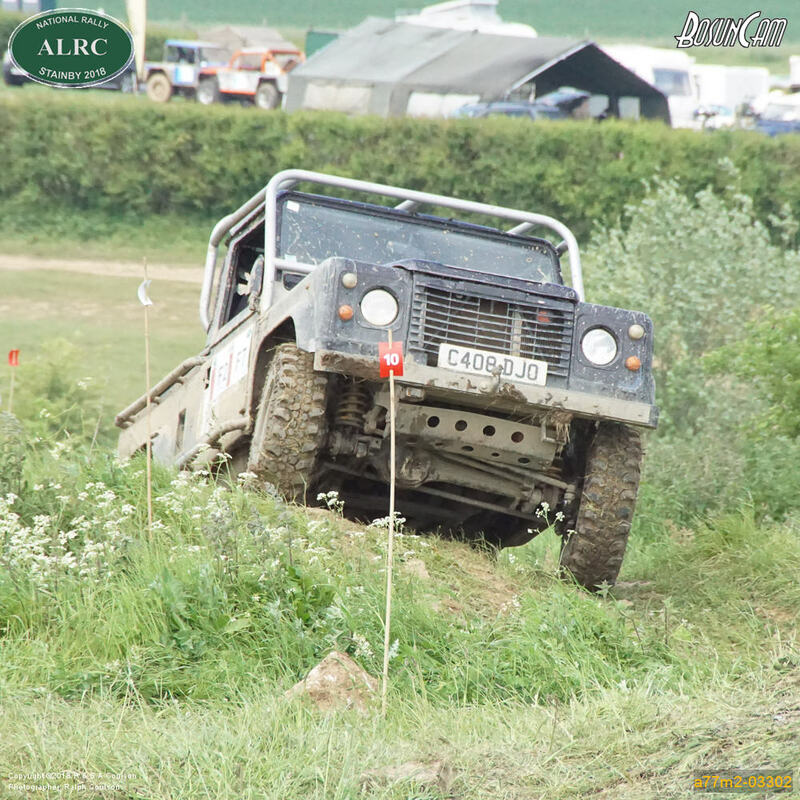 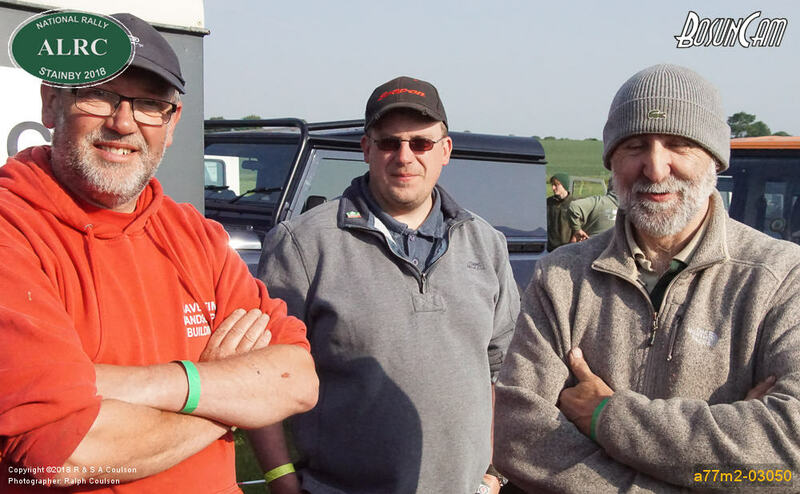 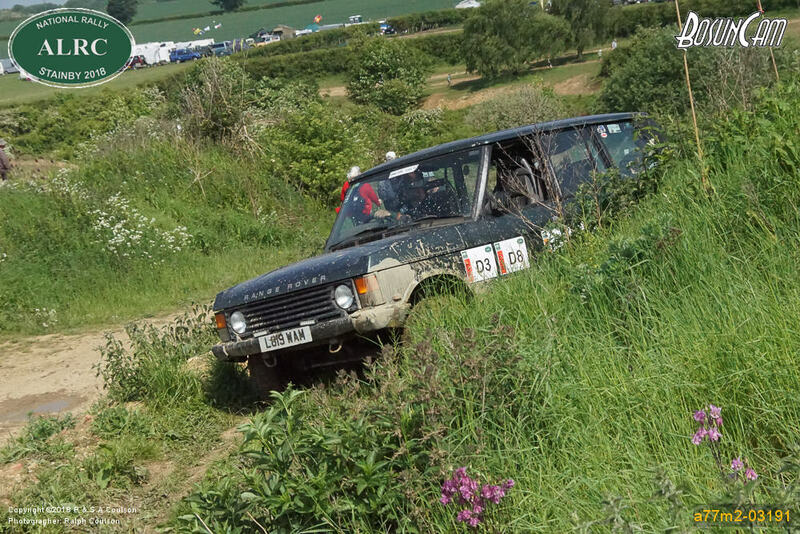 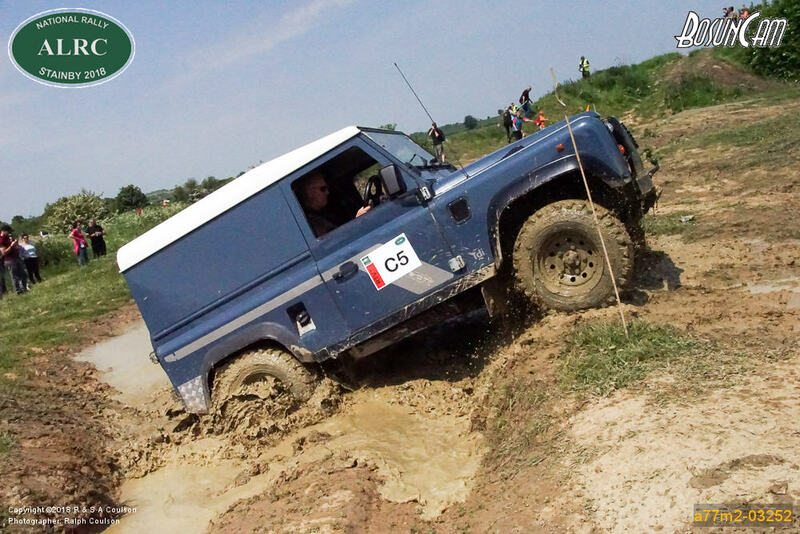 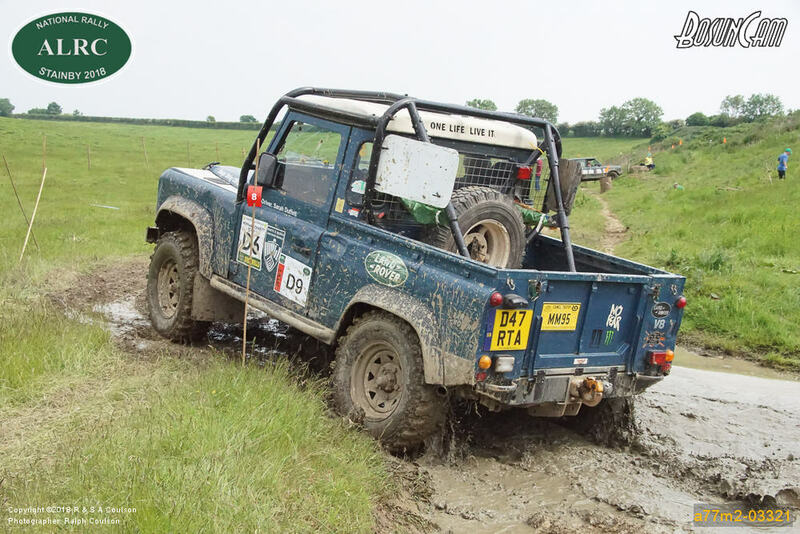 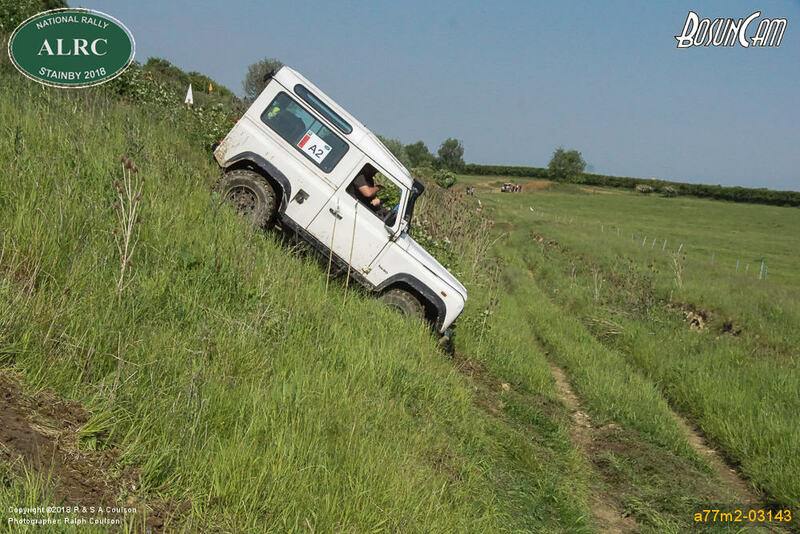 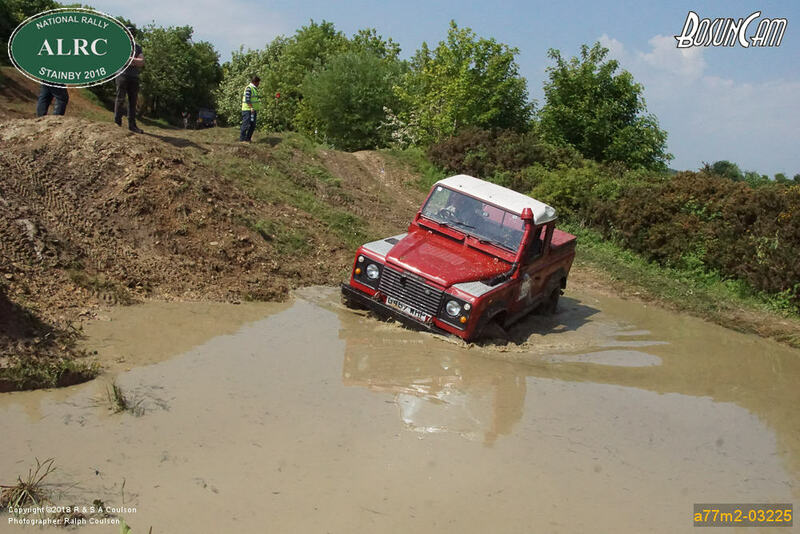 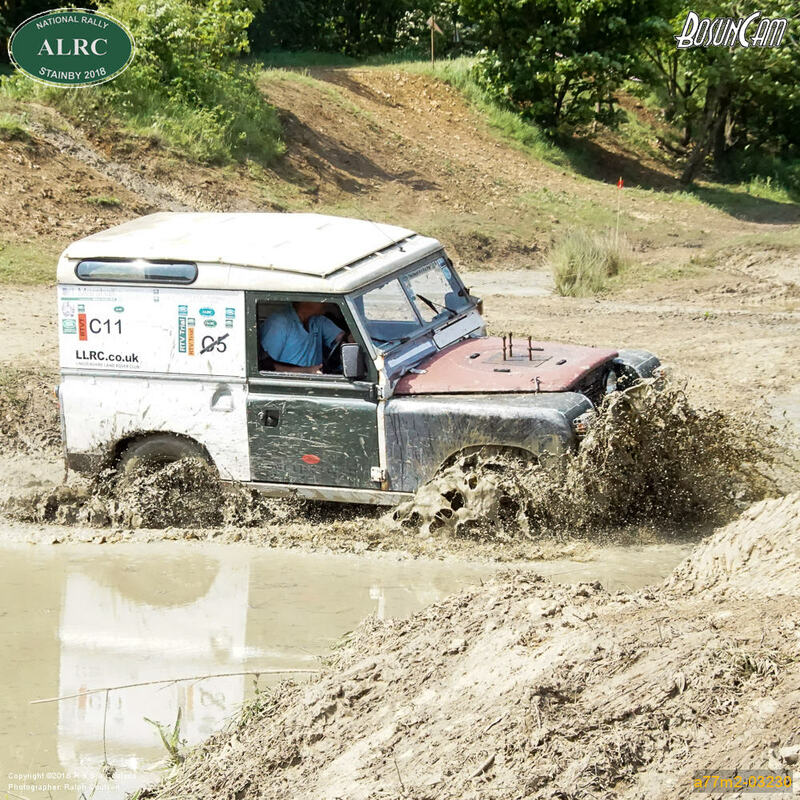 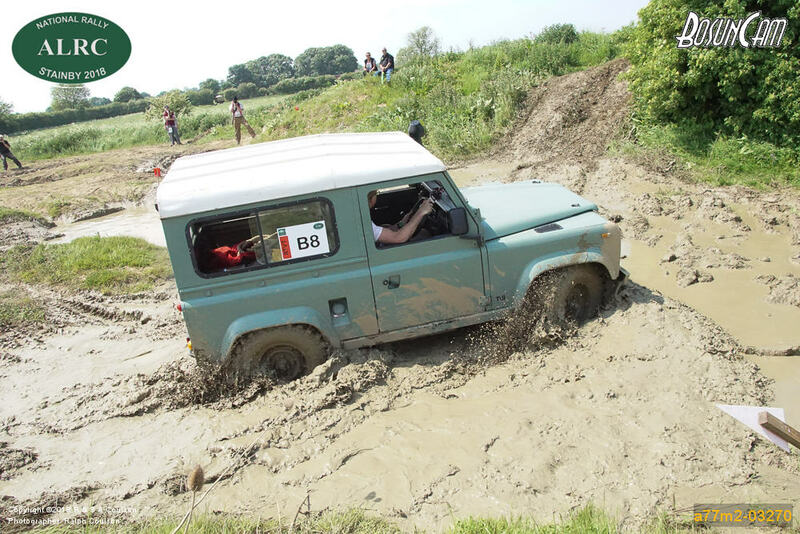 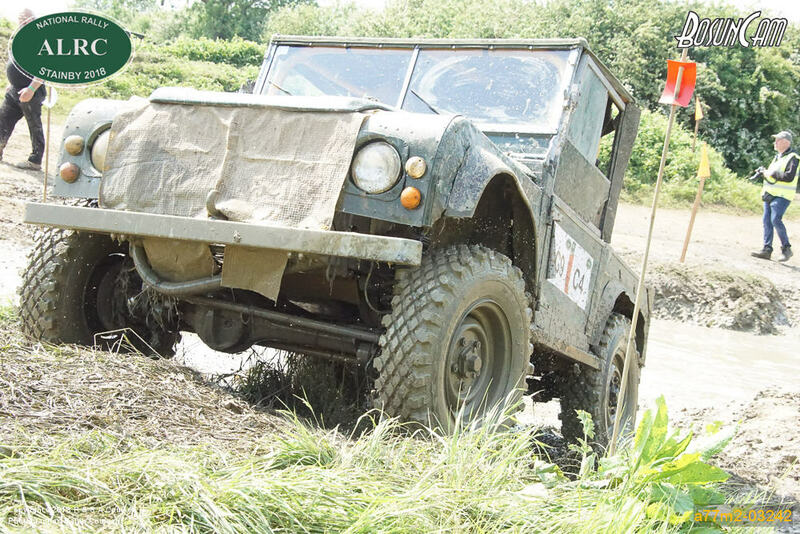 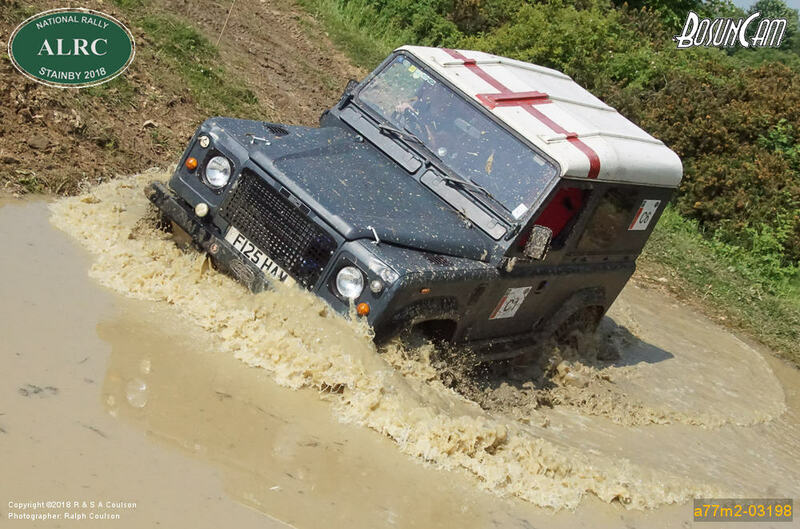 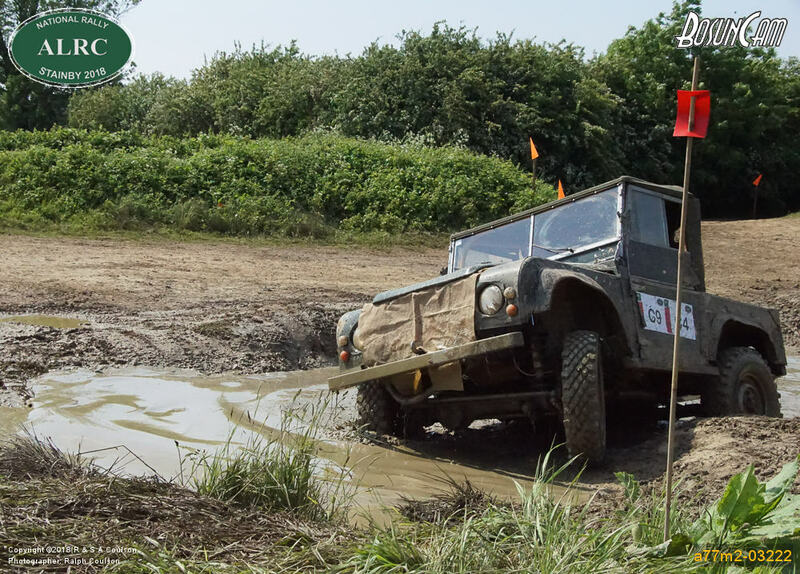 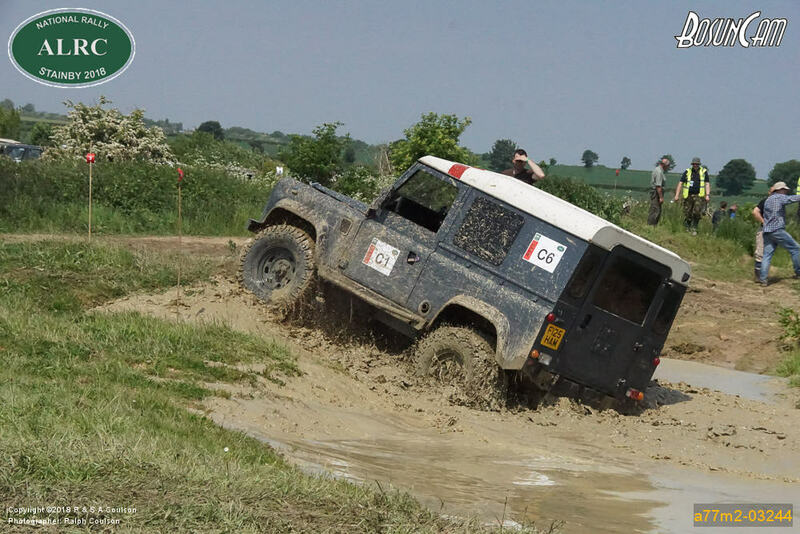 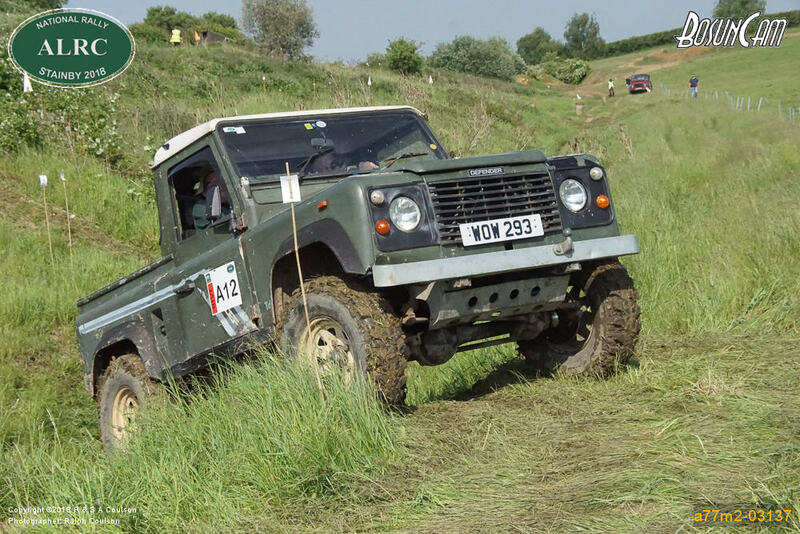 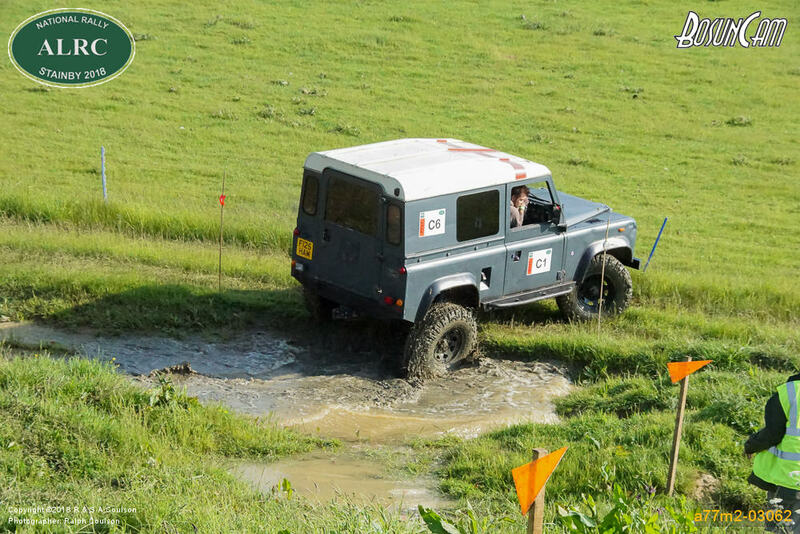 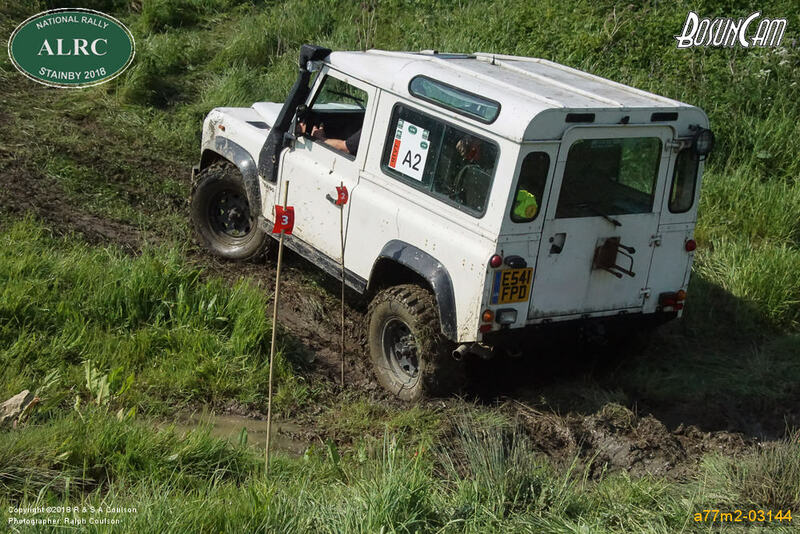 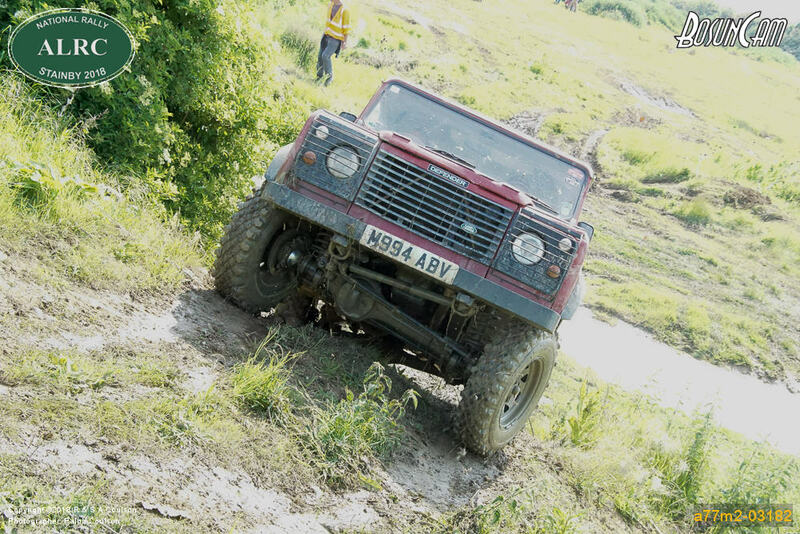 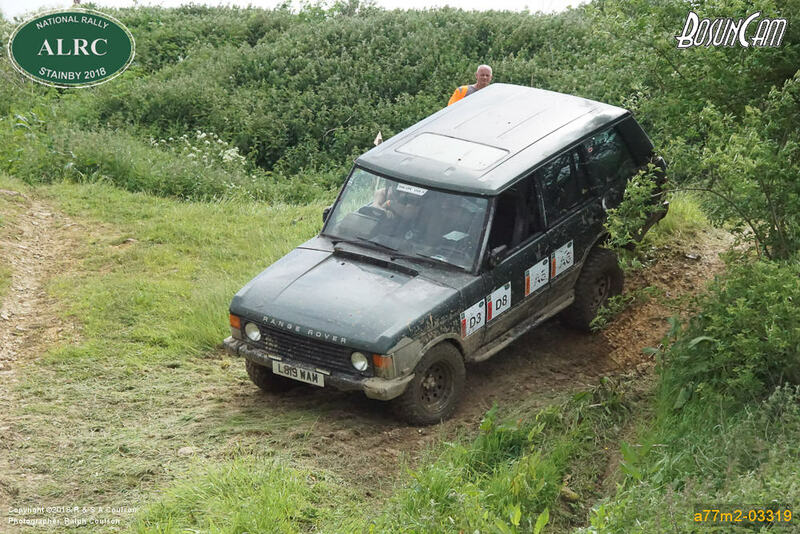 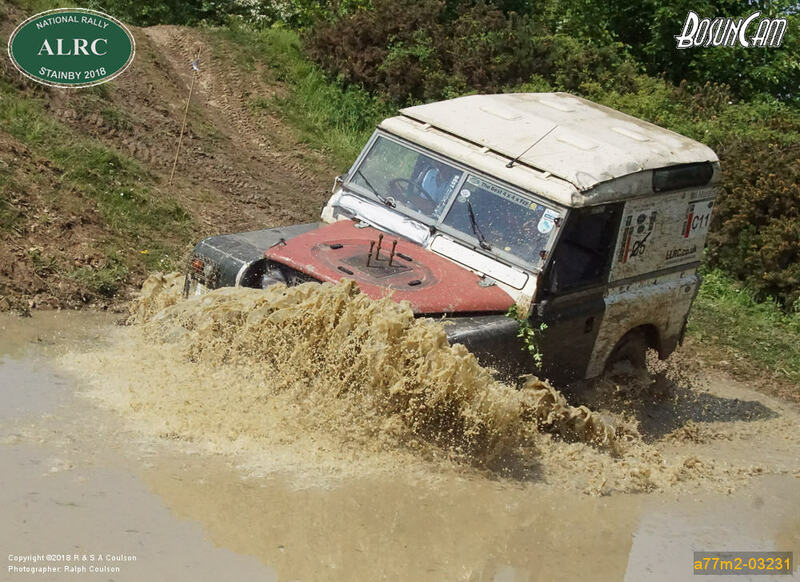 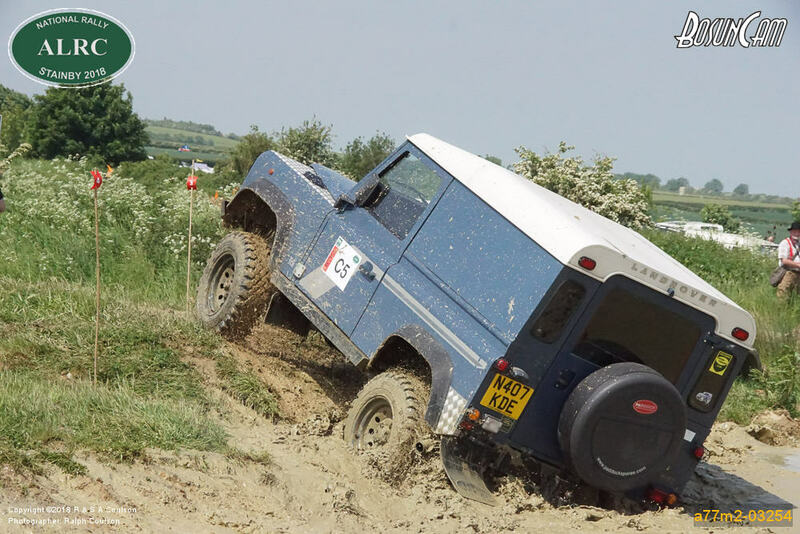 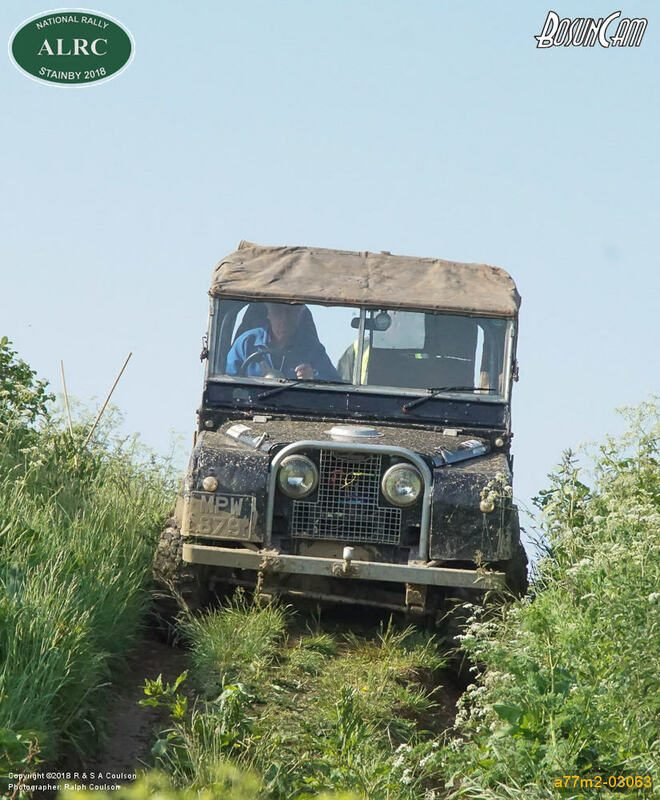 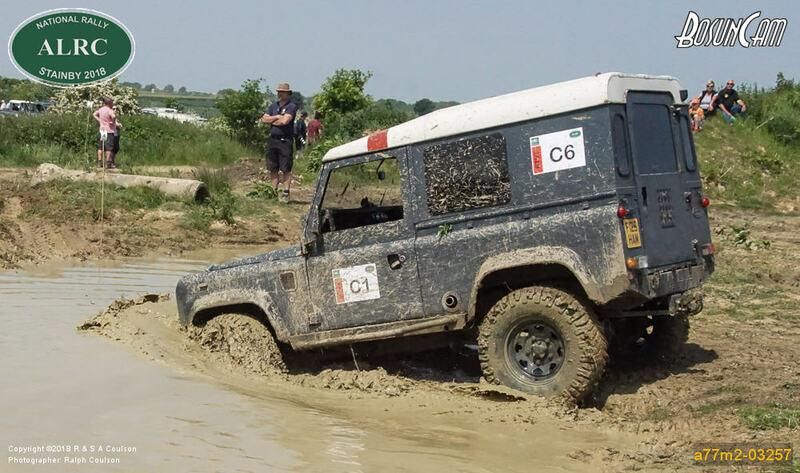 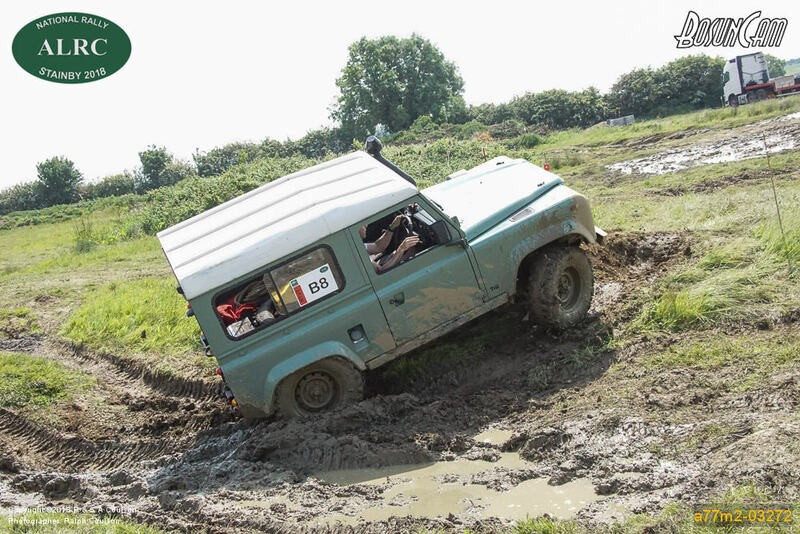 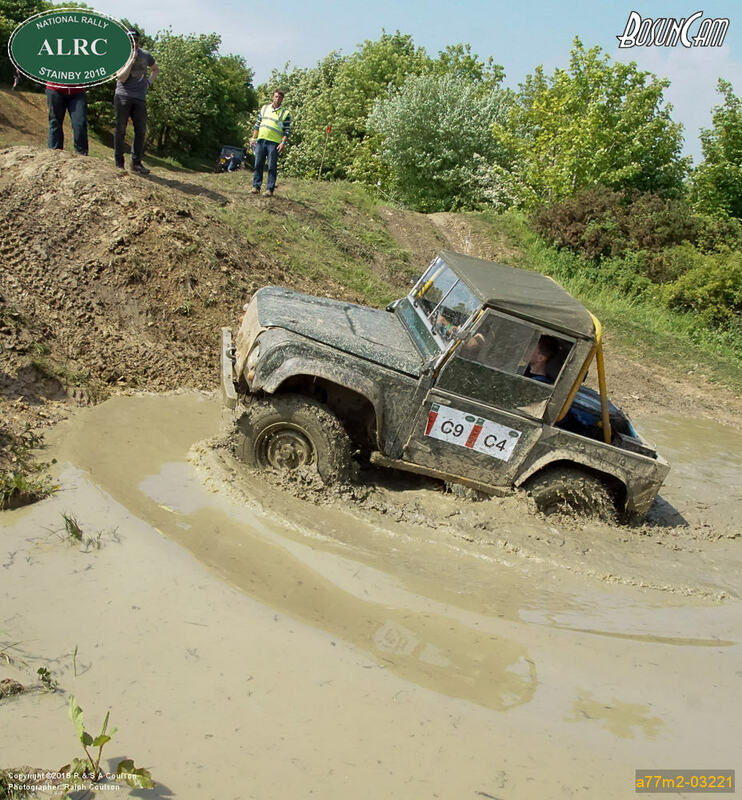 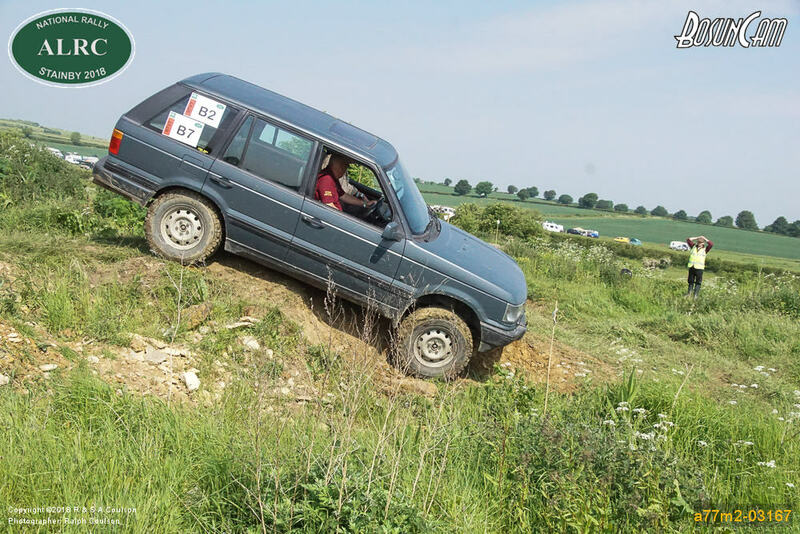 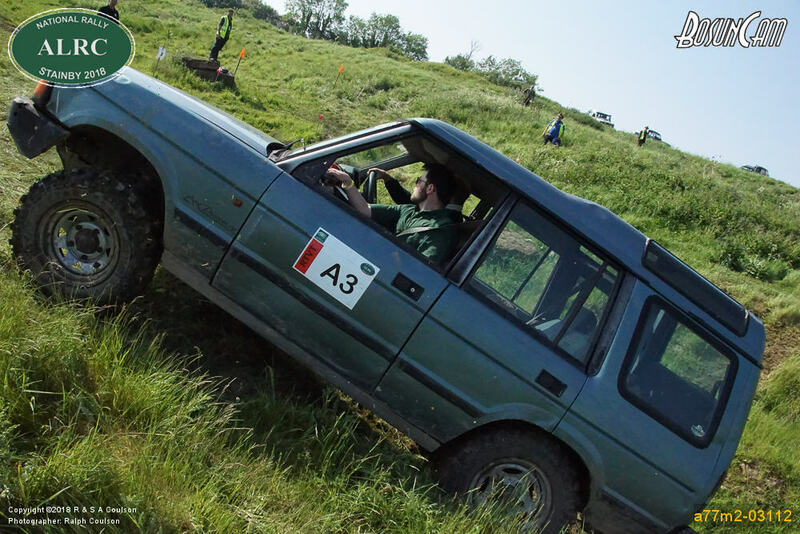 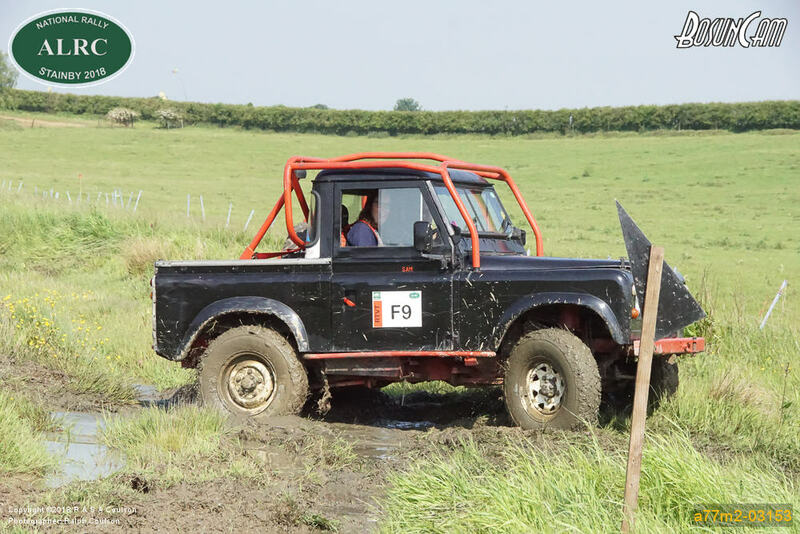 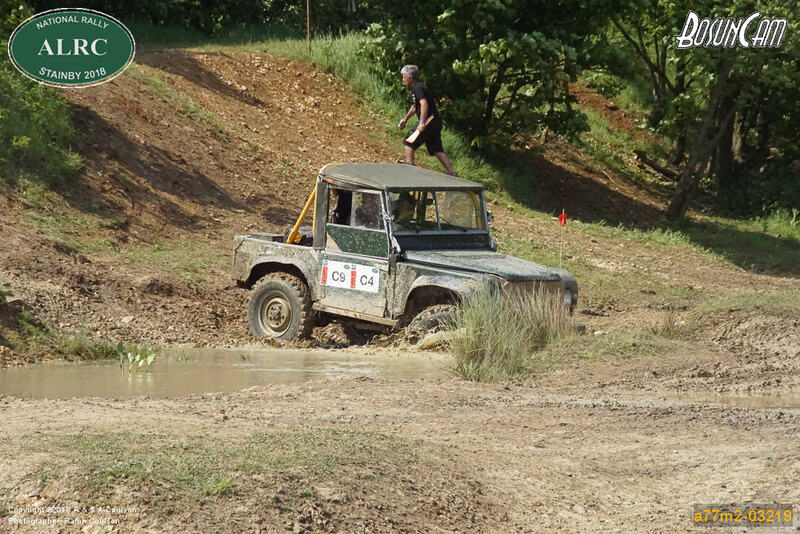 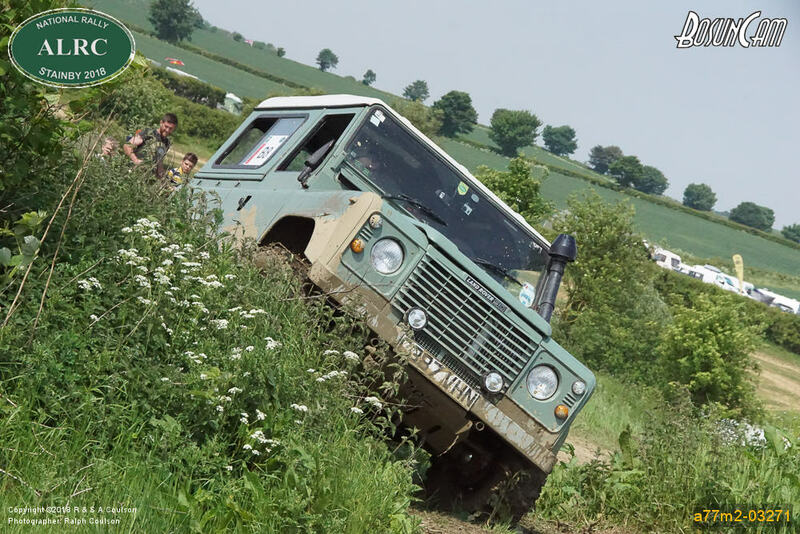 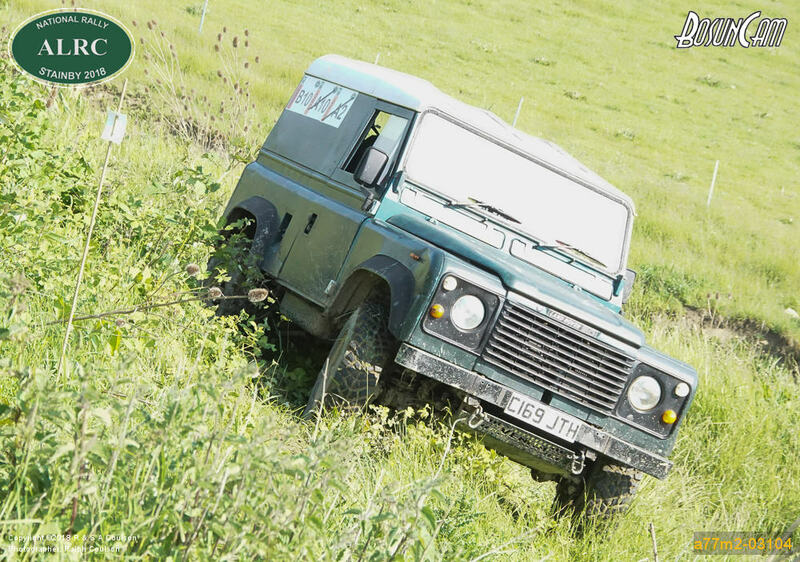 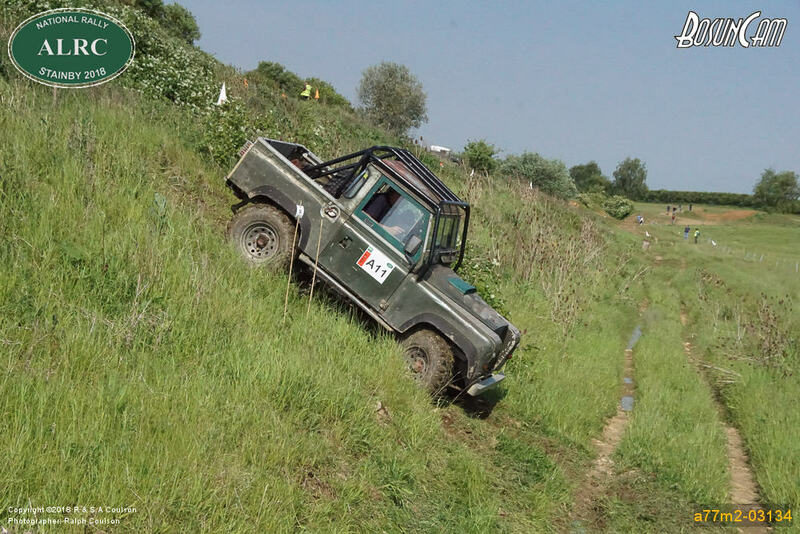 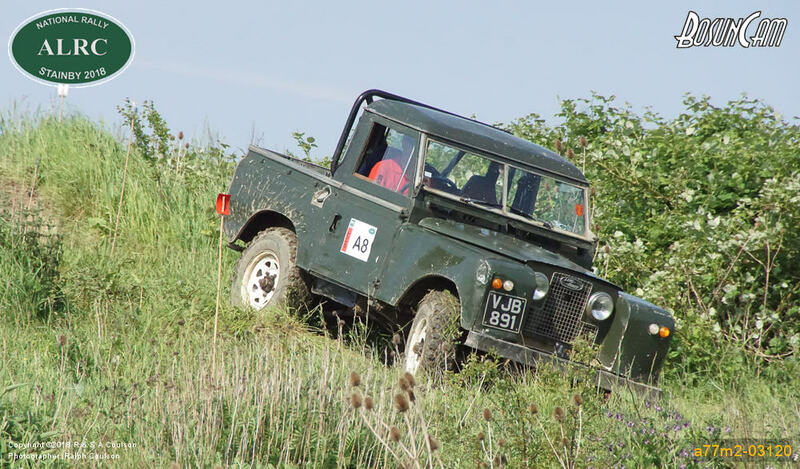 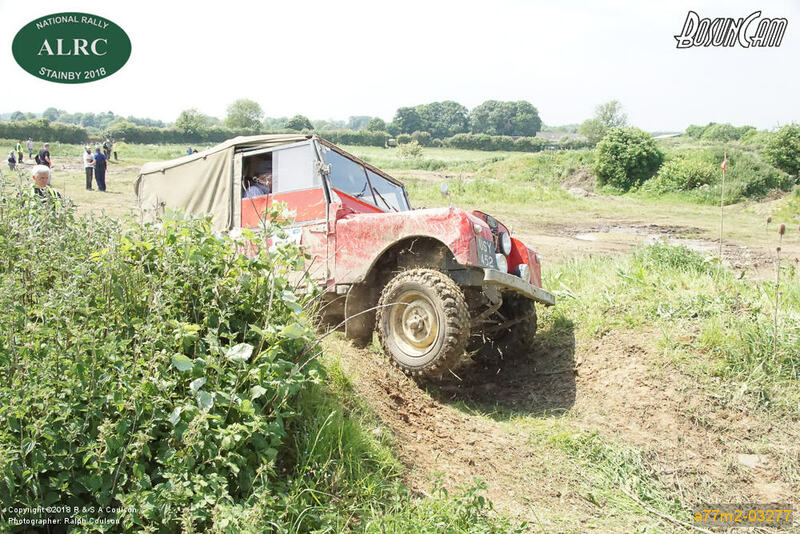 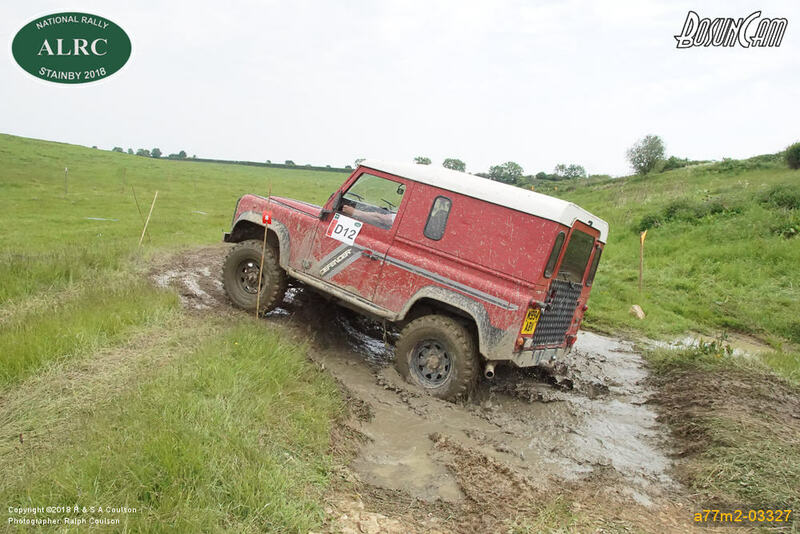 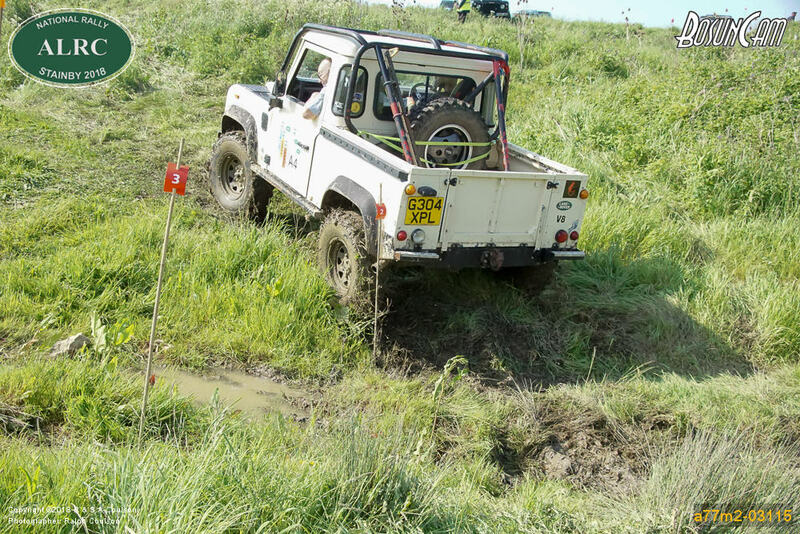 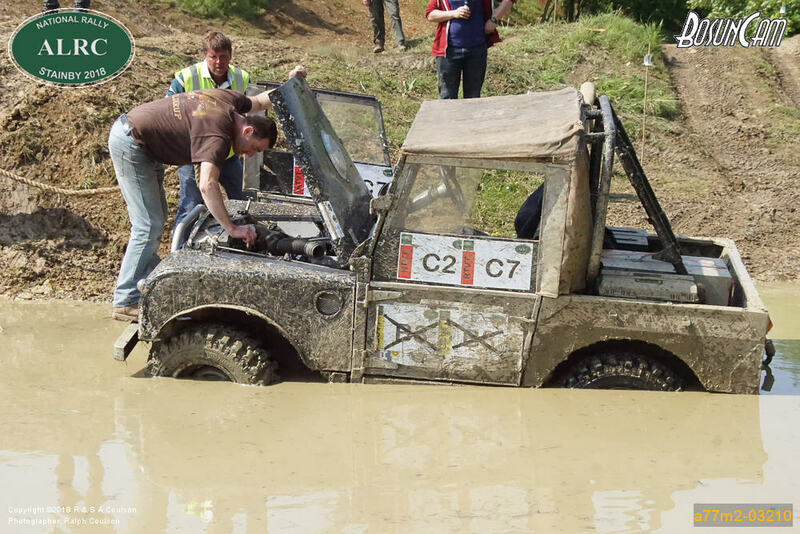 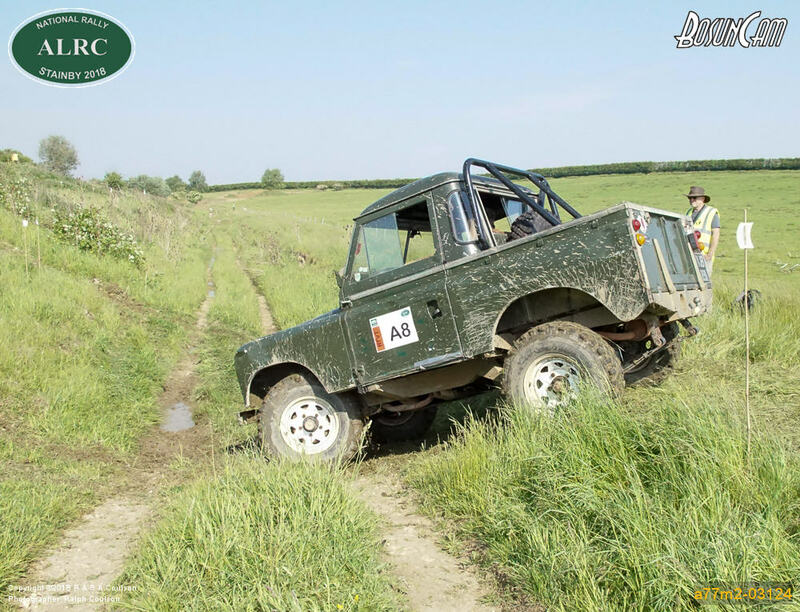 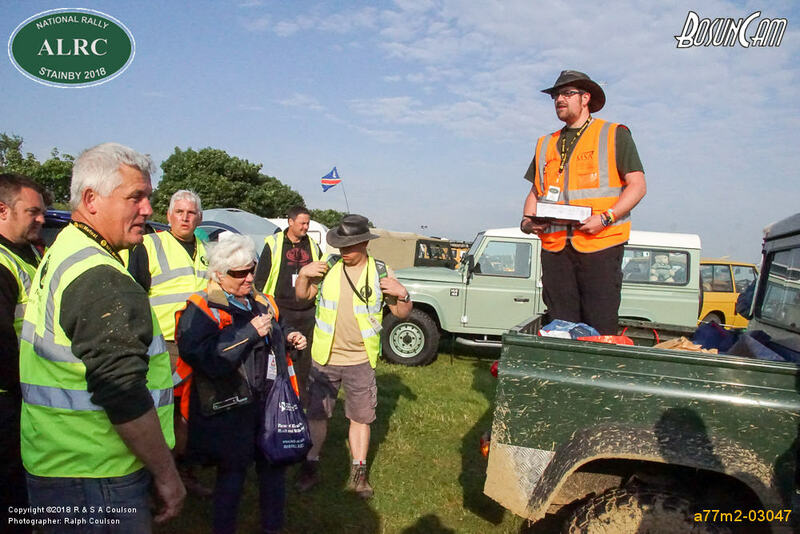 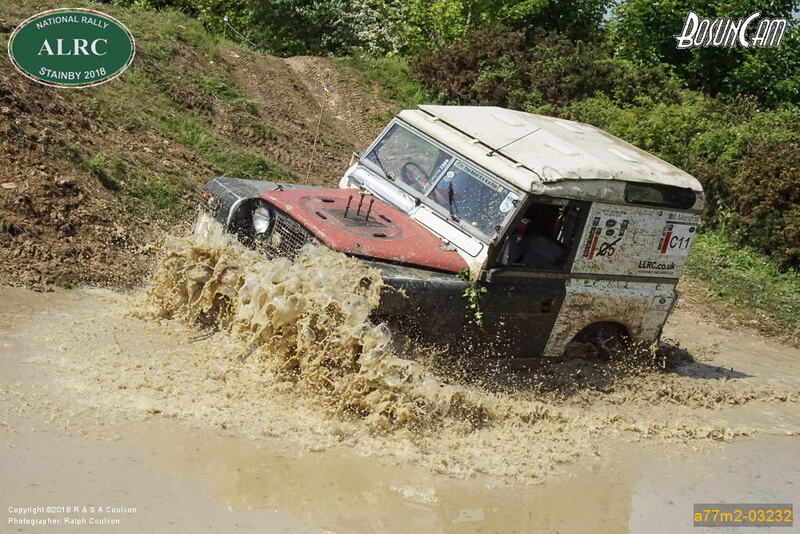 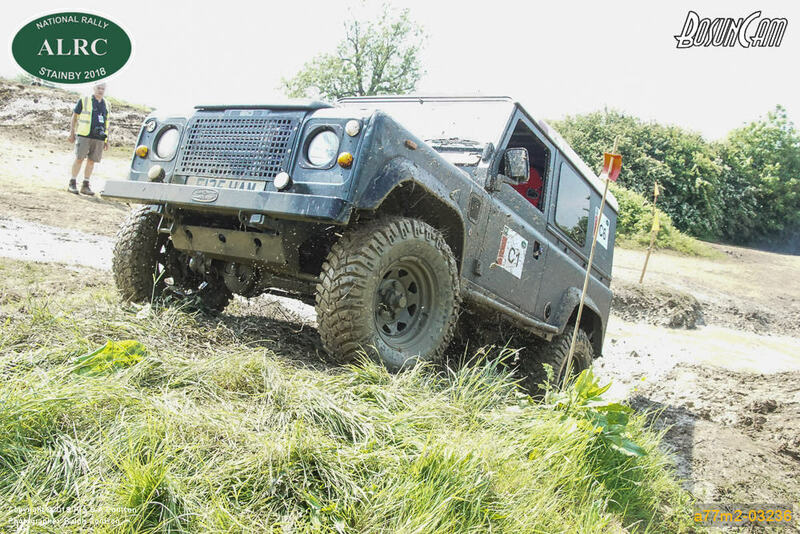 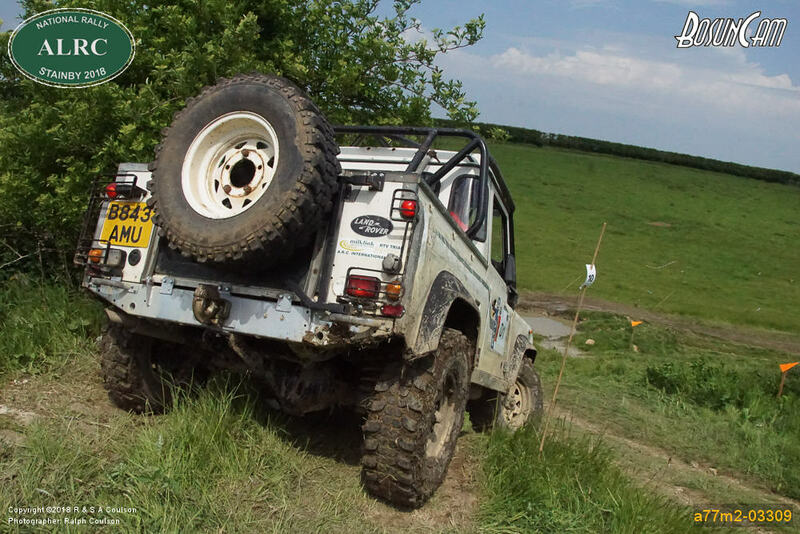 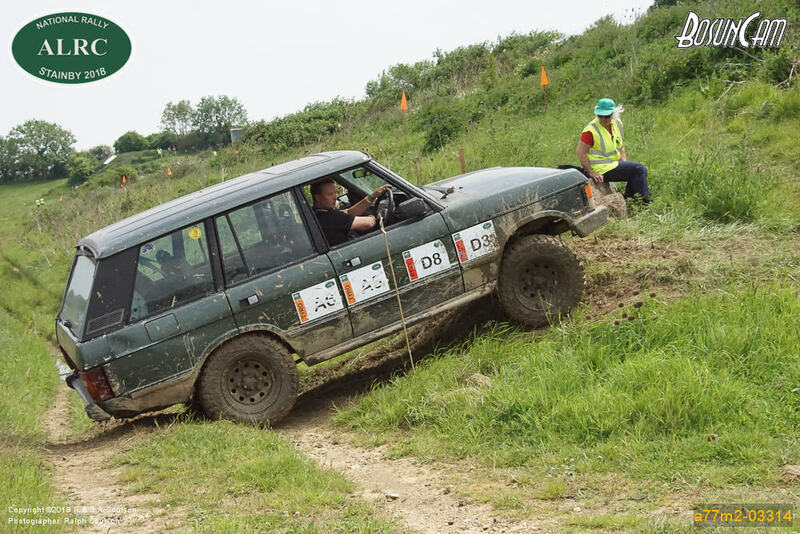 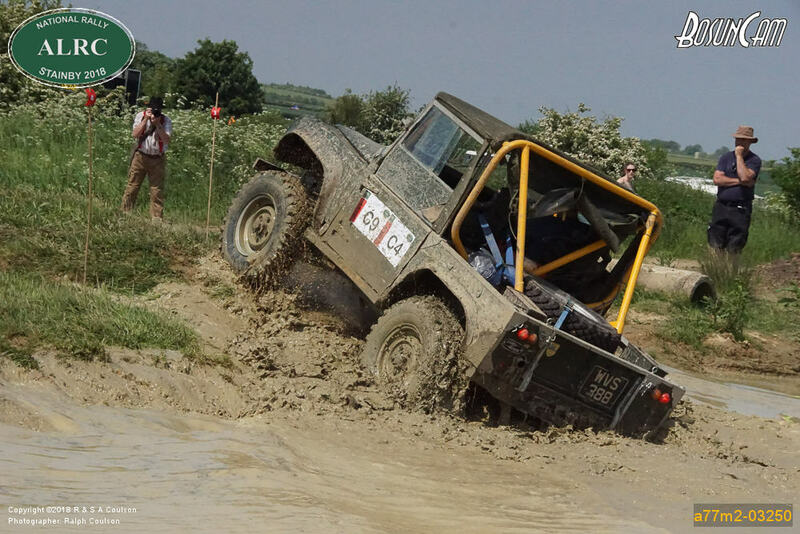 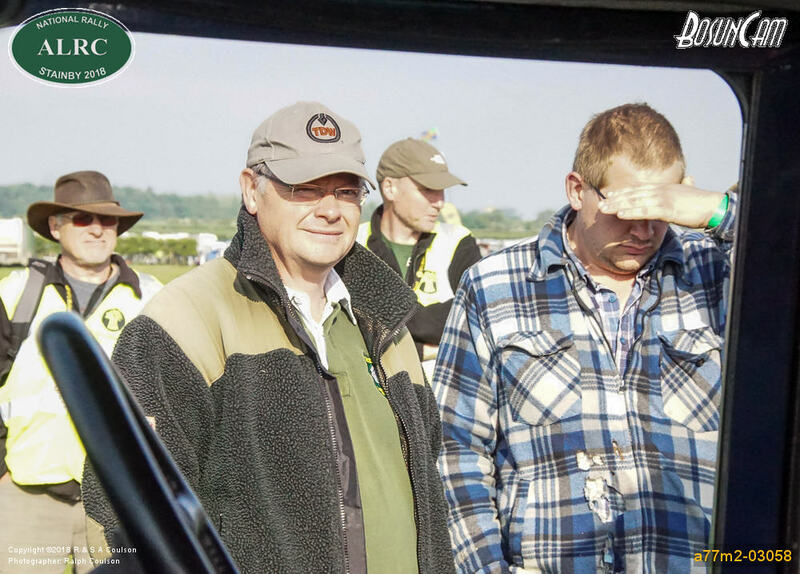 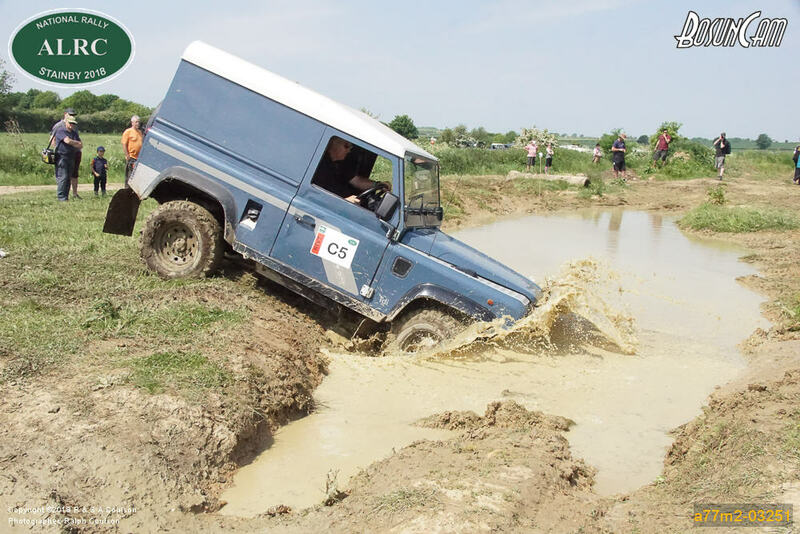 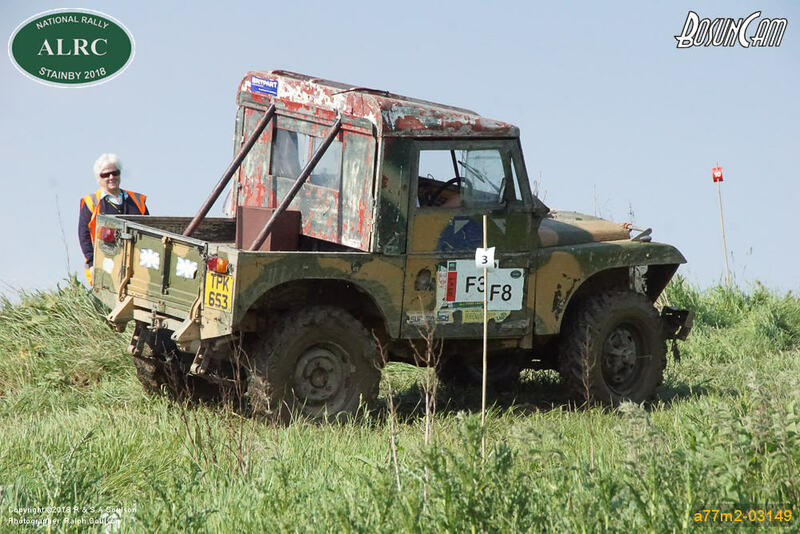 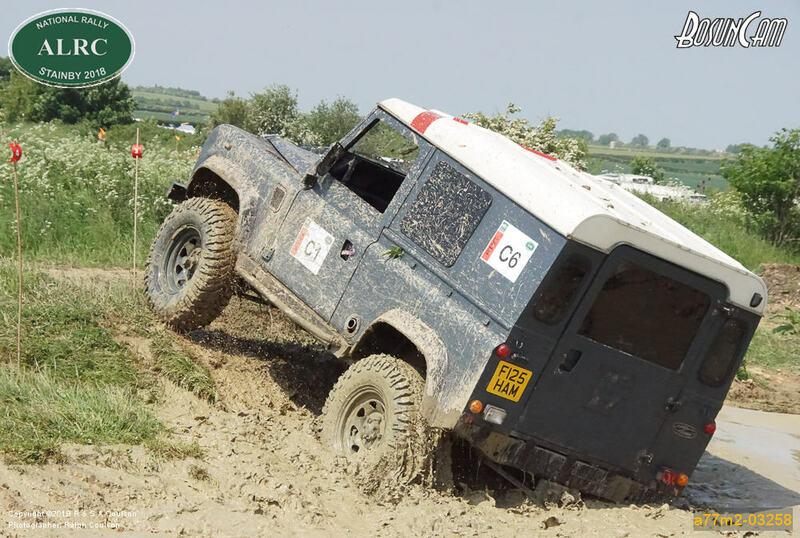 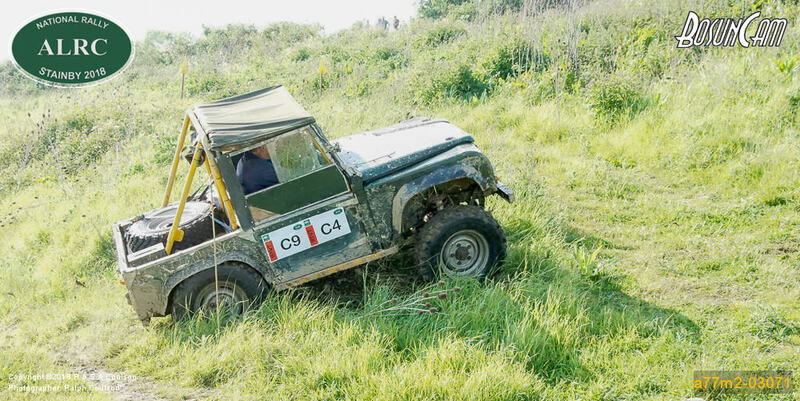 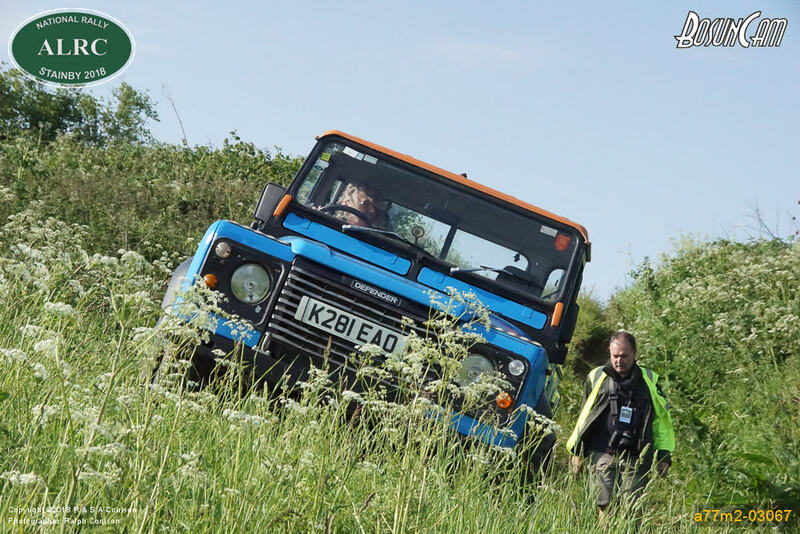 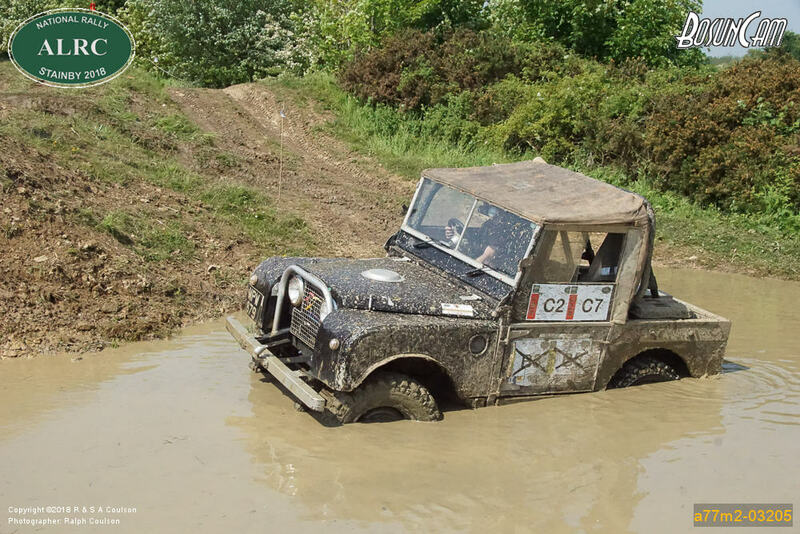 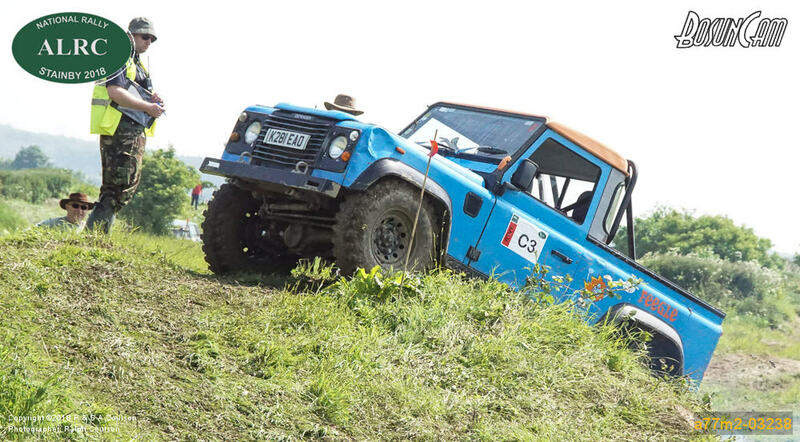 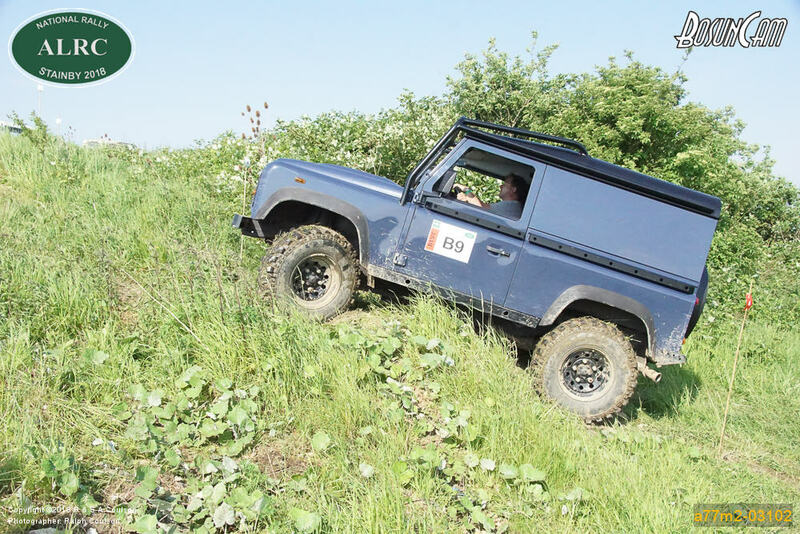 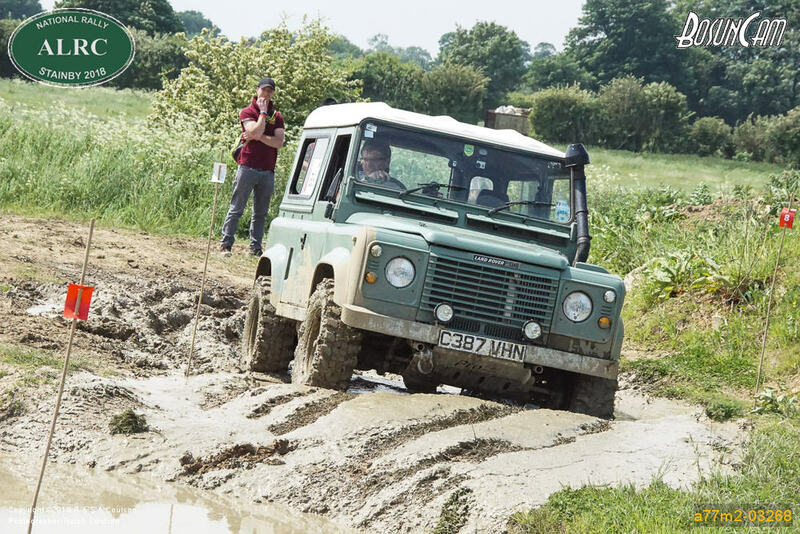 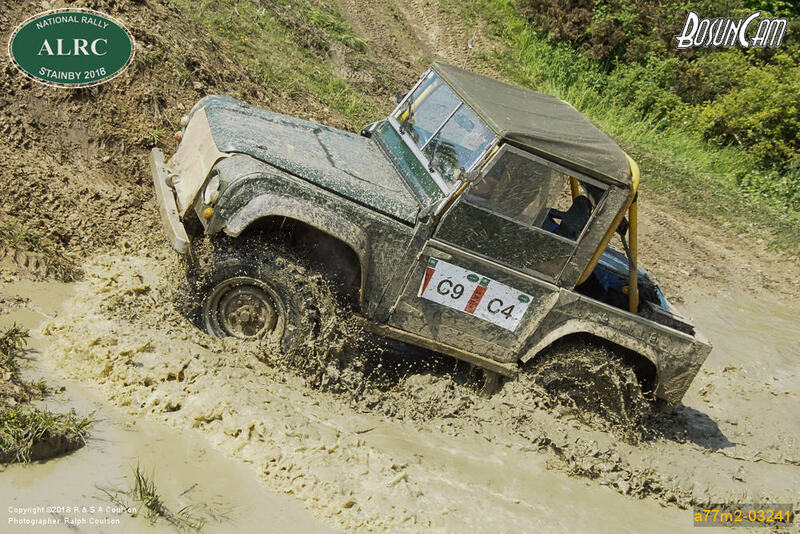 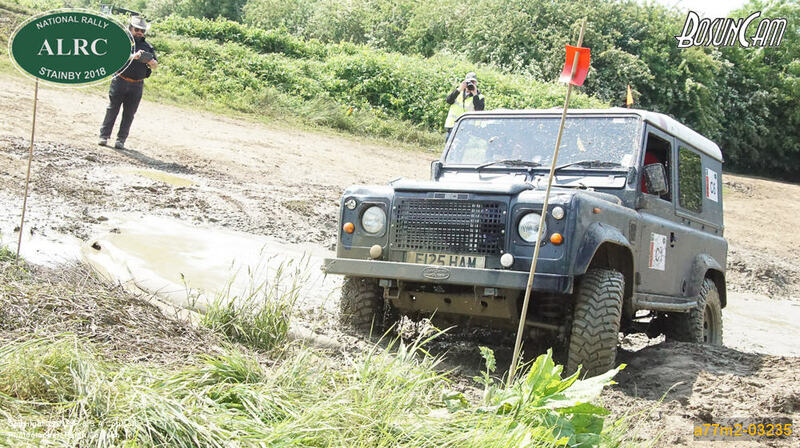 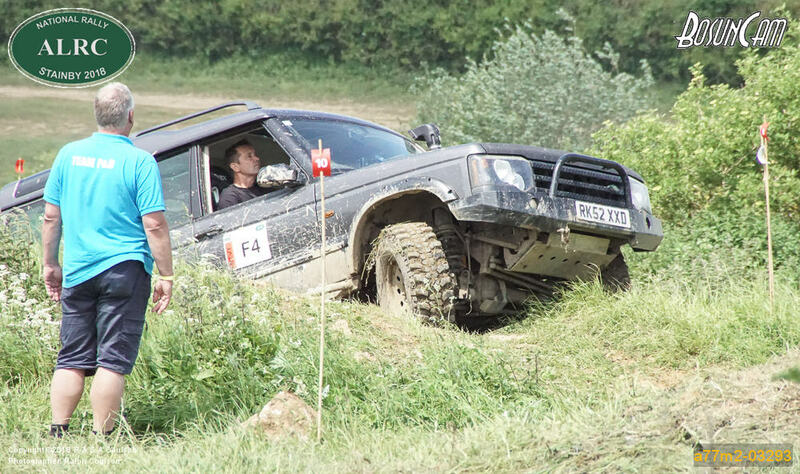 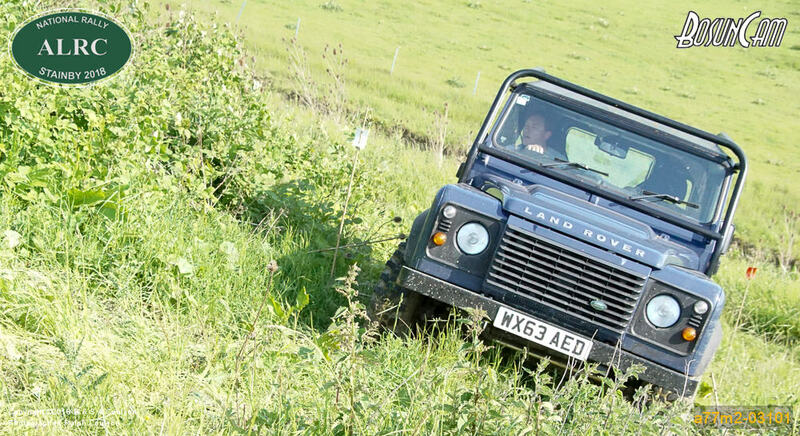 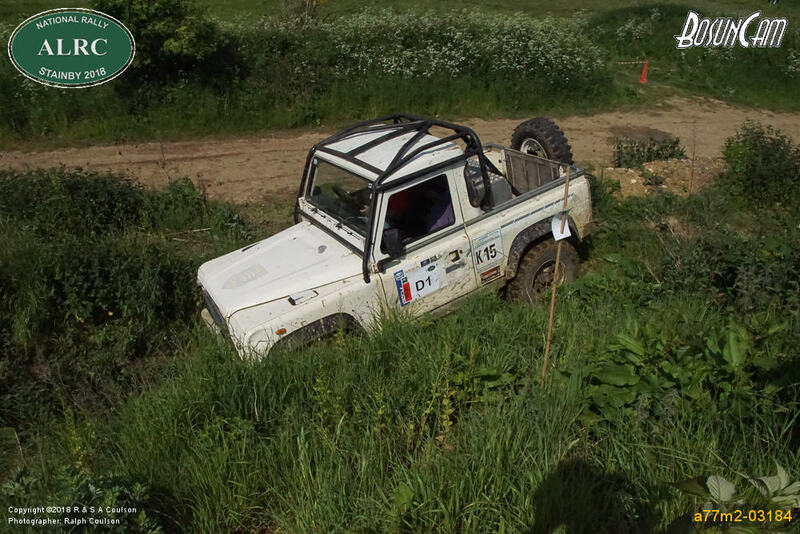 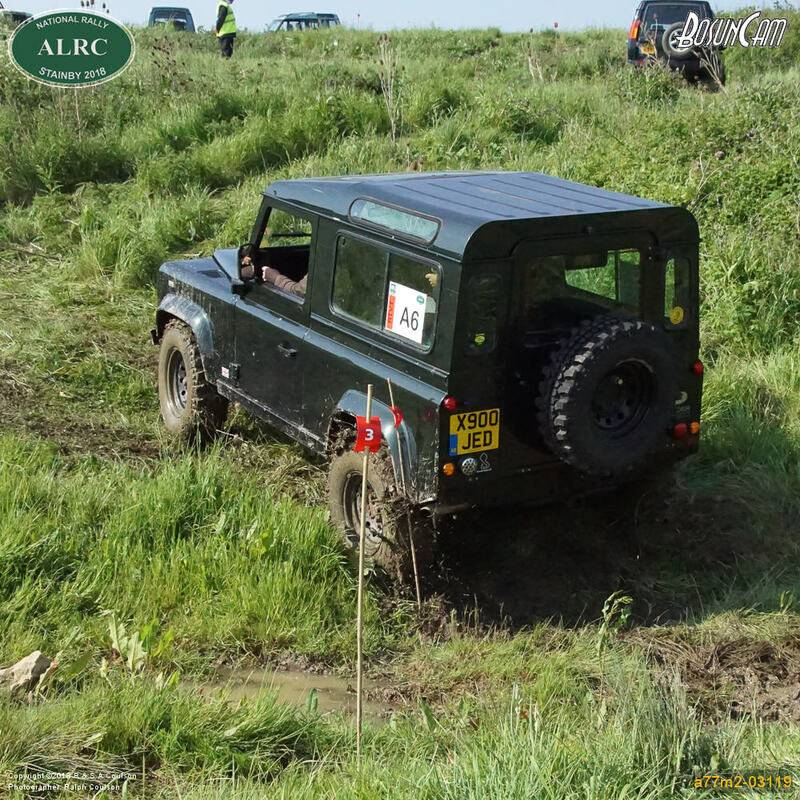 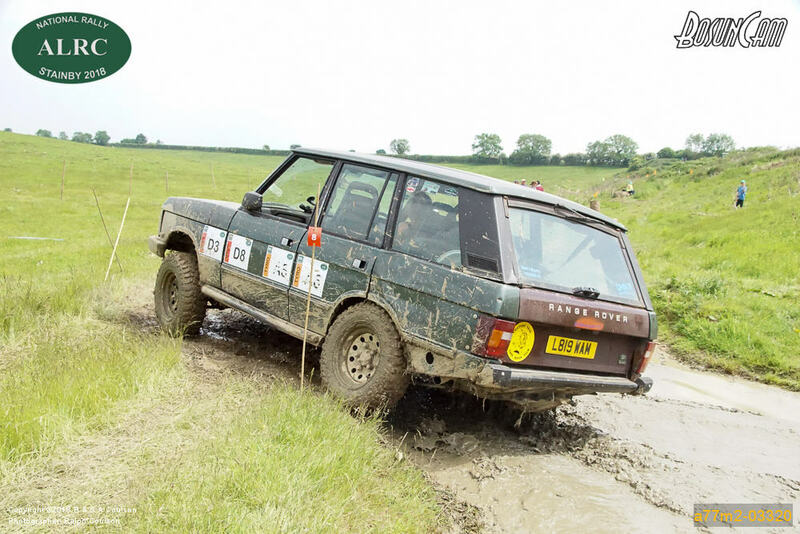 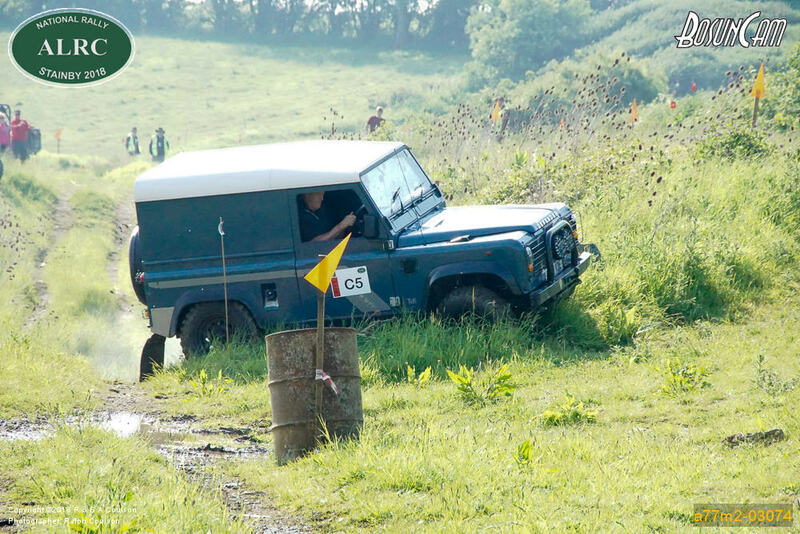 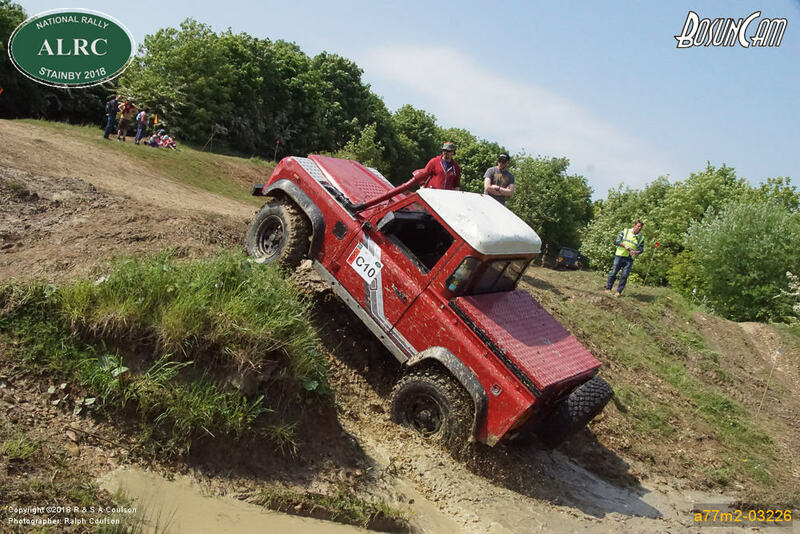 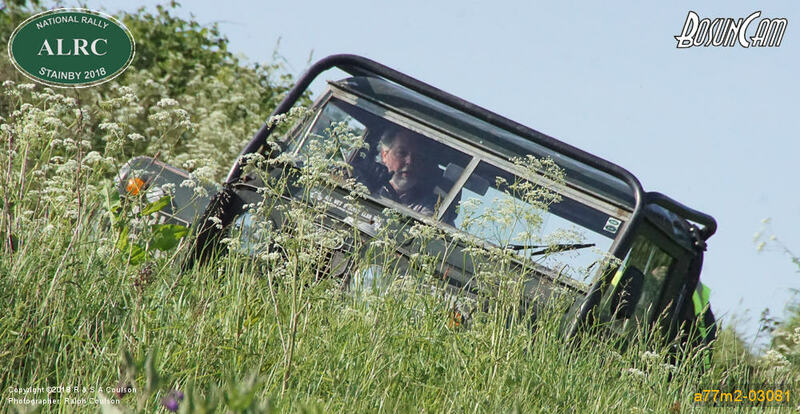 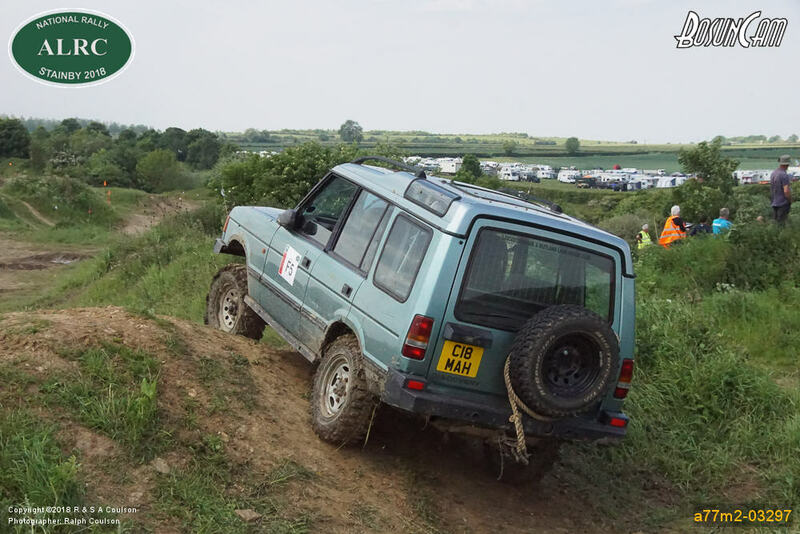 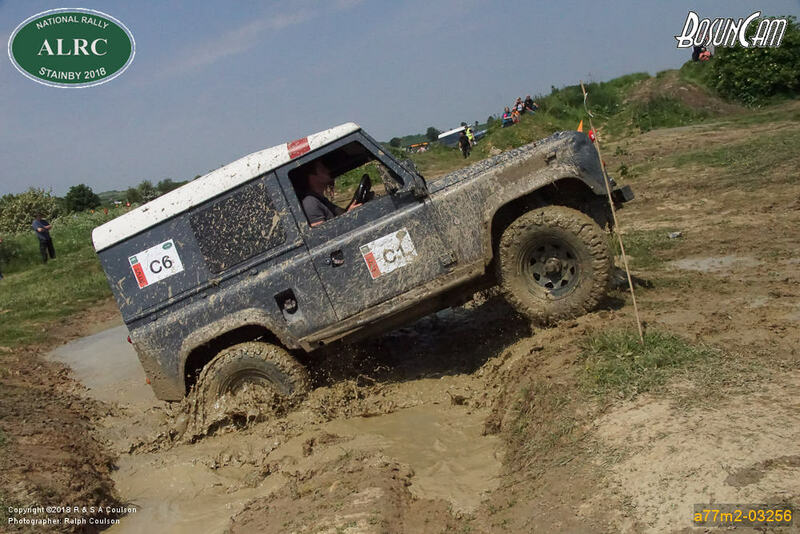 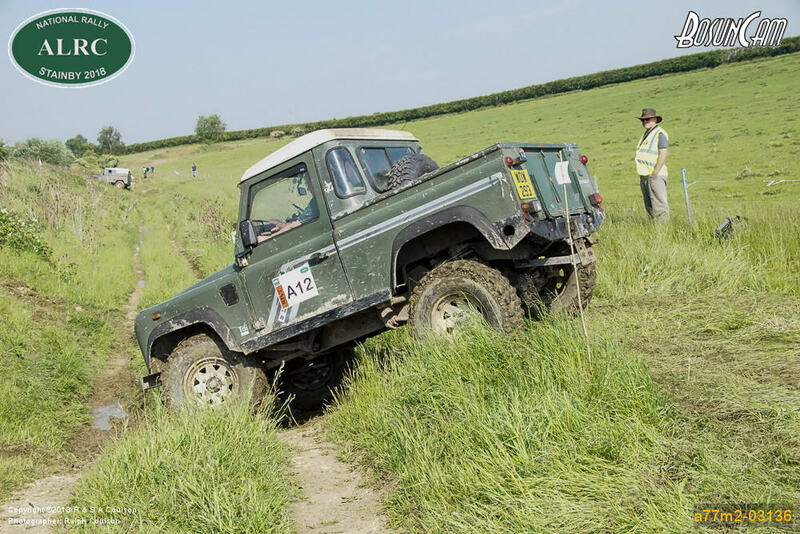 The RTV event was held on Sunday 27th May 2018 at Stainby Quarry in Lincolnshire. 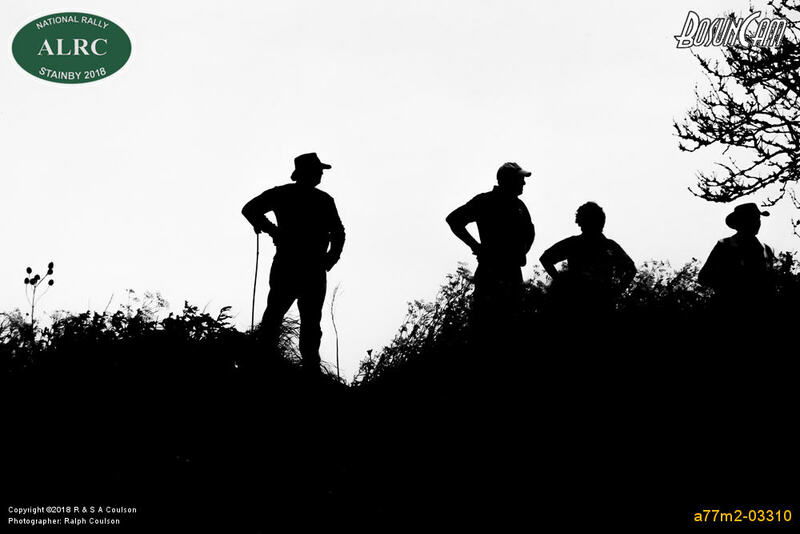 You are welcome to use these images as is for personal, non-commercial use. 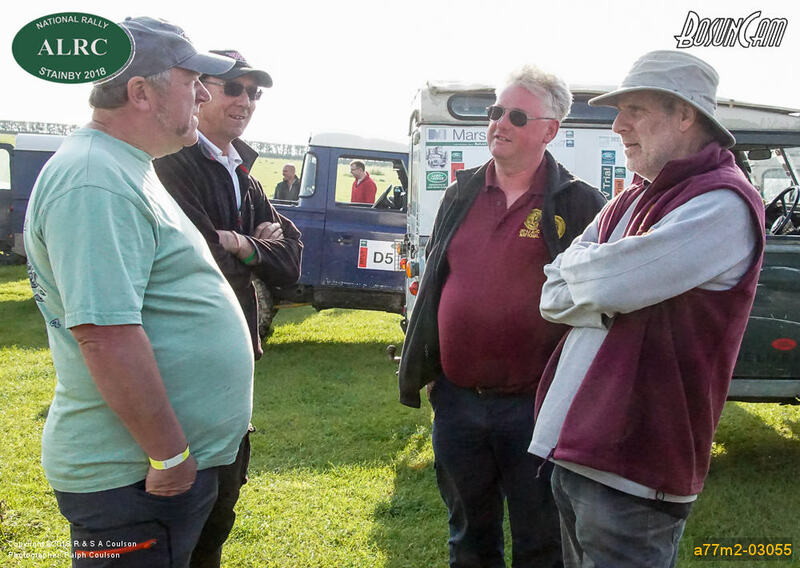 If editors of Club Magazines etc. 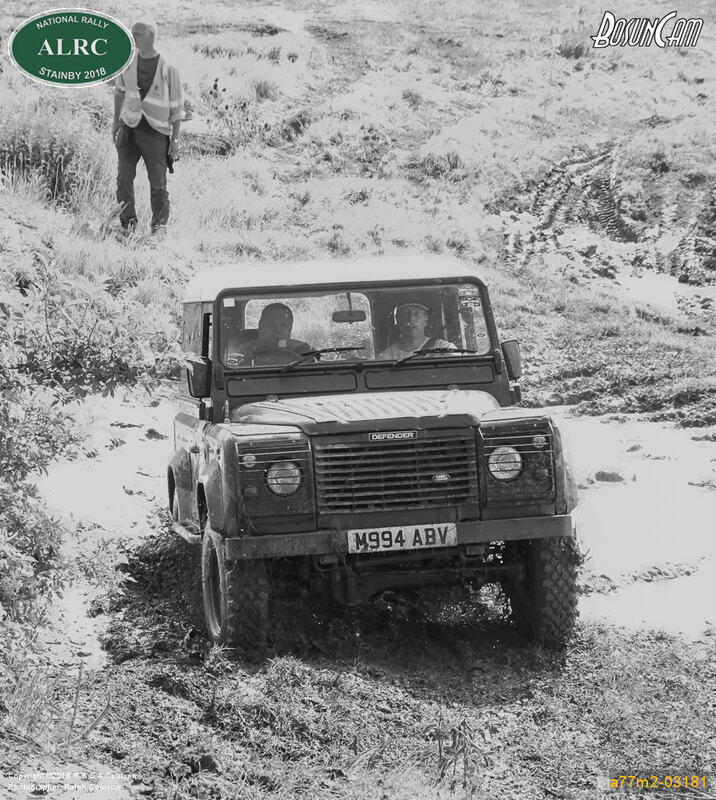 would like a high resolution copy for inclusion in their publications, then please use the contact form and specify the filename(s) required. 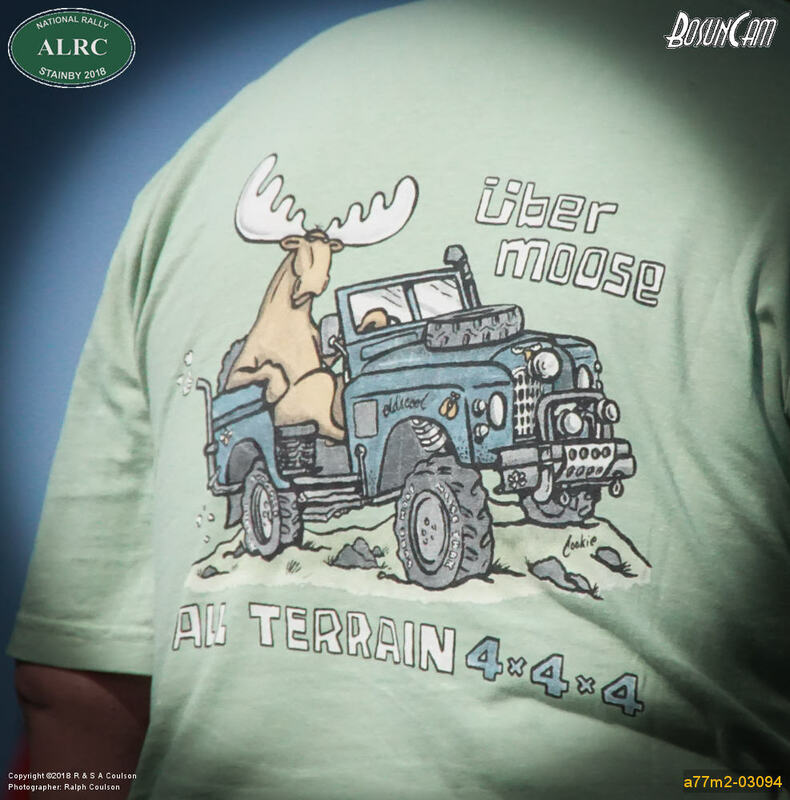 (This can be seen in yellow text at the bottom right of each image).